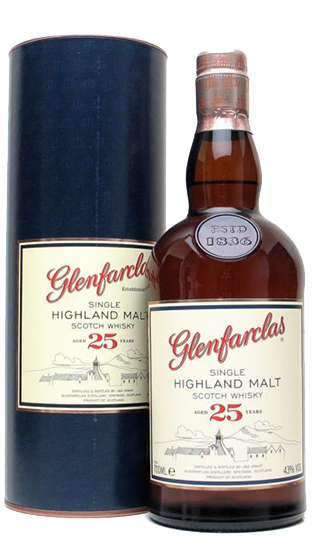 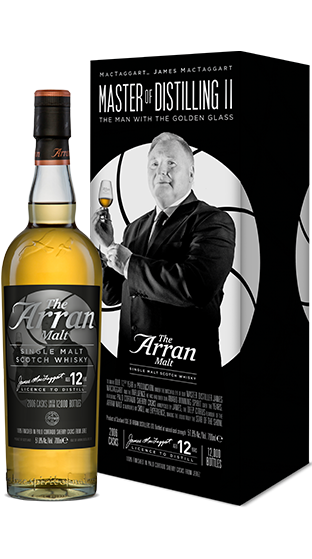 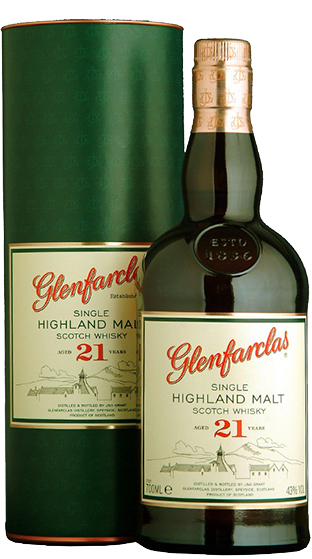 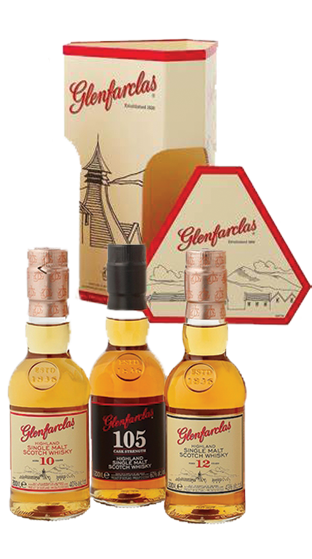 The team at Glengarry Wines, and in particular, our Spiritual Leader Jak, have long held whiskies close to our hearts. 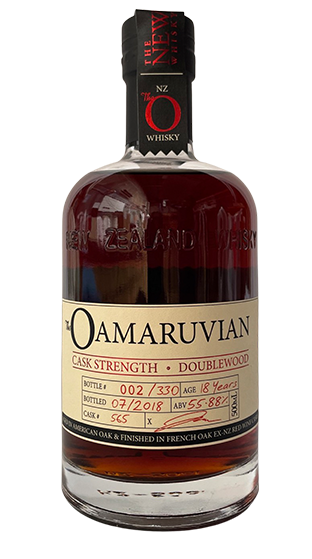 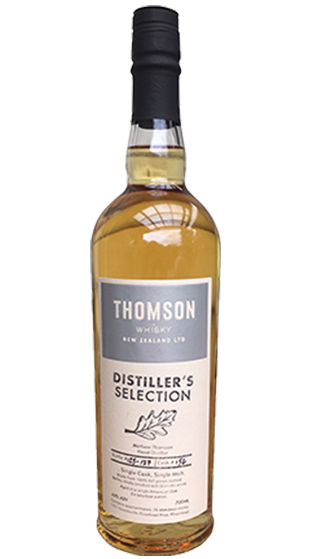 Our shelves (both physical and digital) are constantly bulging under the onslaught of new and wonderful drams, whether they are Single Malt Scotch, Irish, American or possibly home grown here in New Zealand. 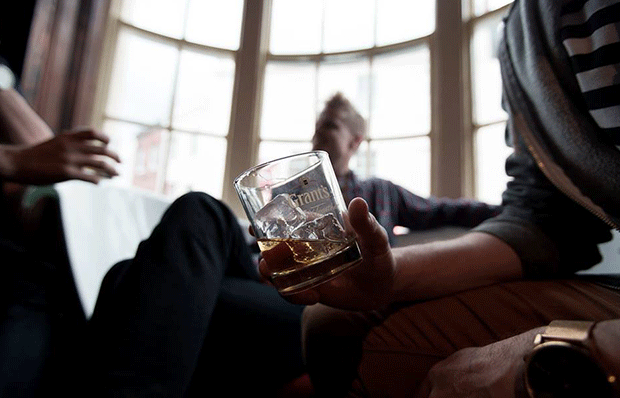 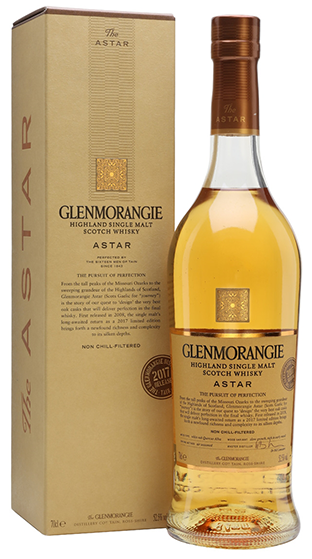 Put simply, Whisky is a spirit distilled from fermented grains, aged in wooden casks for maturity. 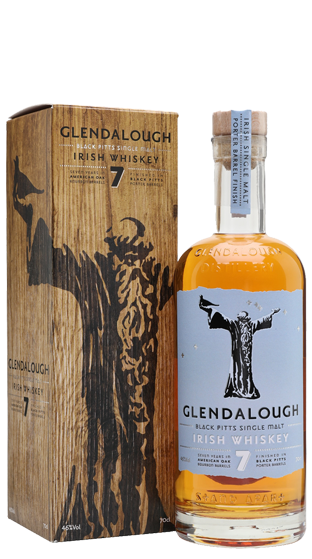 Whilst Scotland is seen as the spiritual home of Whisky, it is Irish monks who discovered the beverage. 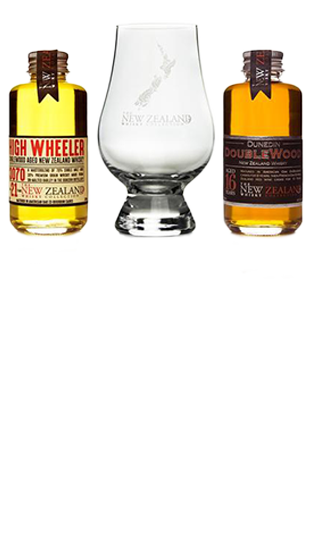 Let's look at the differences between the whiskies from these two proud nations and others from around the world. 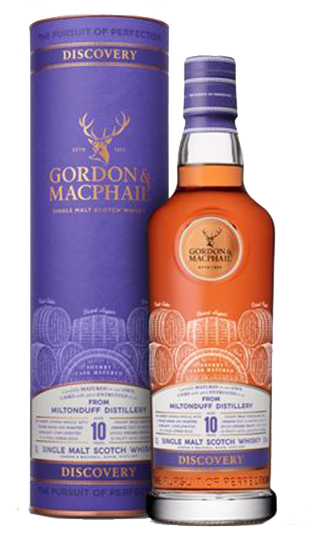 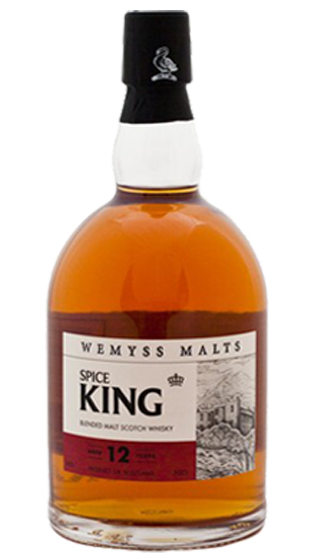 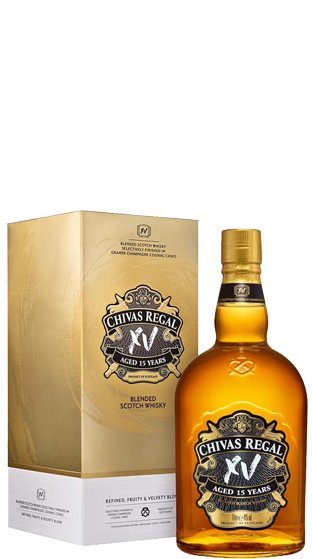 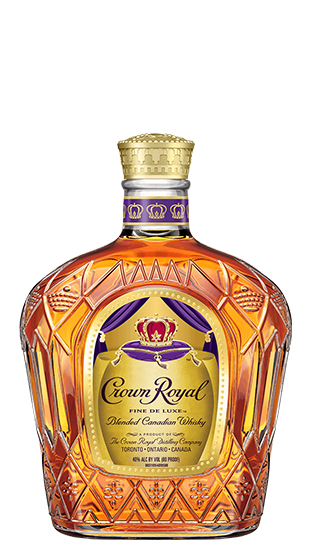 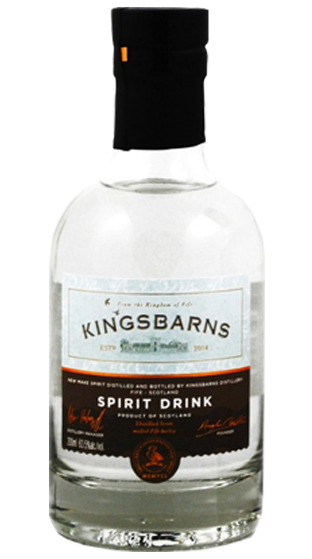 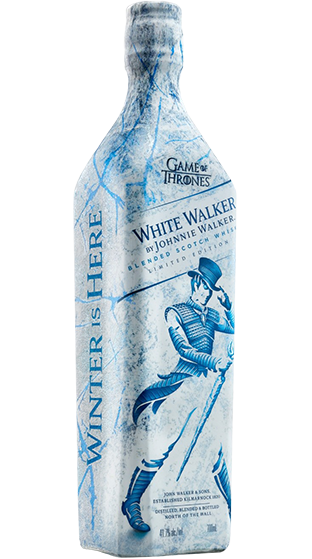 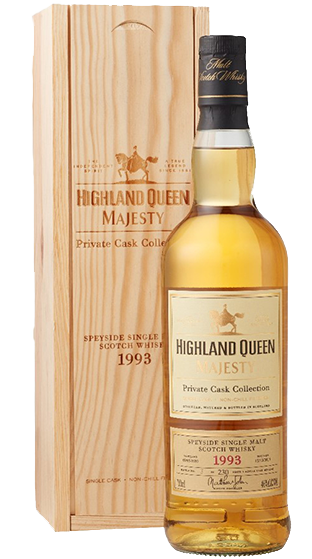 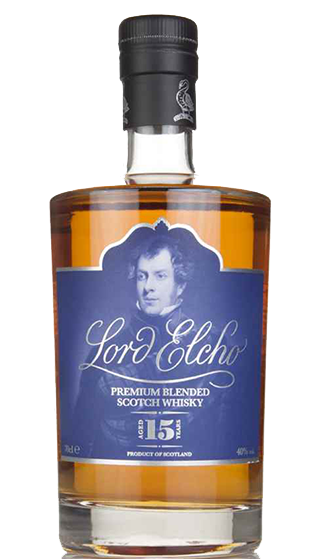 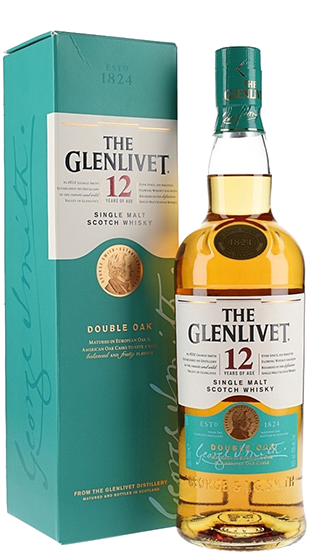 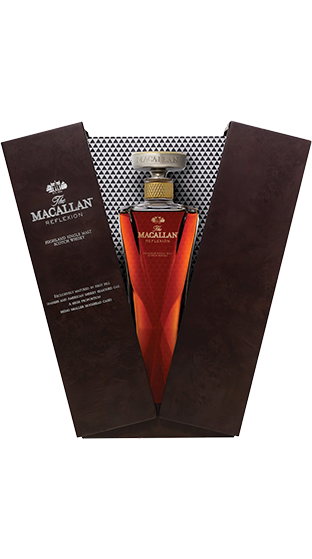 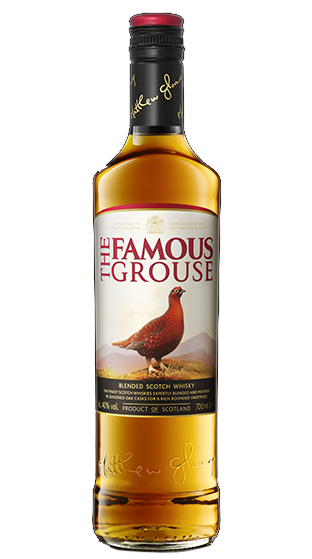 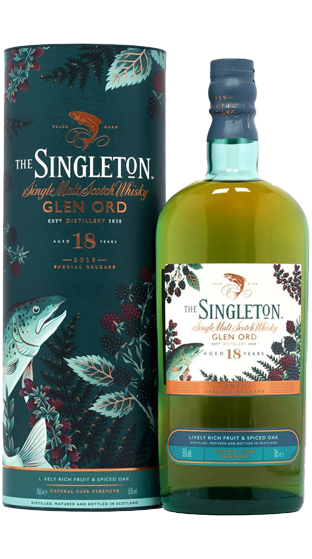 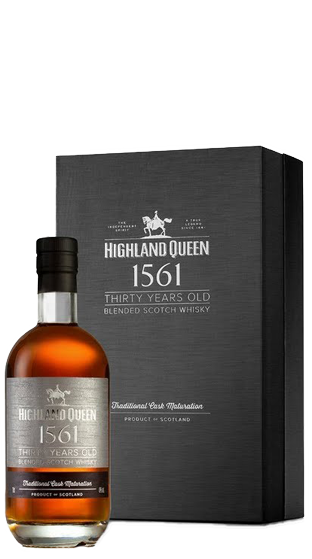 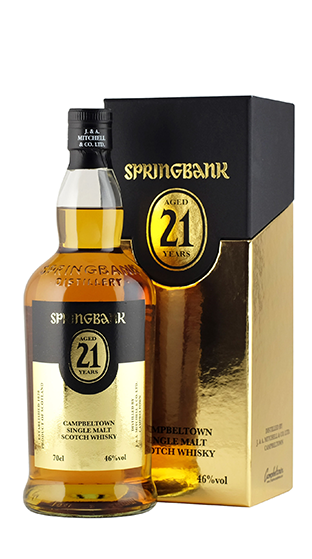 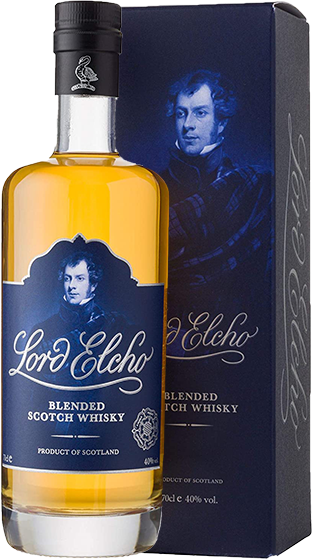 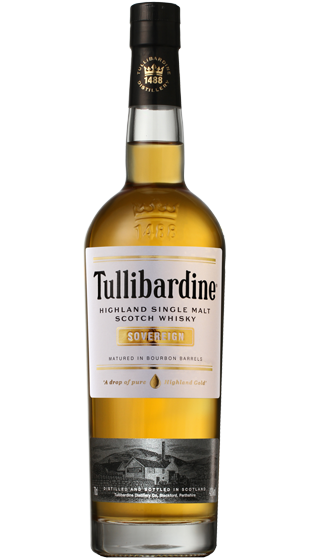 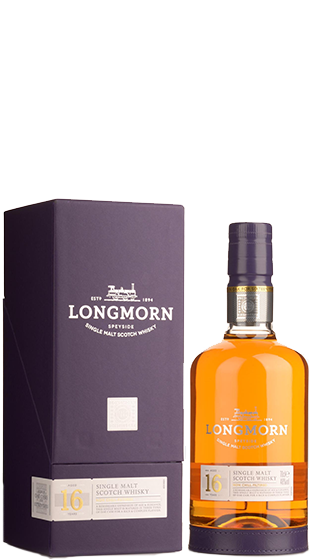 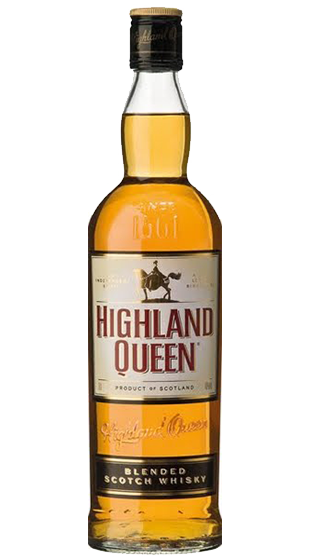 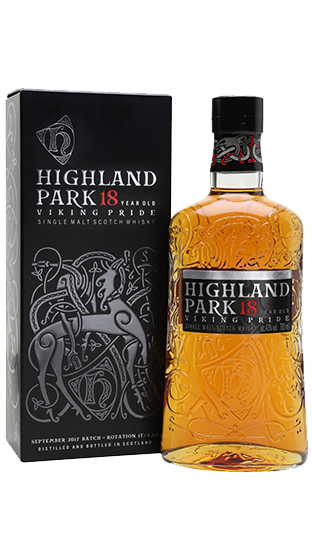 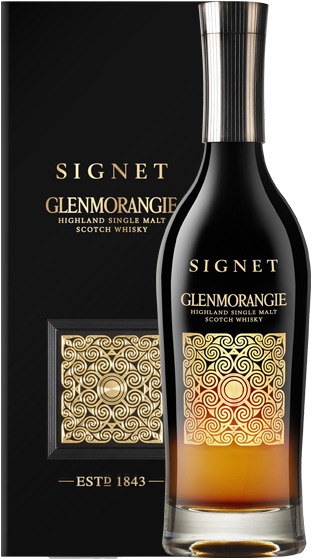 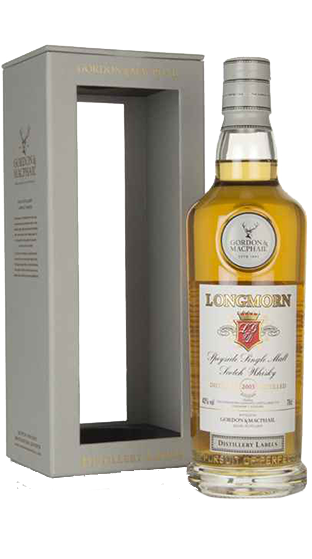 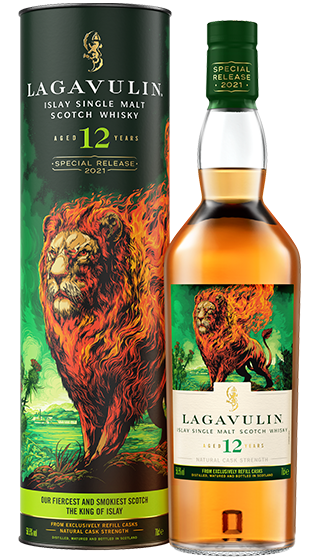 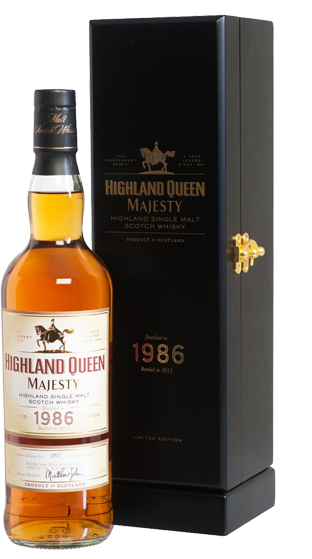 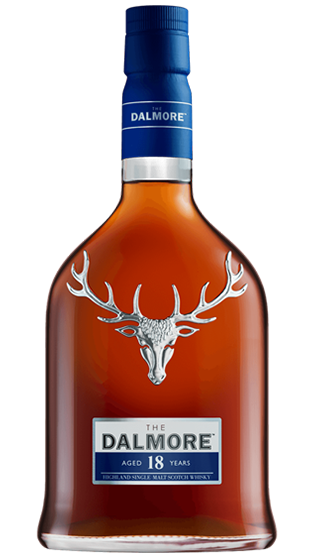 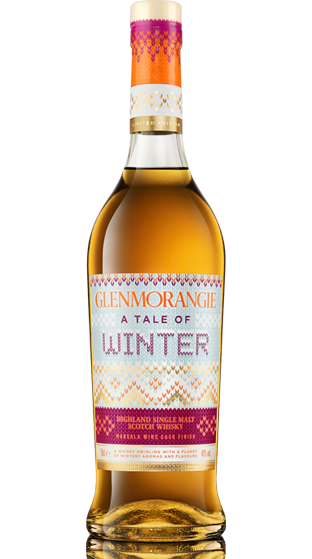 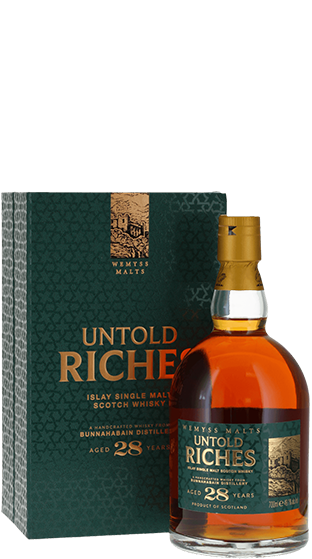 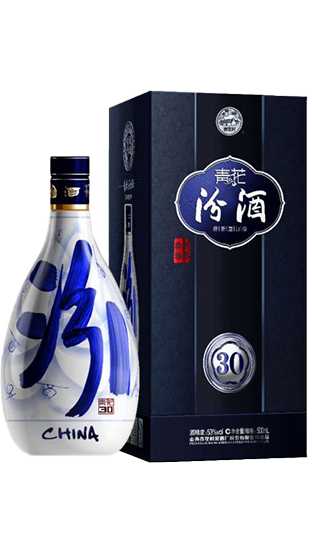 The king of whiskies, Scotch Single Malt is distilled from 100% Malted Barley at one distillery, using Copper Pot Stills, before being aged in oak casks for a minimum of 3 years. 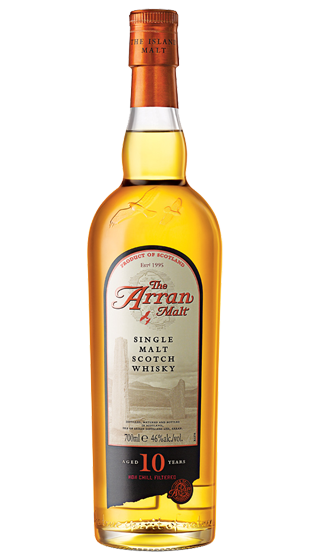 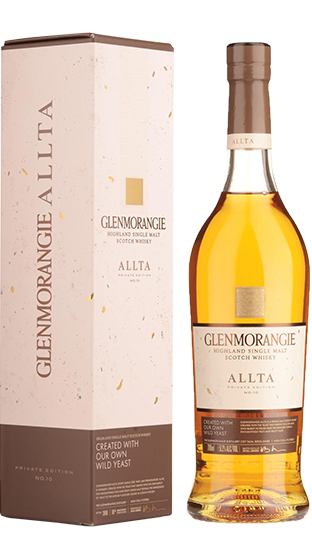 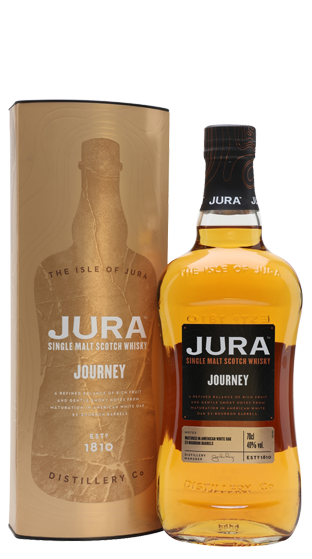 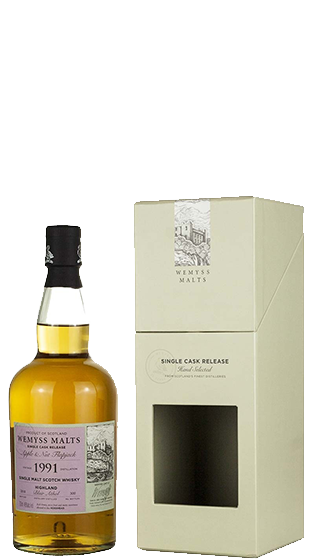 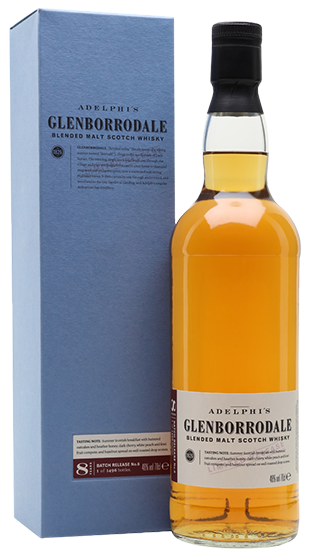 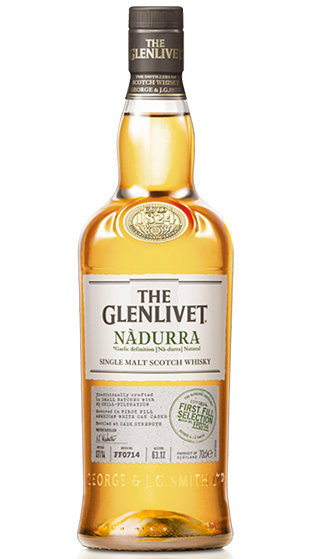 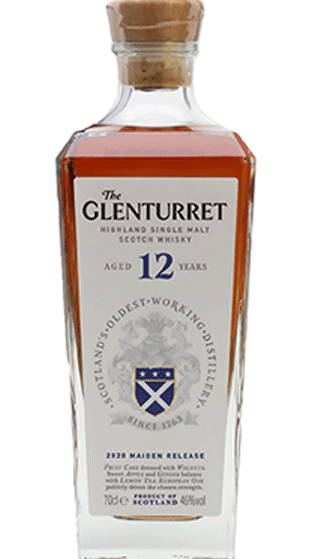 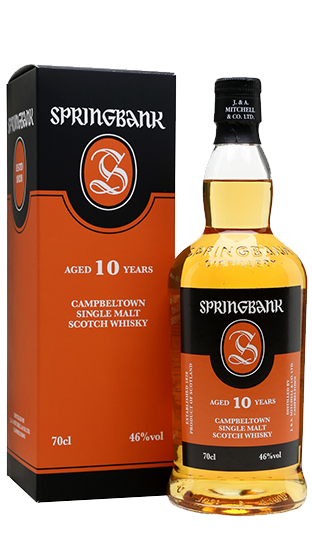 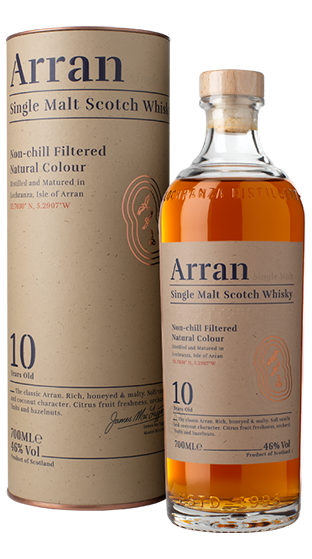 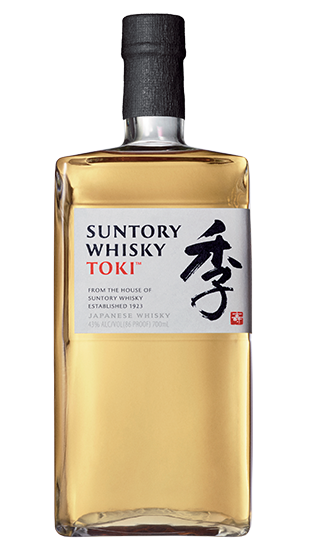 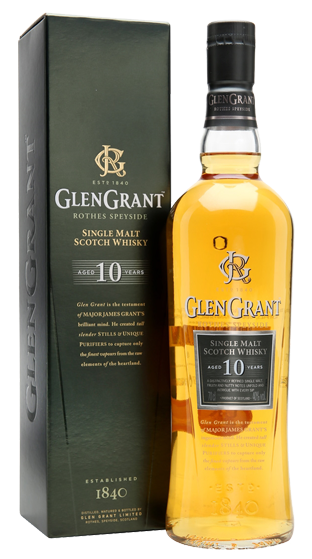 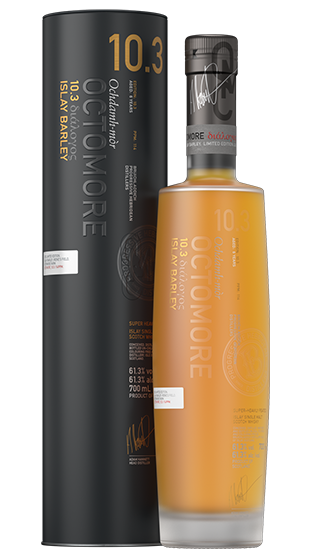 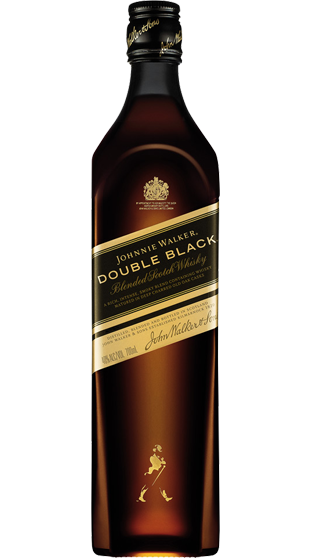 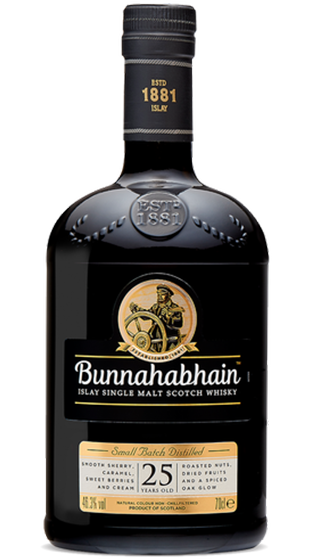 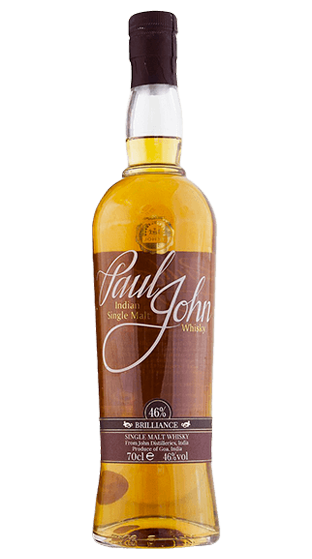 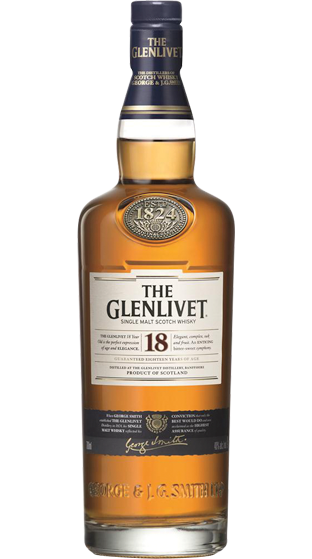 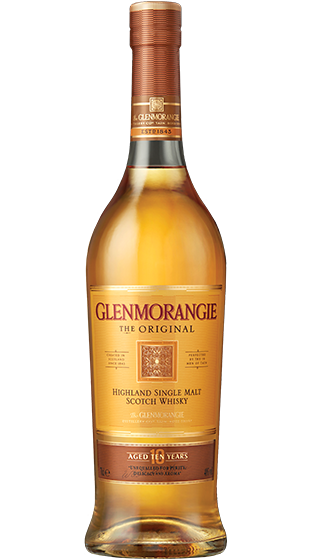 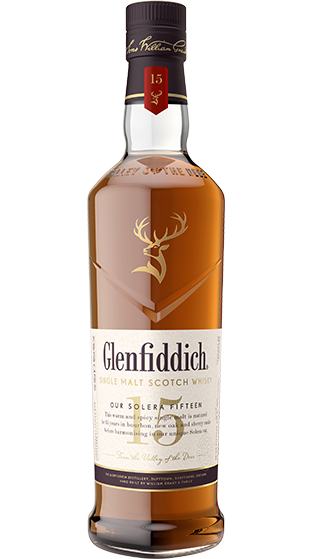 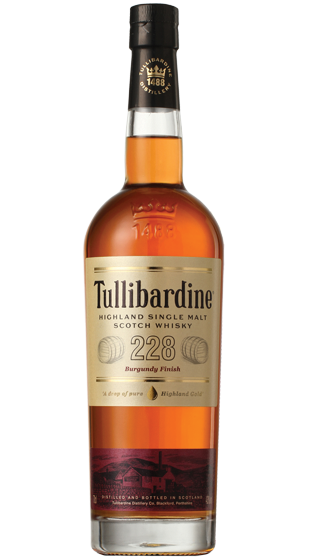 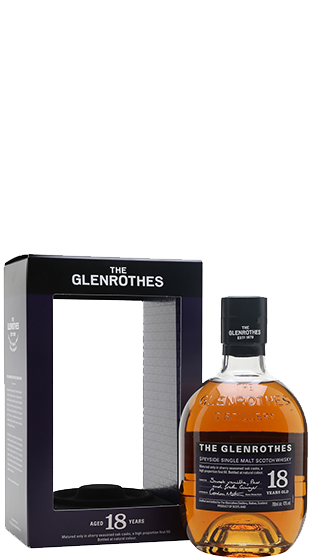 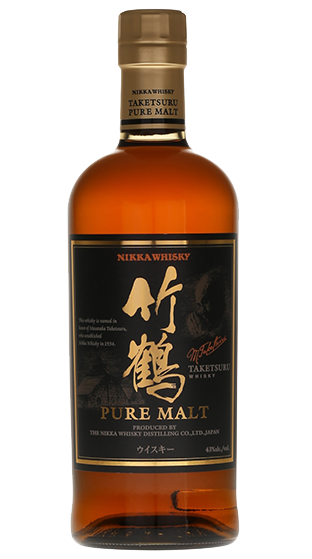 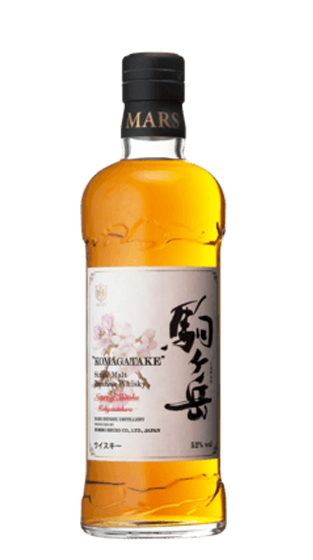 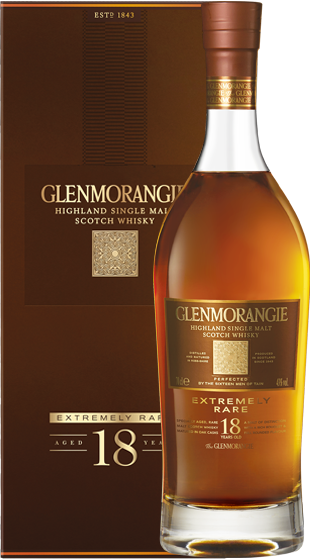 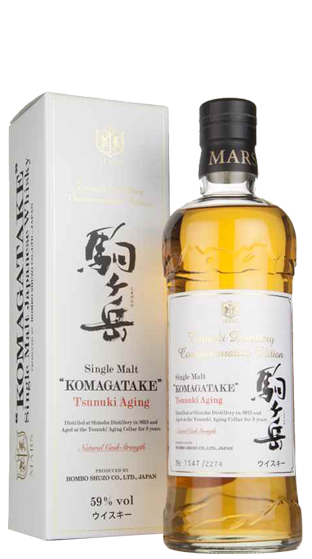 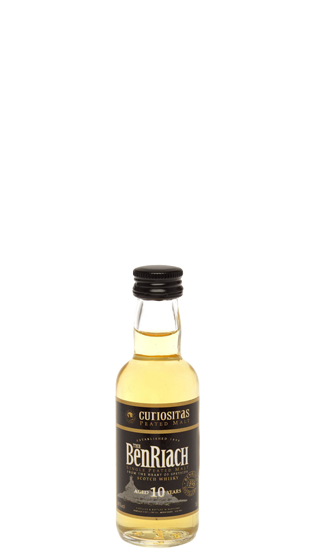 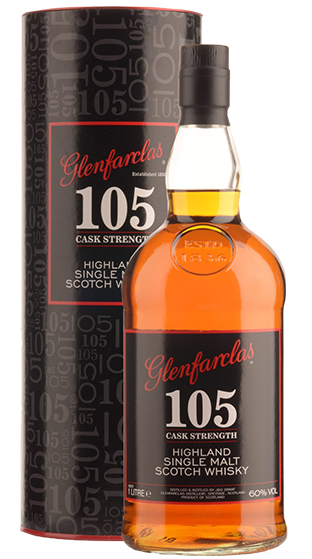 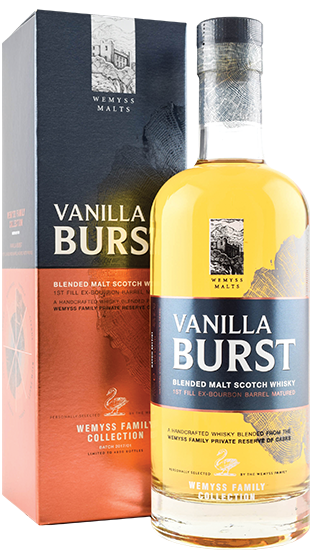 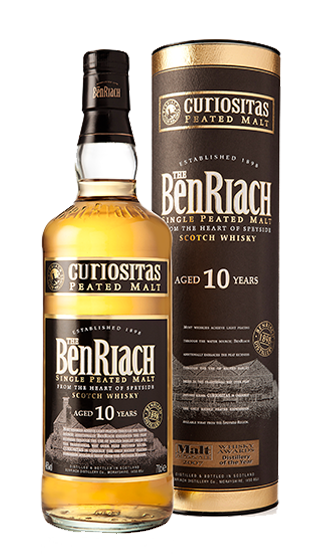 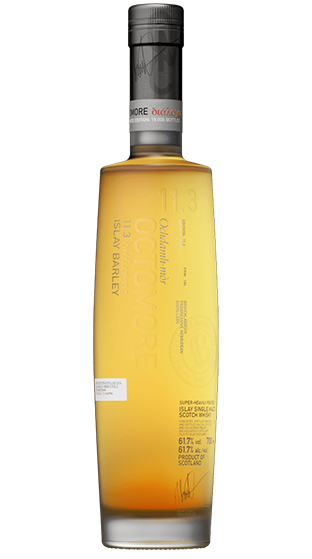 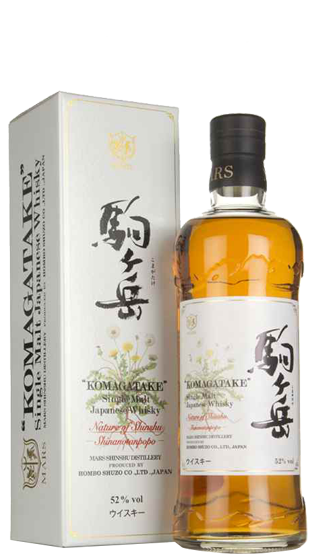 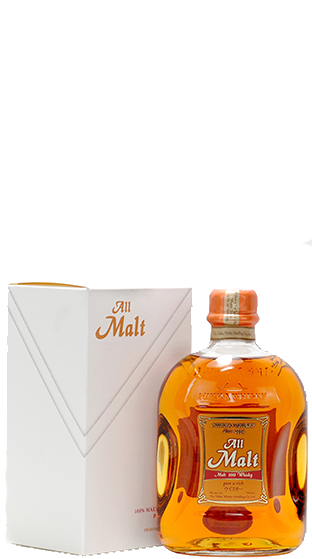 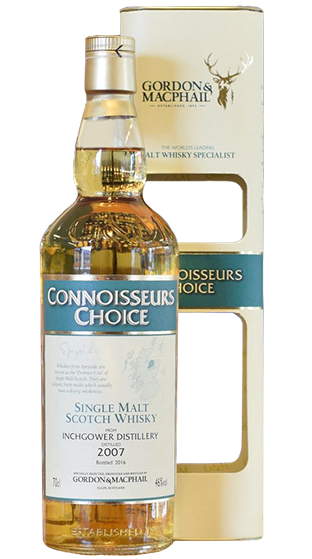 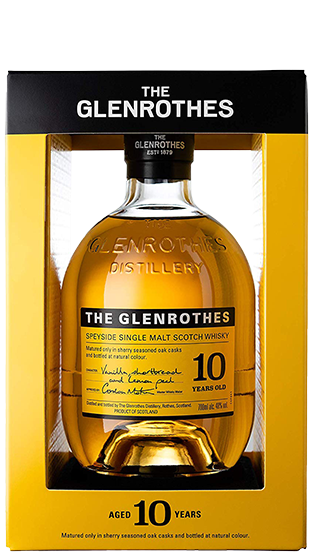 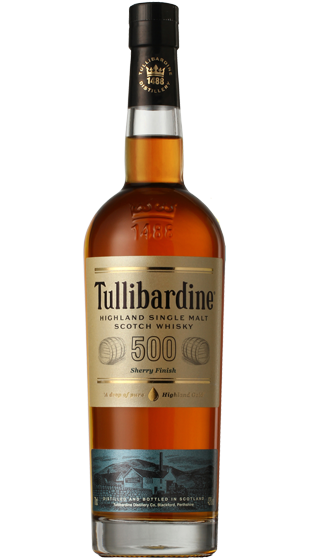 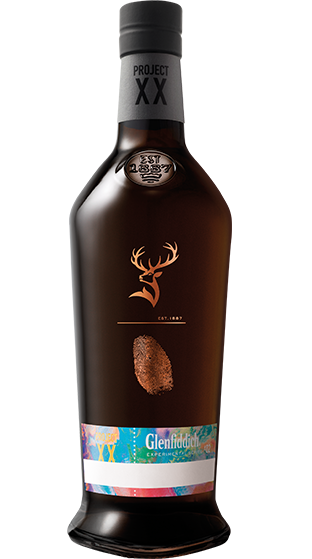 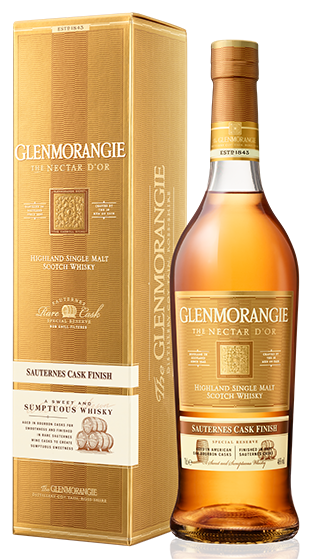 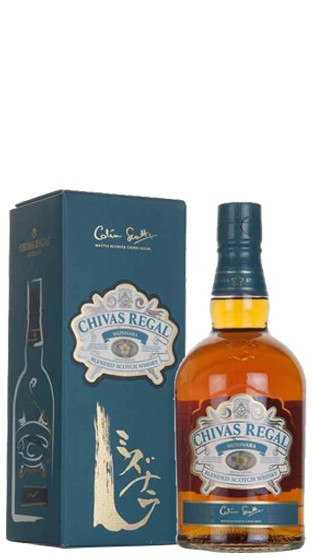 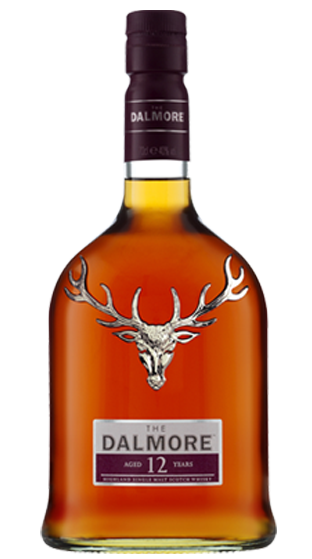 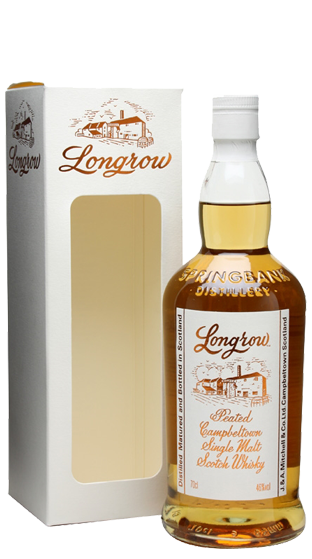 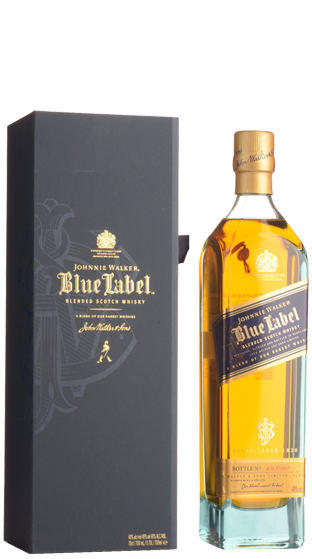 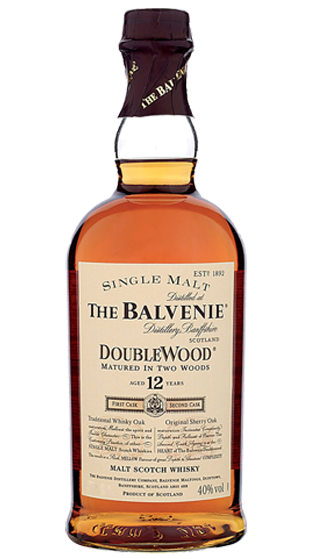 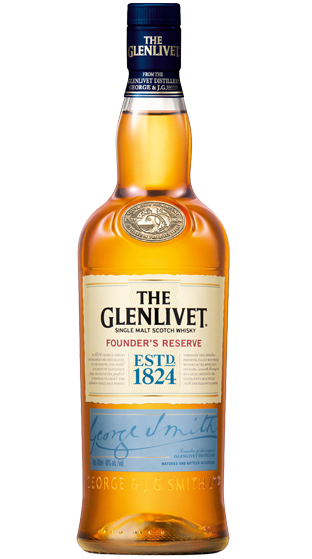 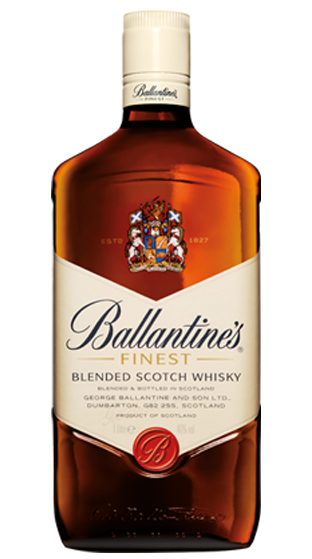 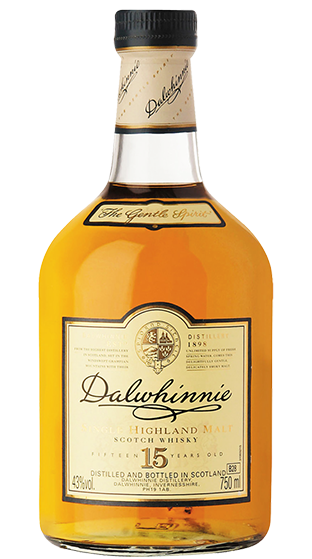 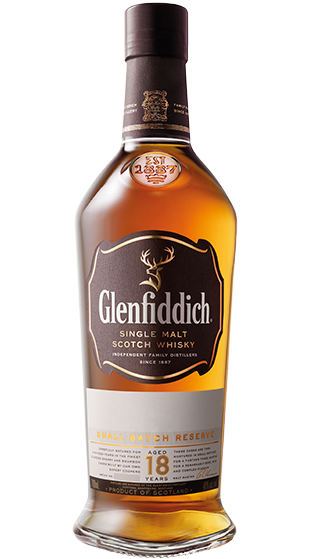 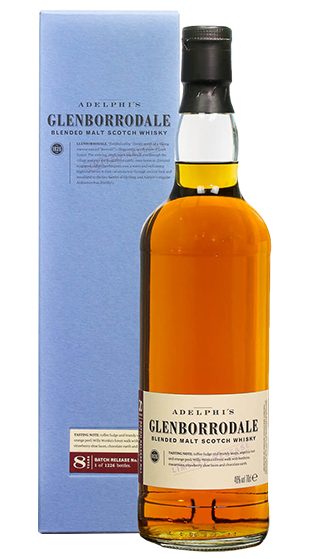 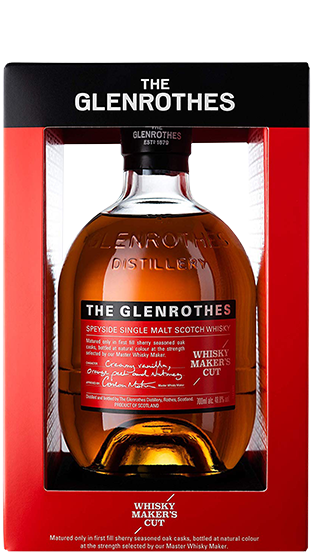 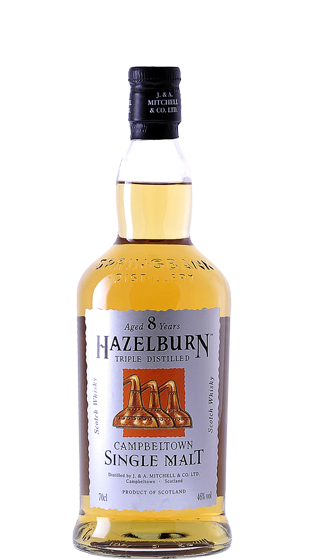 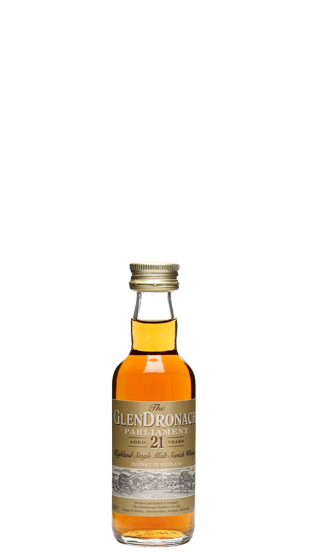 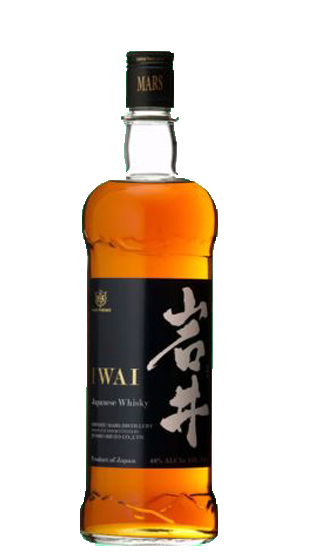 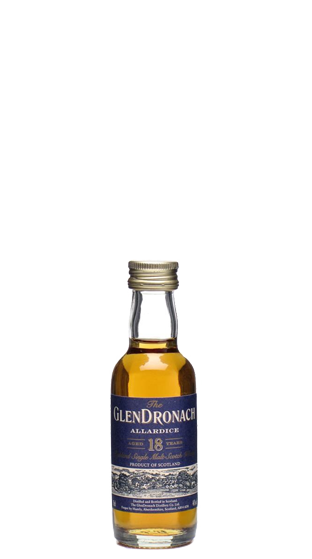 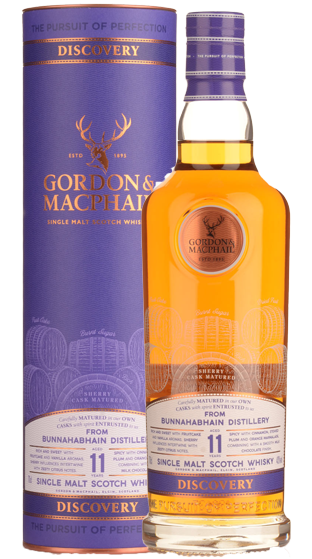 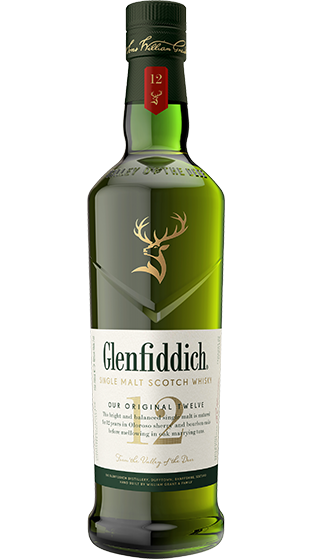 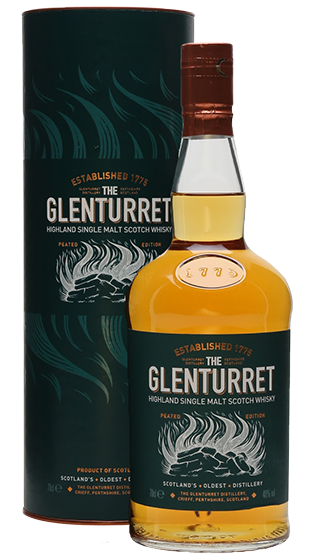 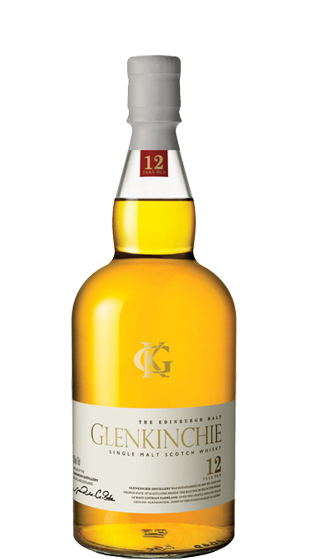 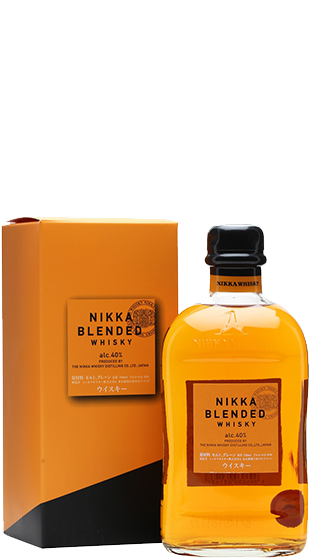 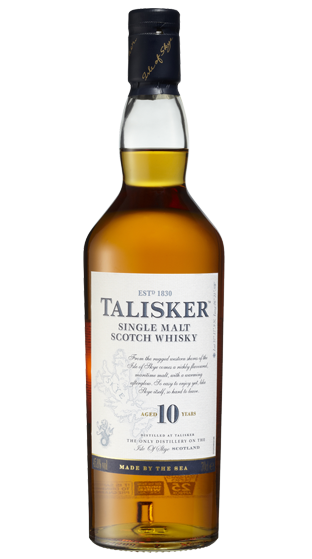 A Blended Malt Whisky is a carefully concocted blend of 100% malted barley whiskies from any number of selected distilleries. 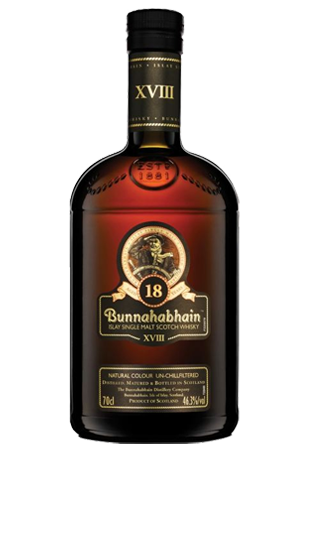 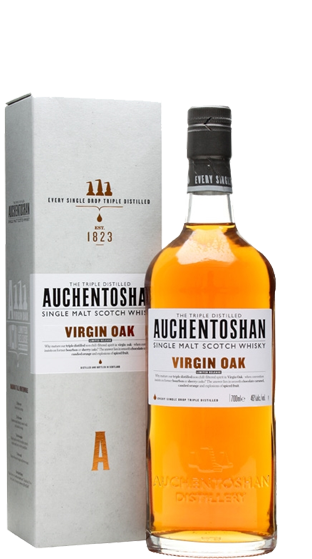 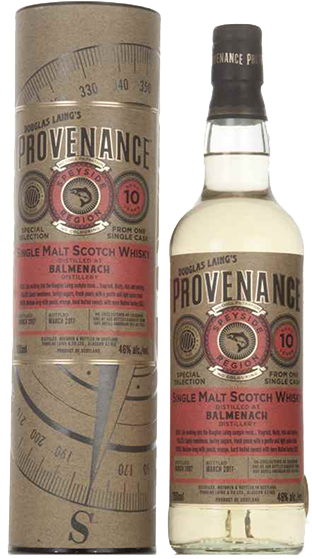 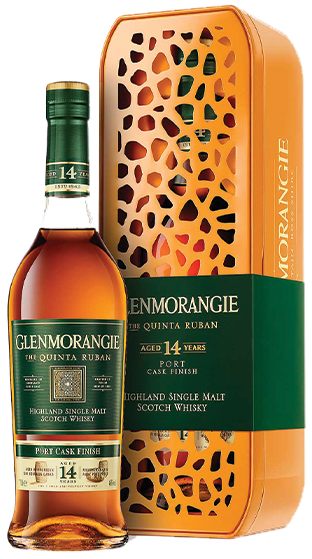 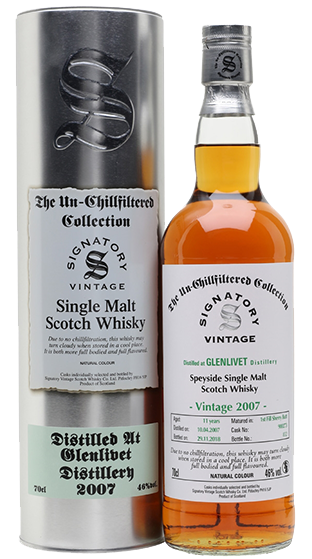 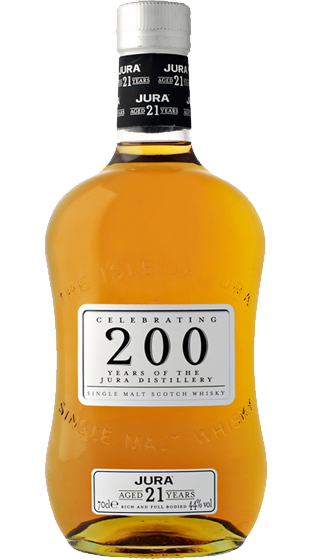 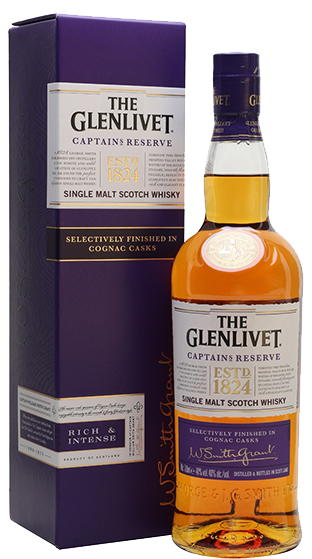 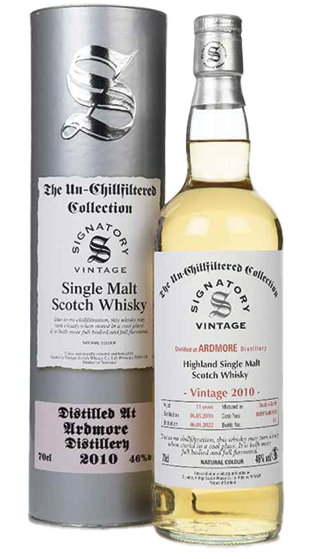 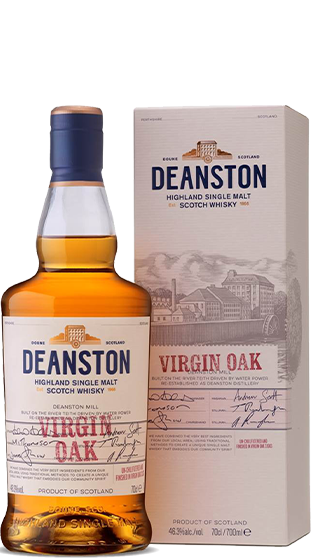 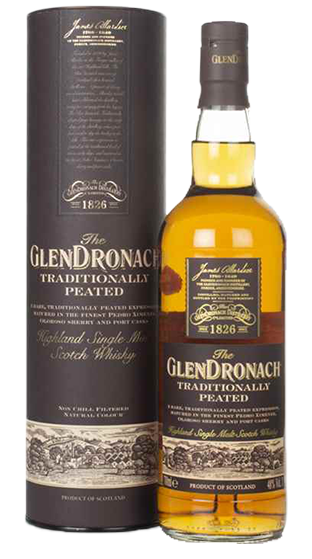 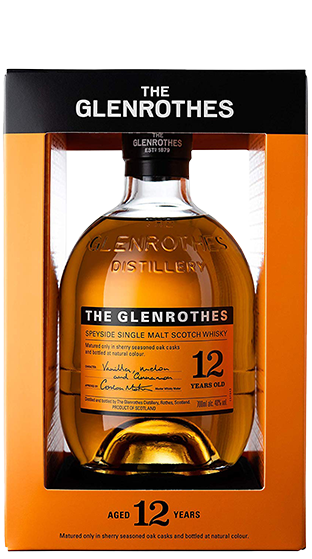 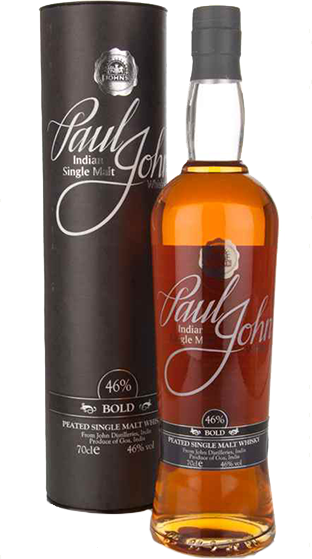 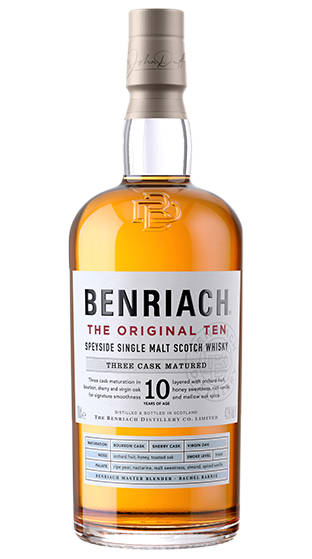 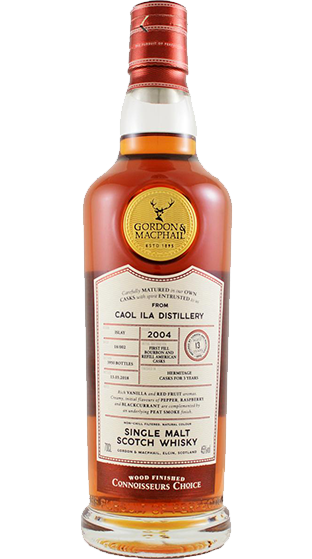 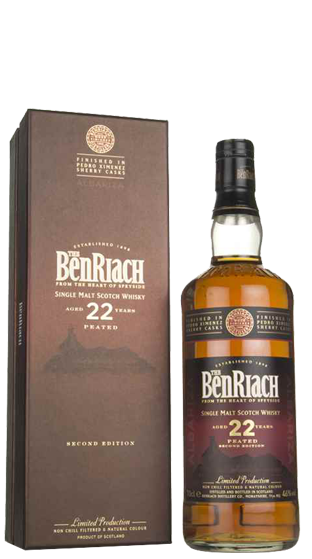 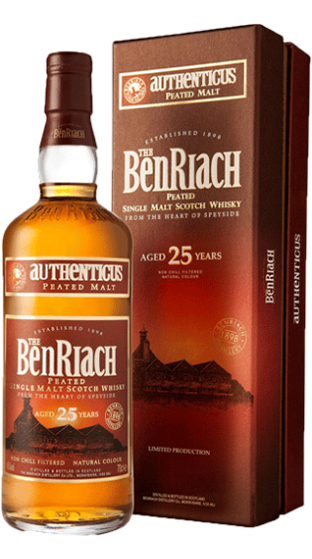 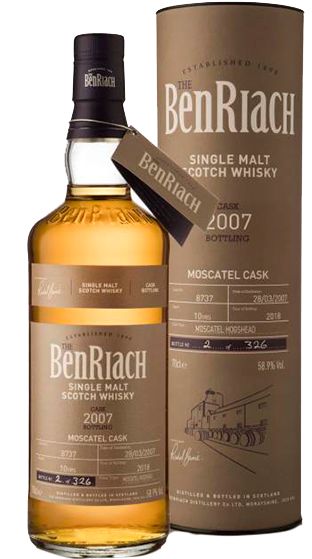 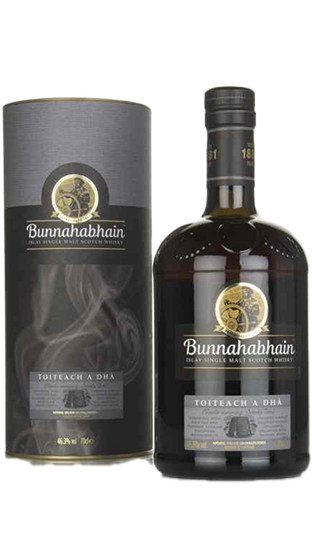 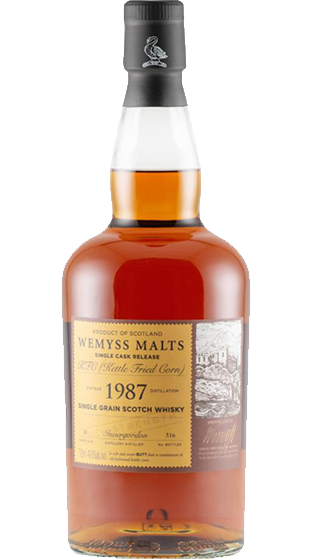 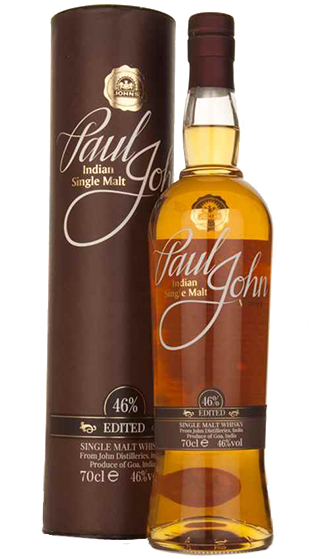 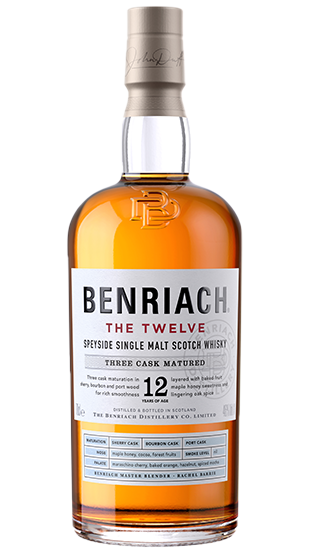 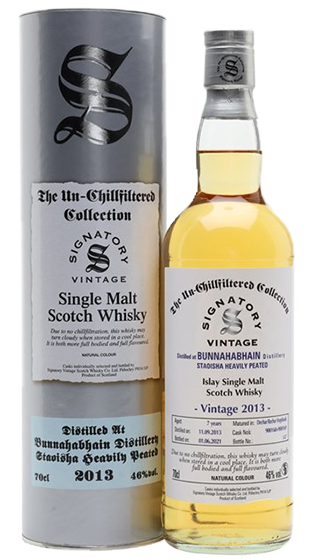 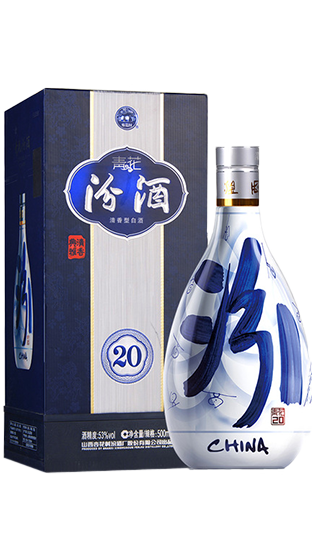 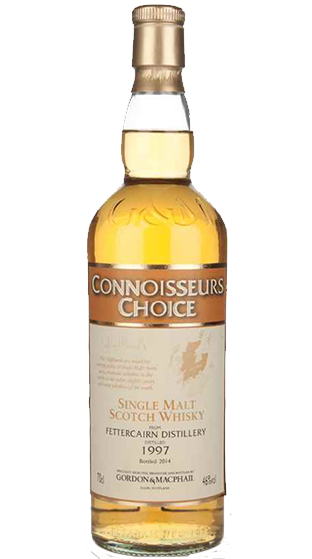 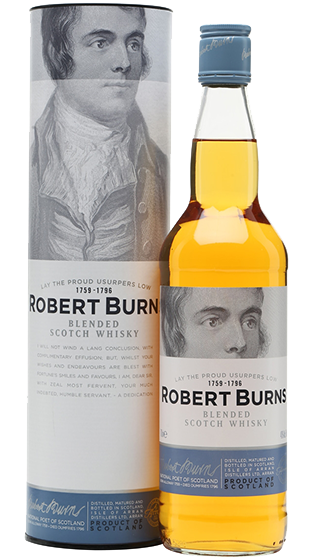 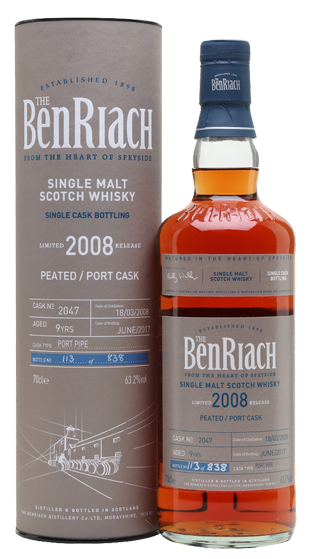 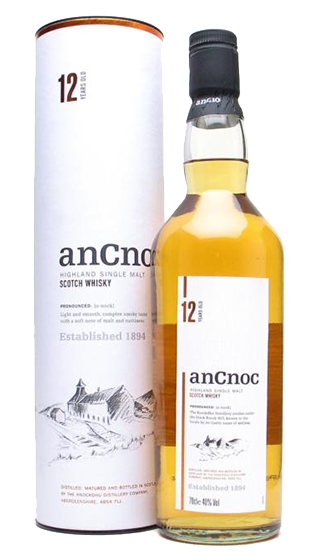 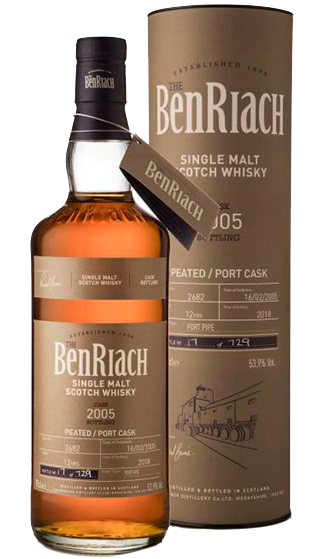 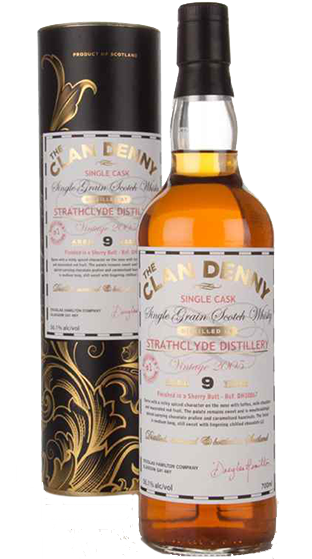 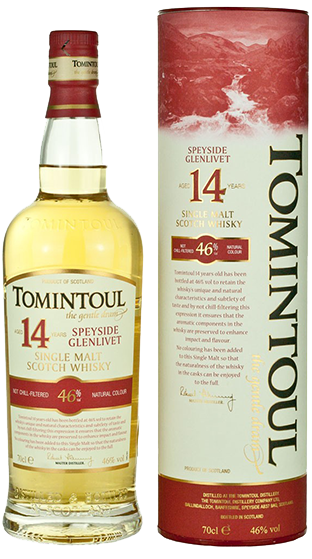 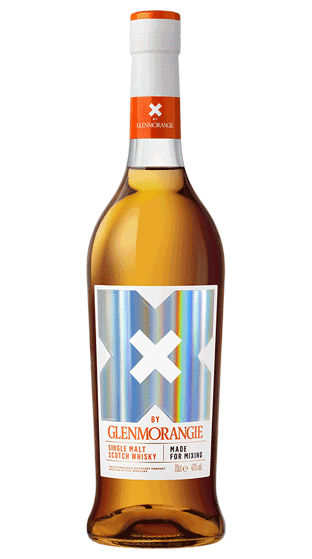 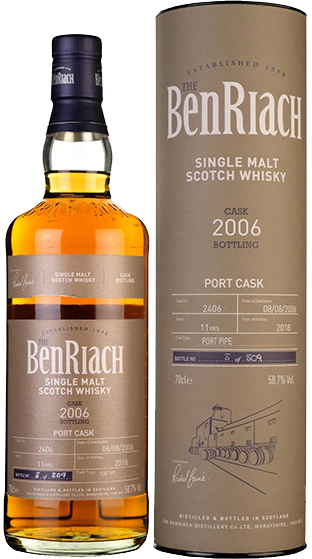 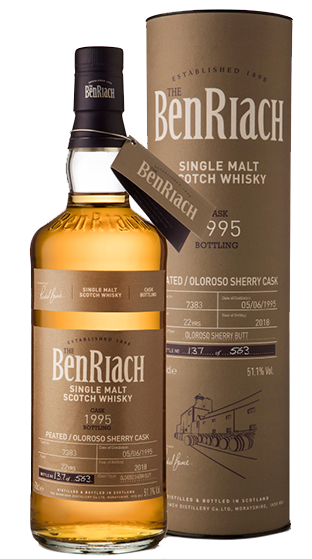 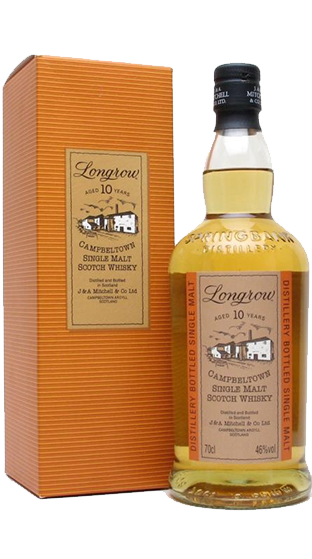 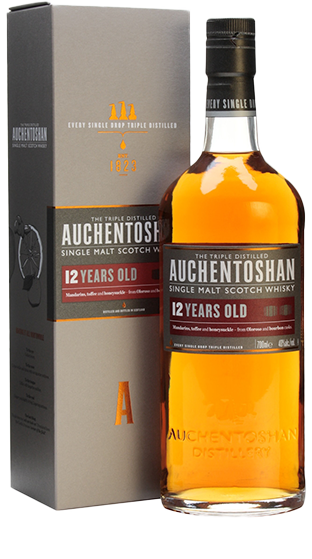 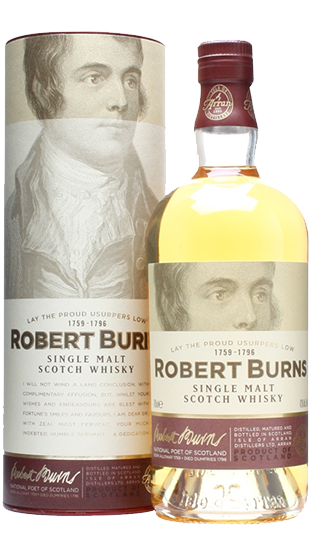 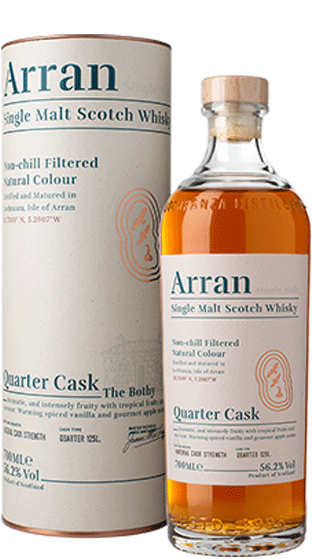 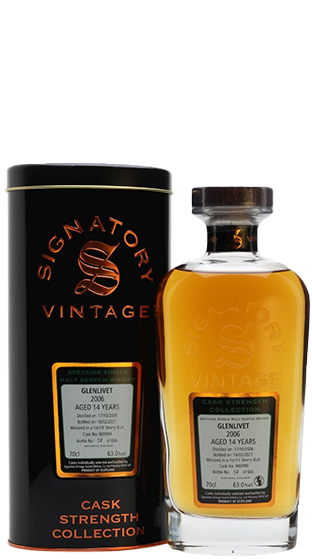 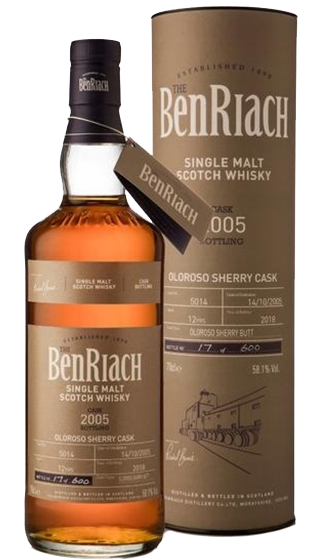 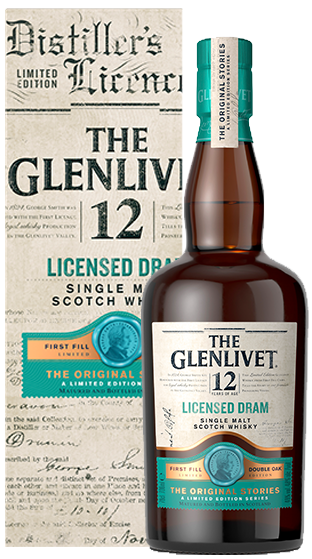 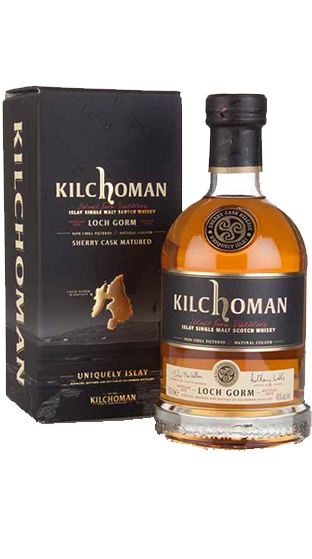 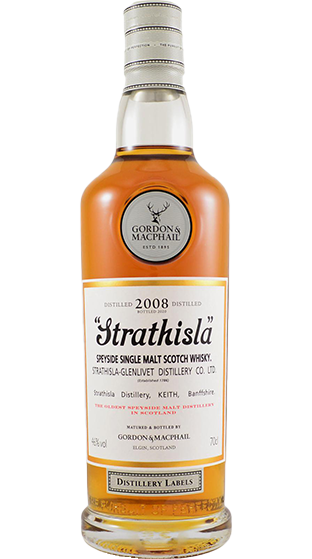 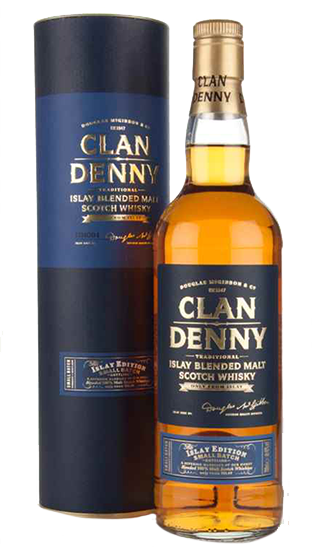 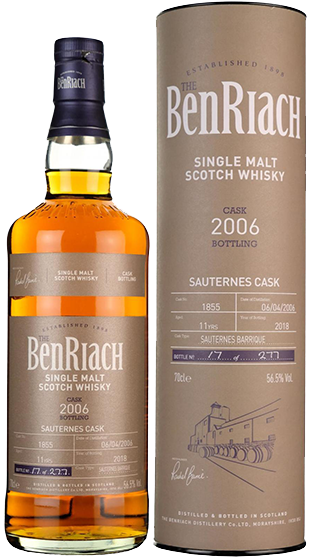 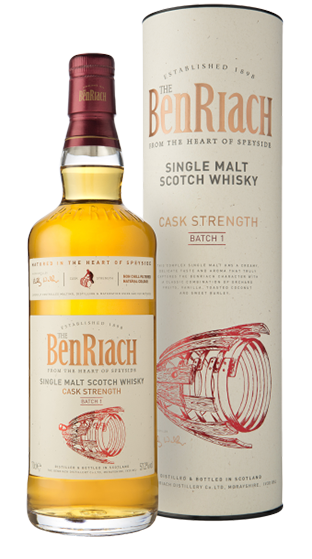 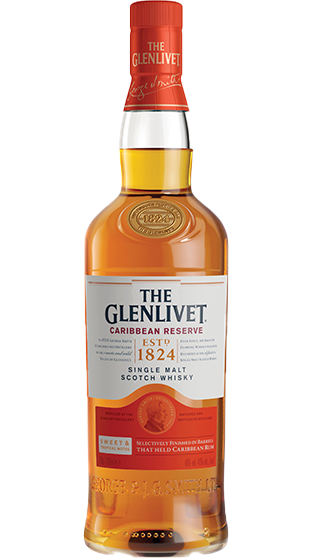 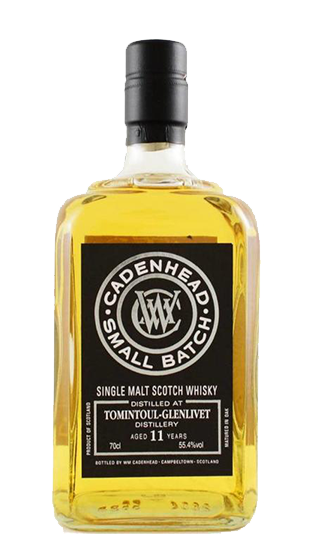 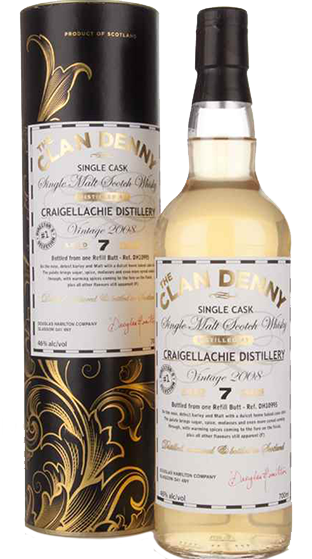 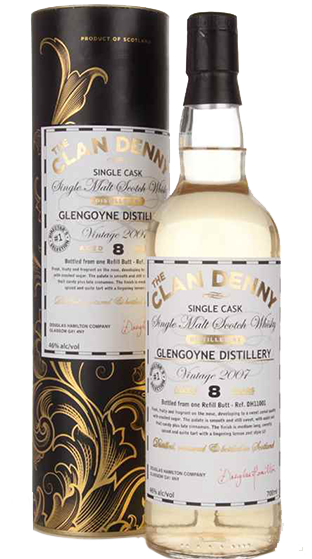 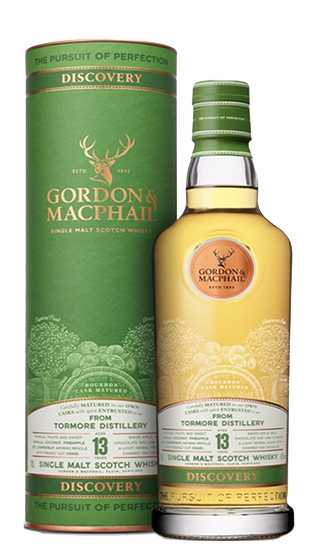 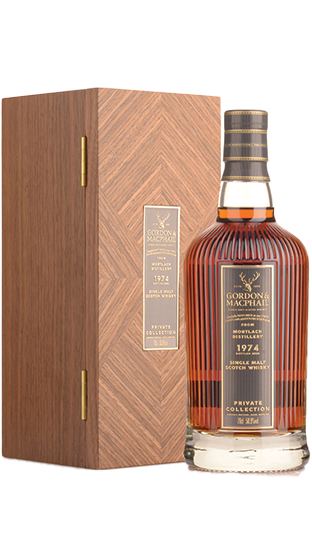 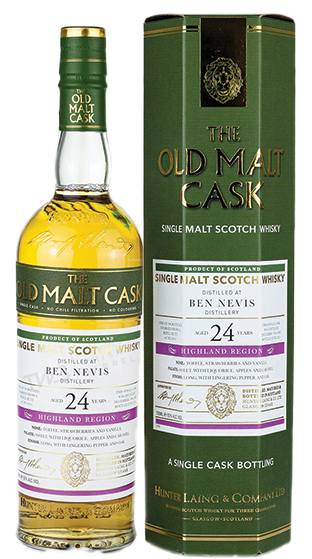 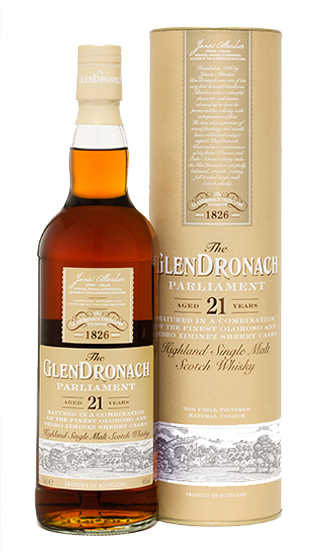 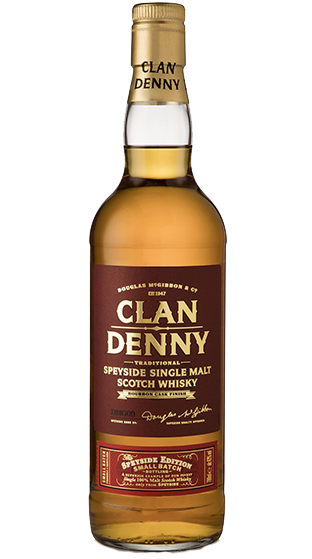 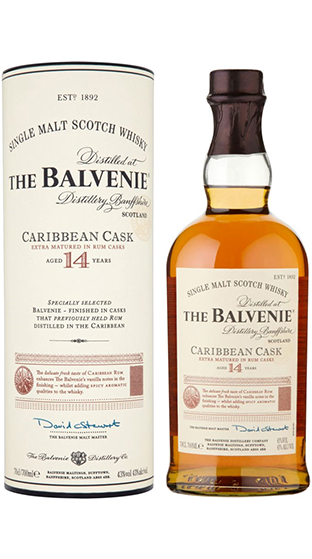 The volume of production however is labelled as Blended Scotch Whisky indicating a blend including Grain Whiskies produced using either Corn (Maize), Wheat or Rye in Column Stills alongside Malt Whiskies from Pot Stills. 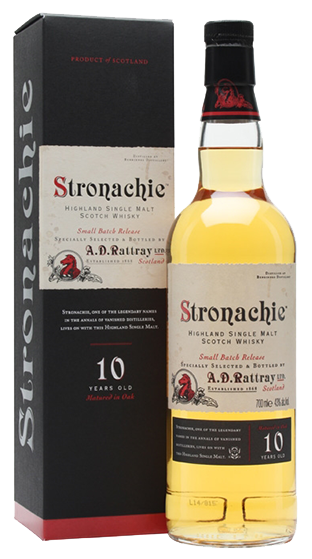 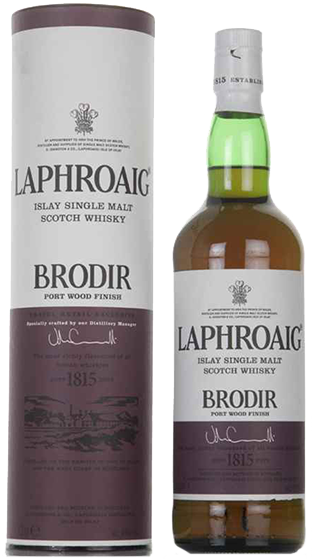 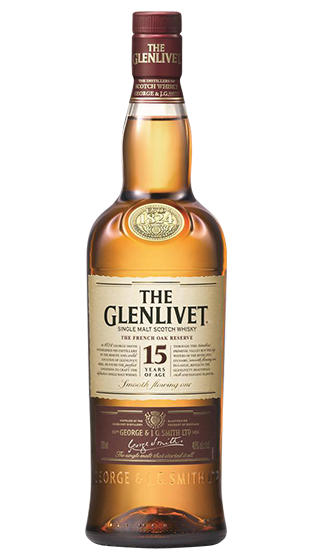 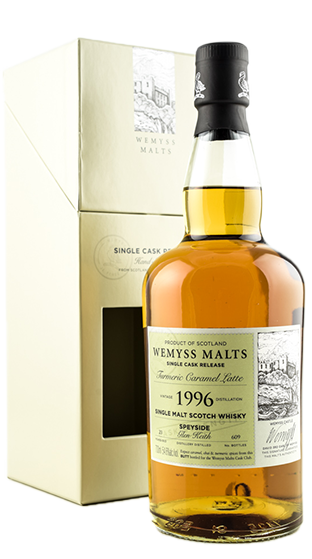 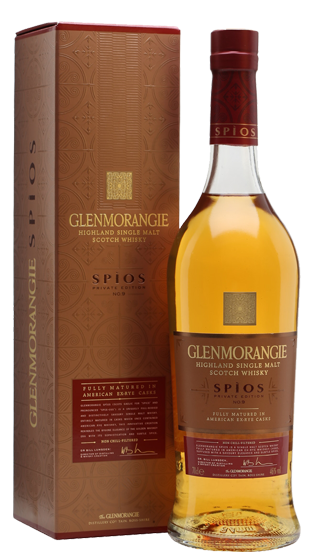 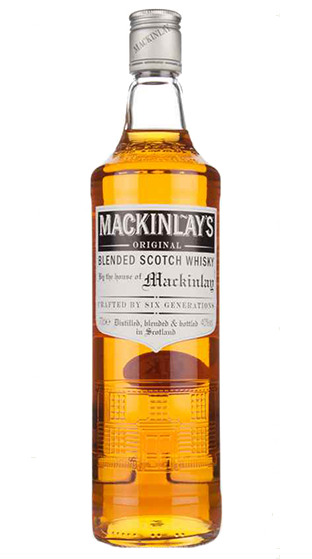 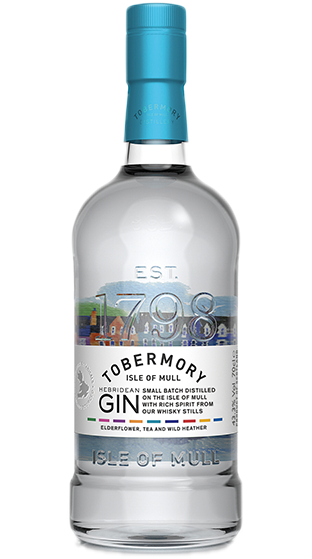 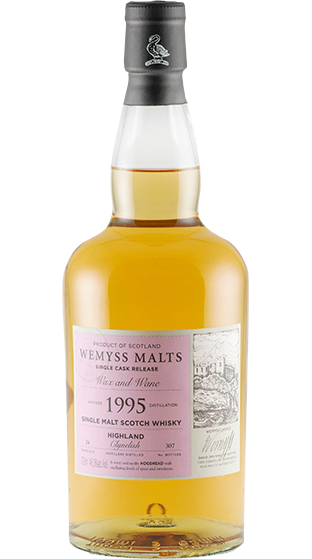 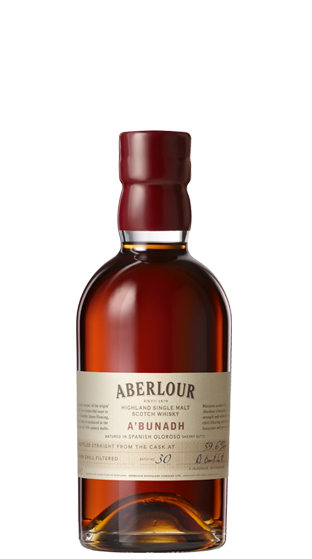 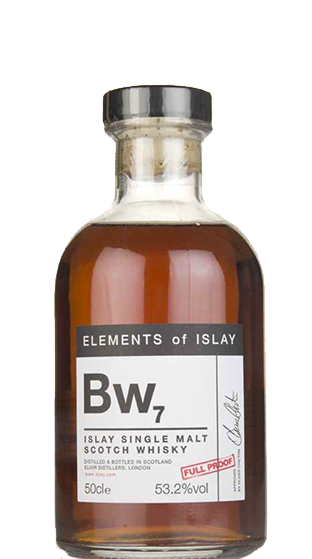 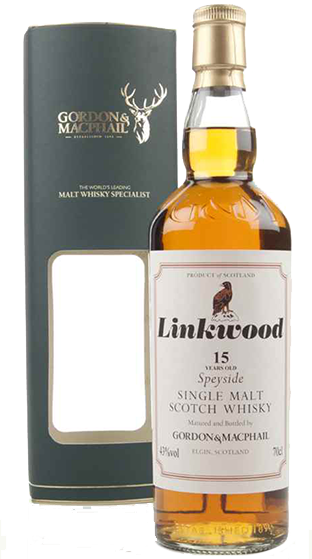 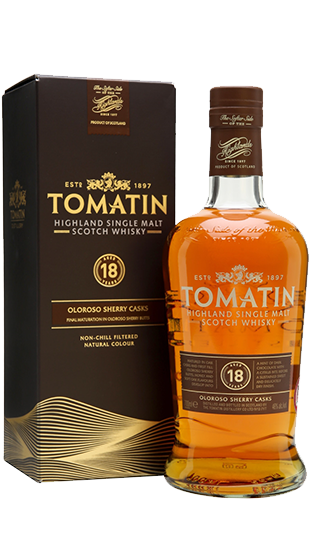 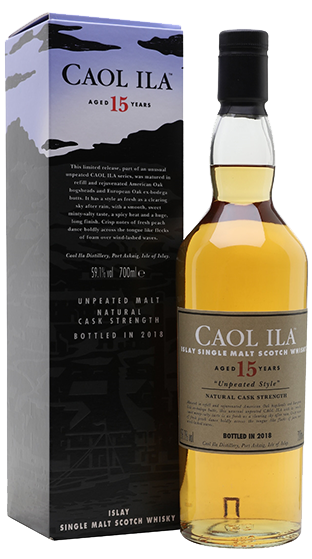 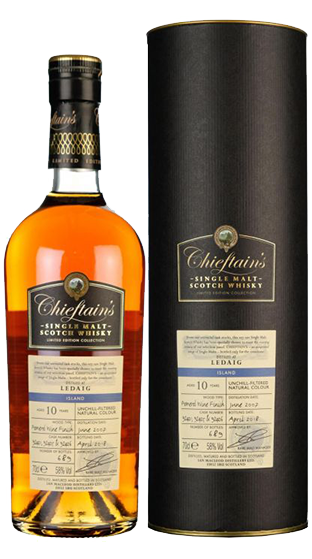 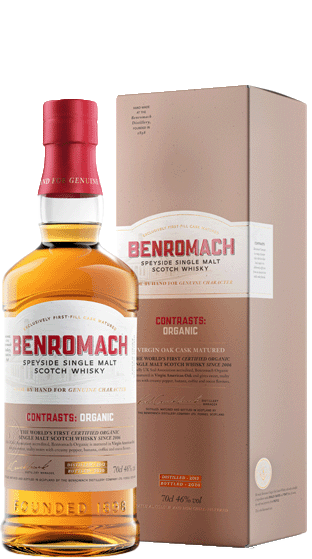 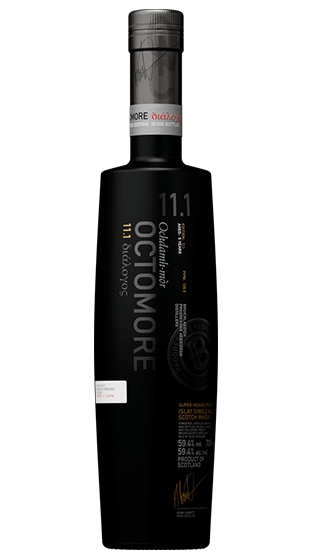 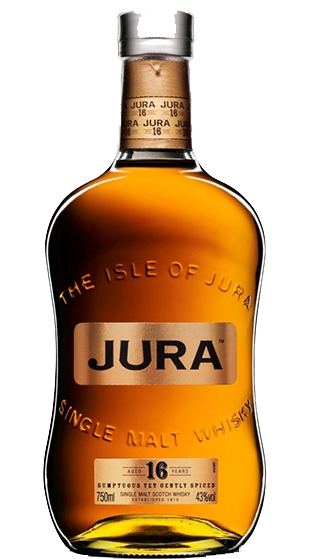 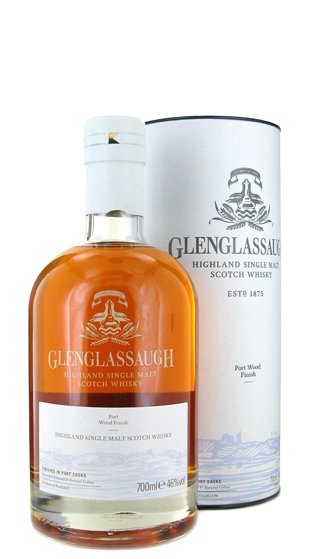 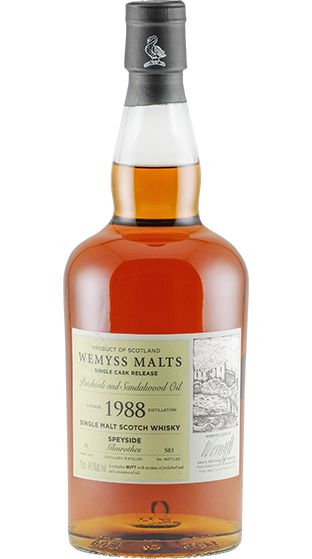 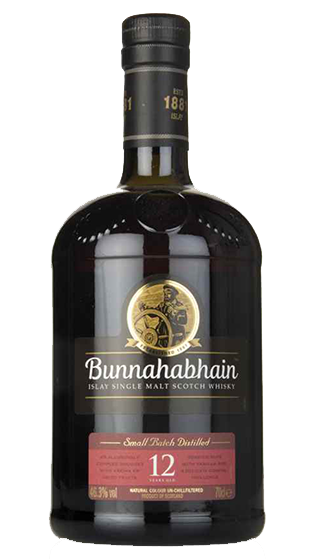 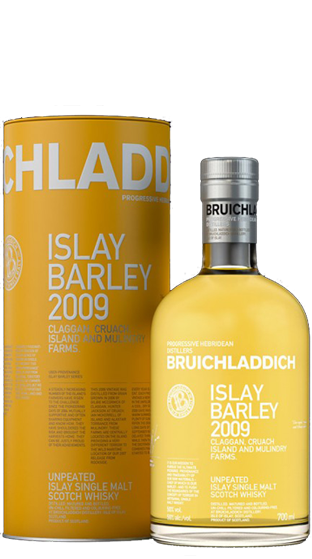 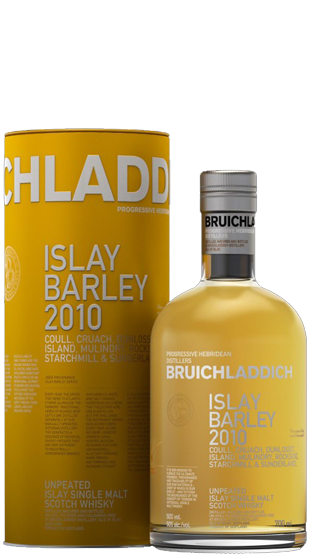 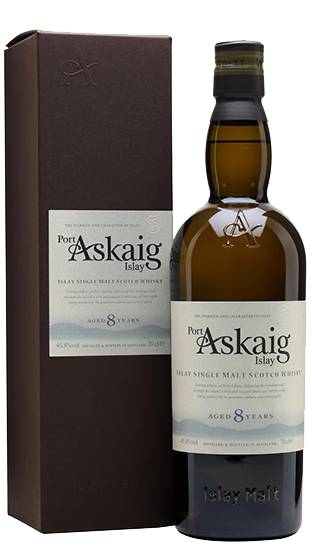 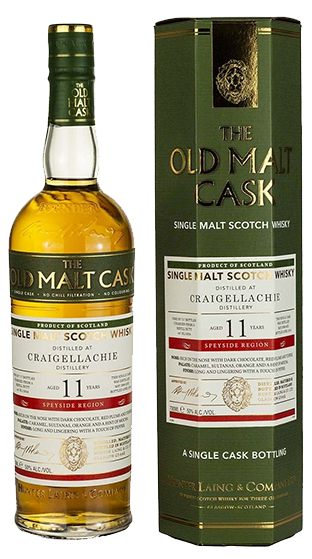 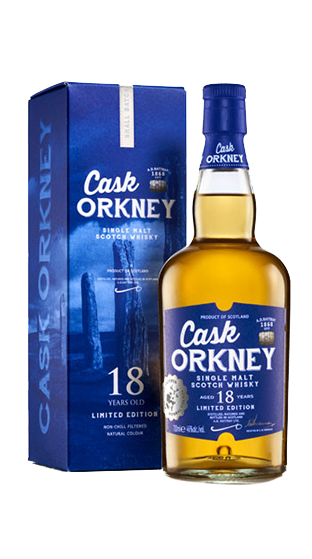 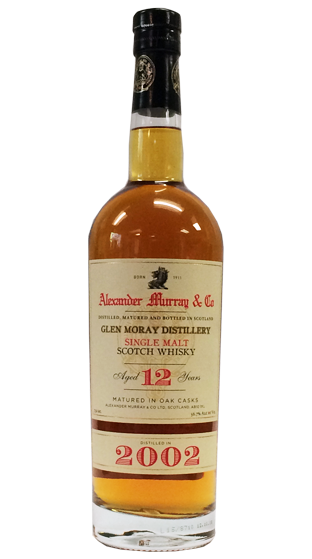 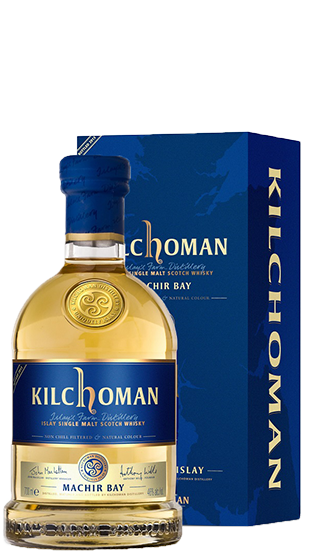 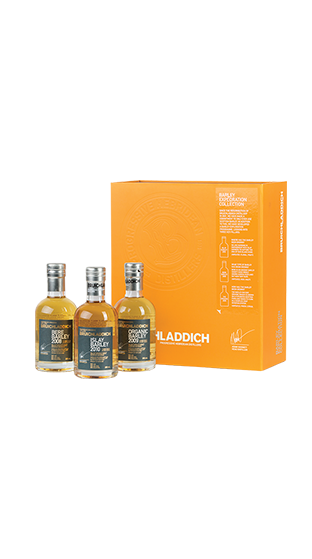 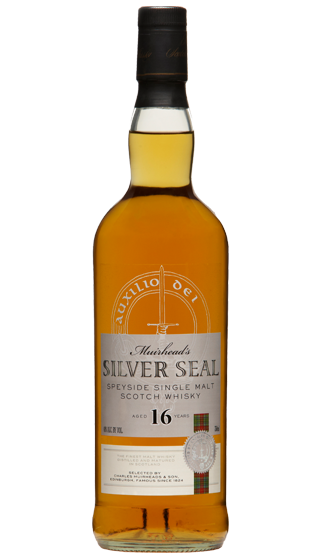 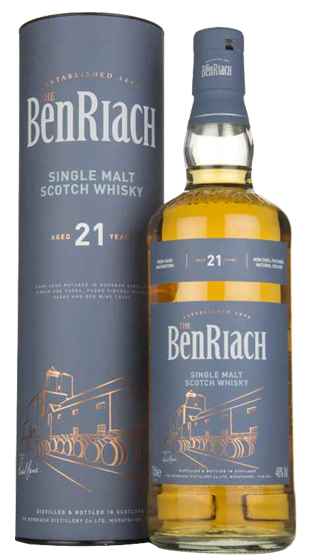 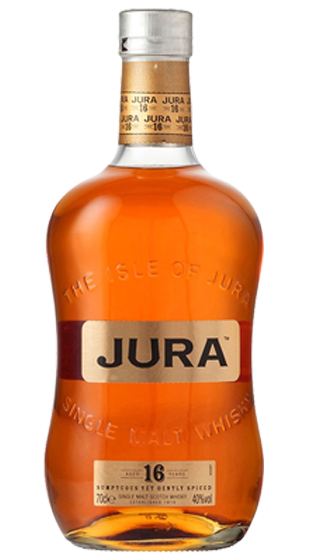 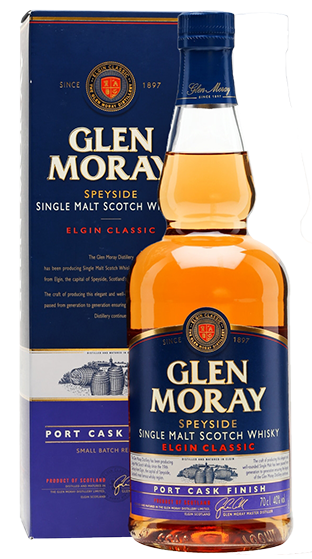 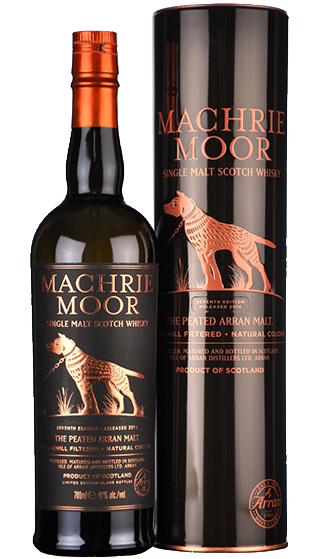 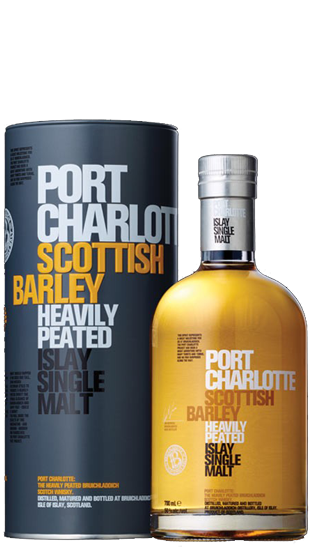 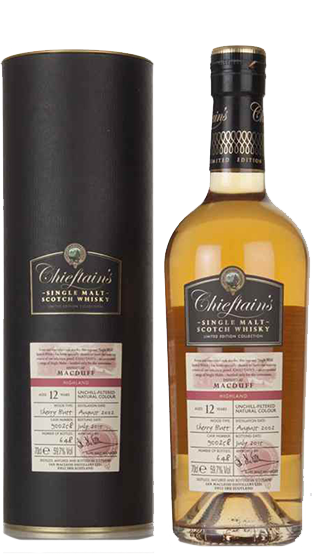 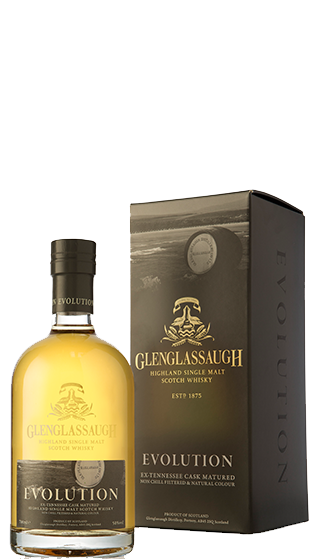 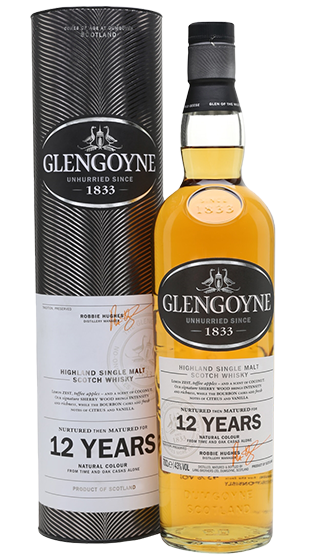 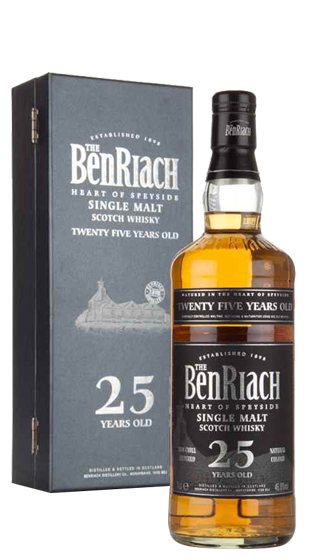 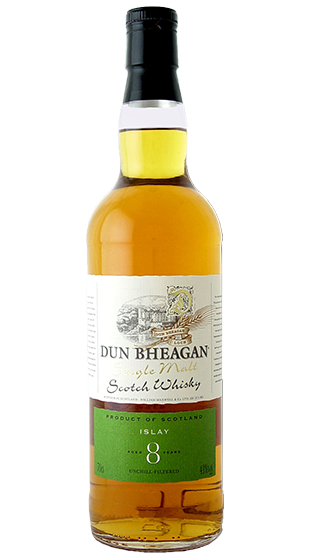 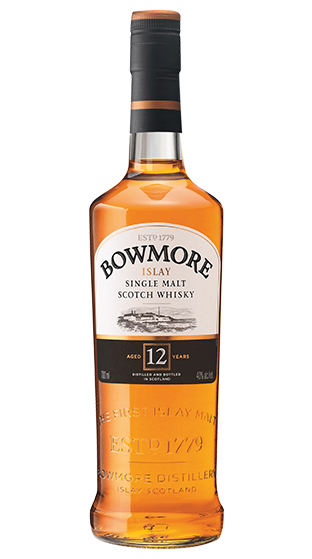 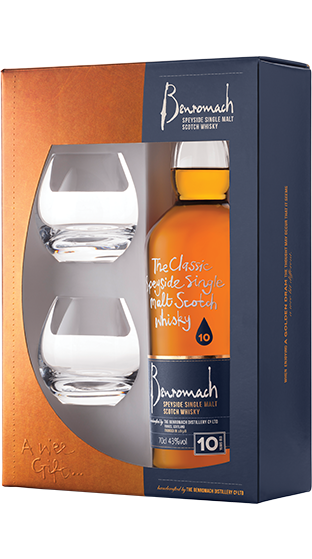 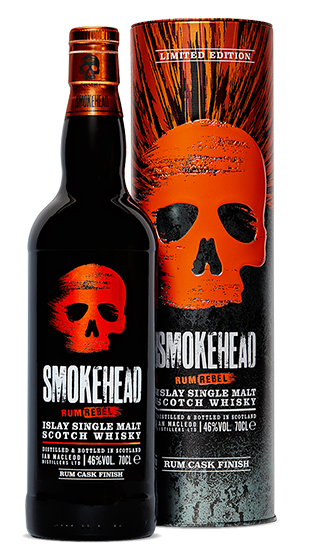 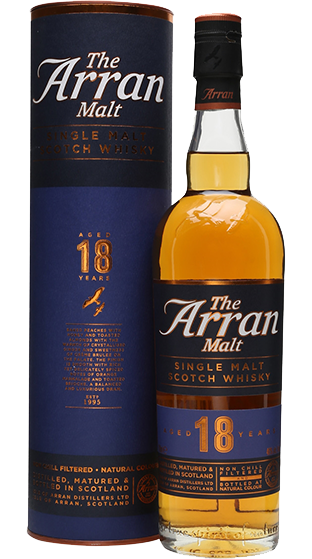 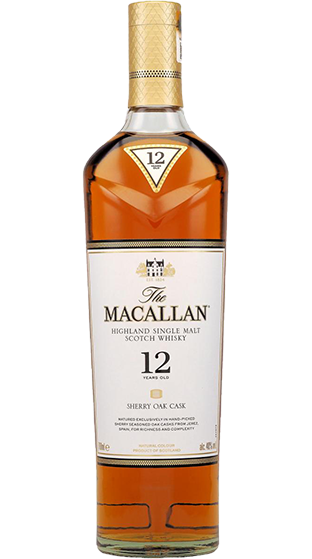 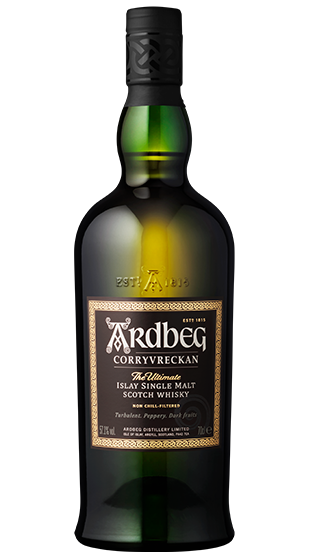 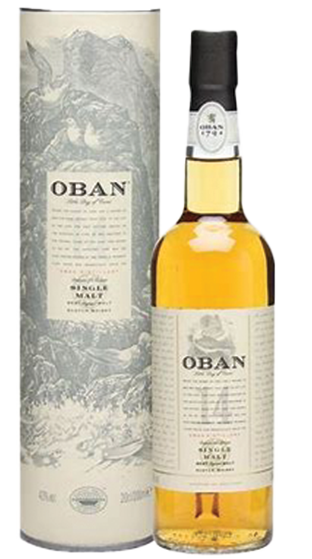 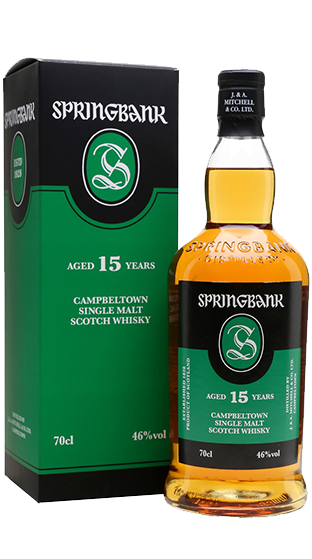 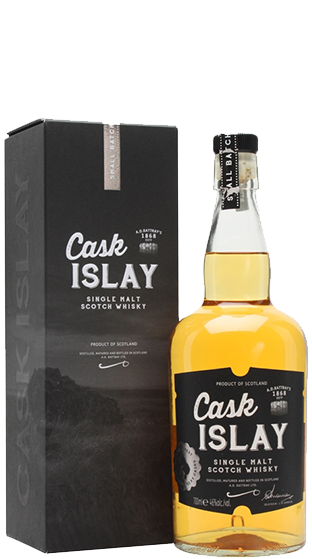 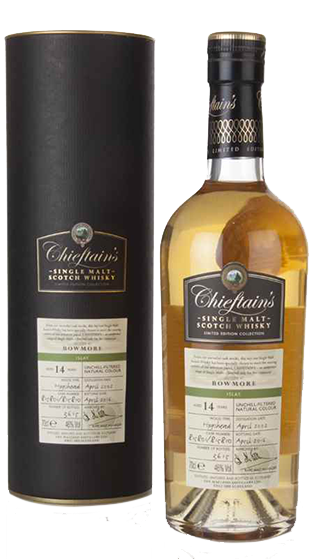 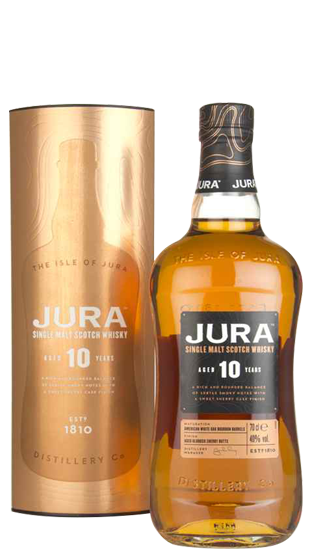 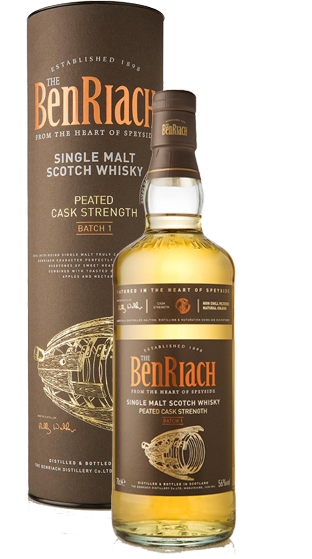 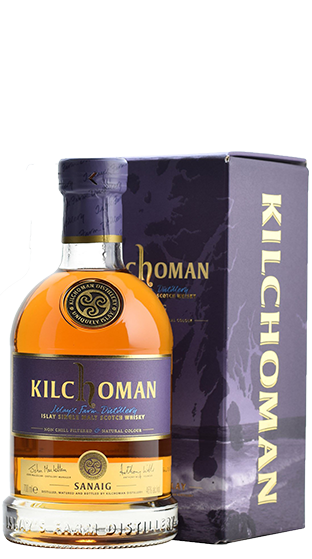 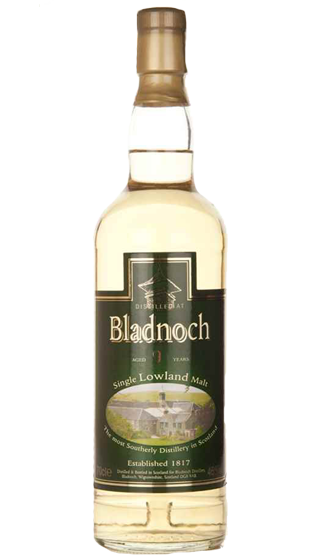 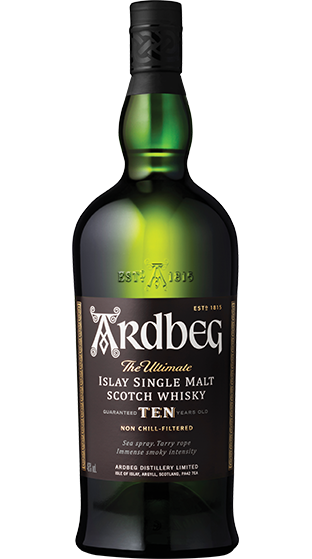 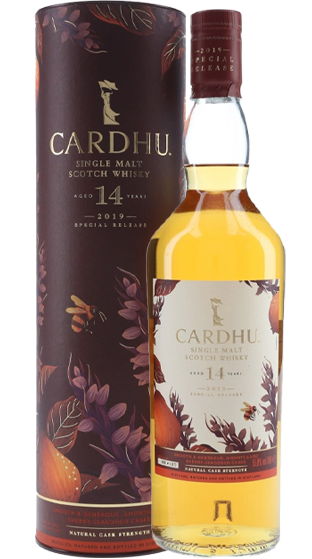 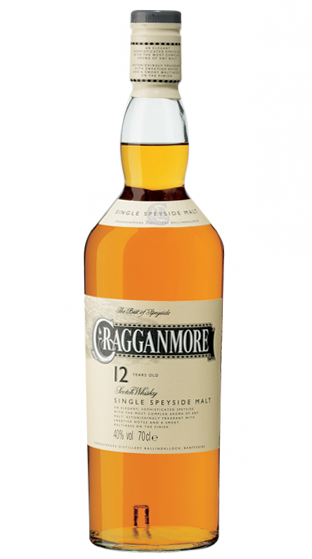 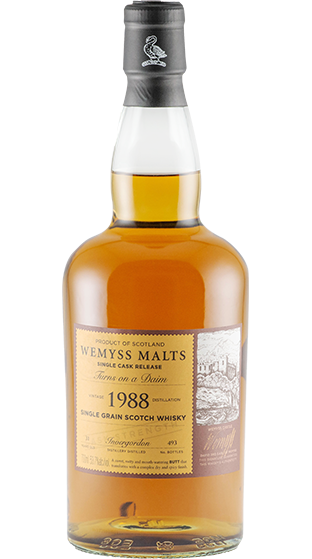 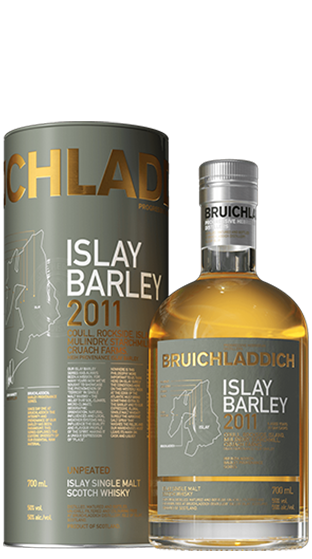 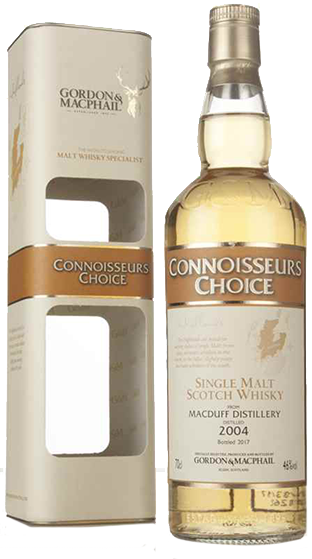 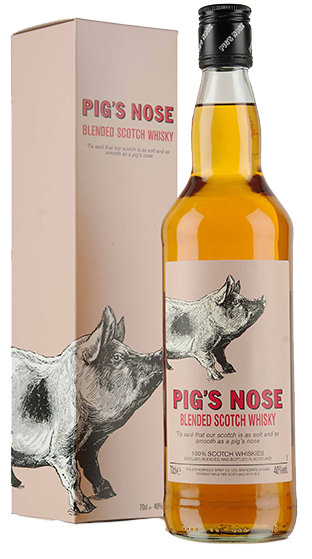 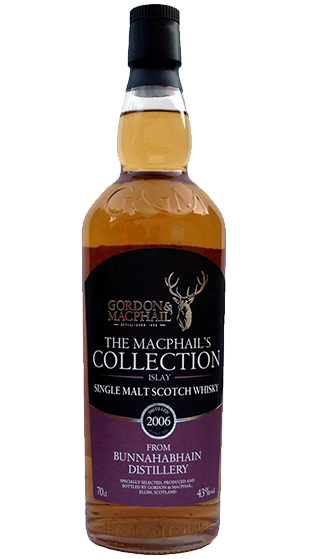 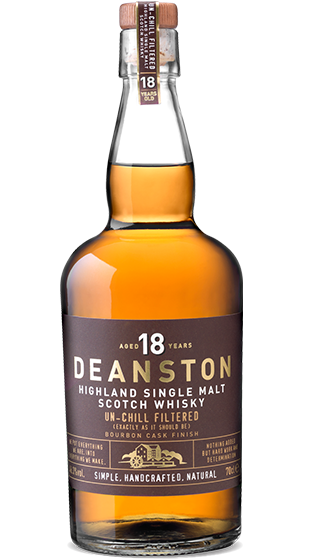 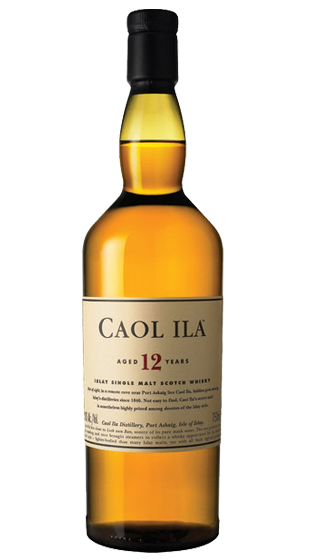 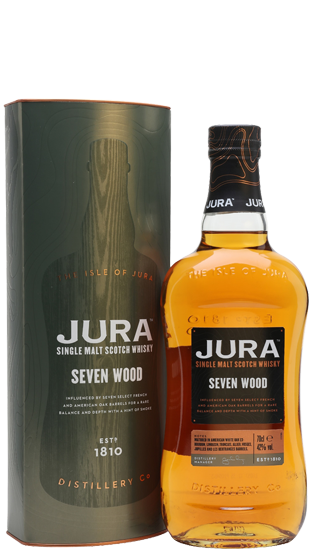 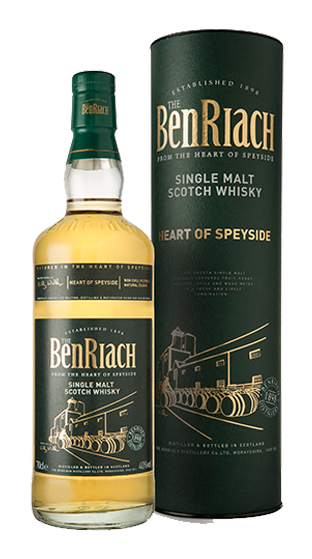 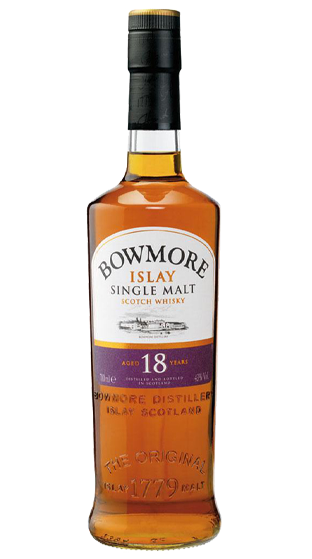 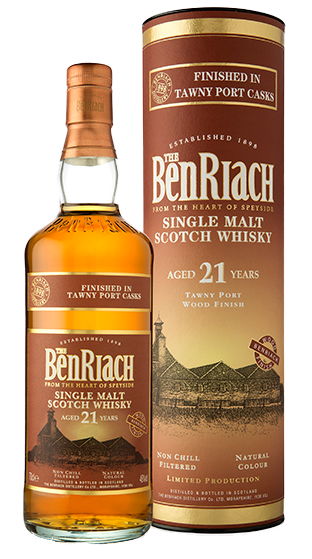 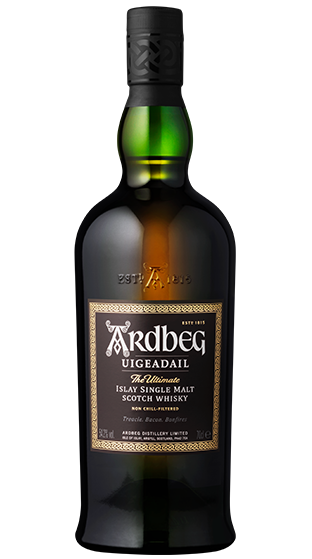 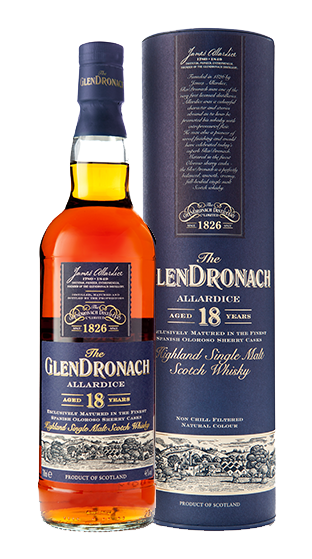 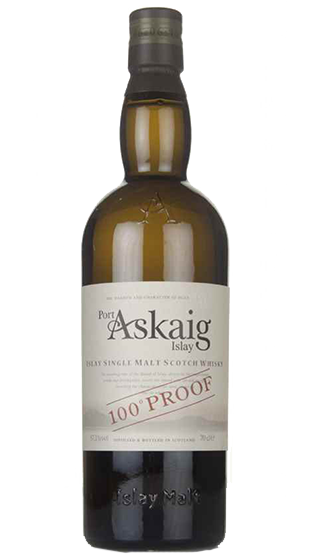 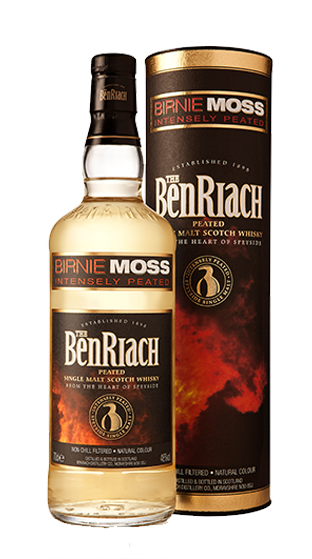 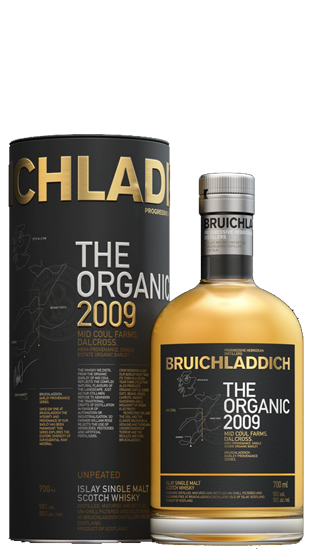 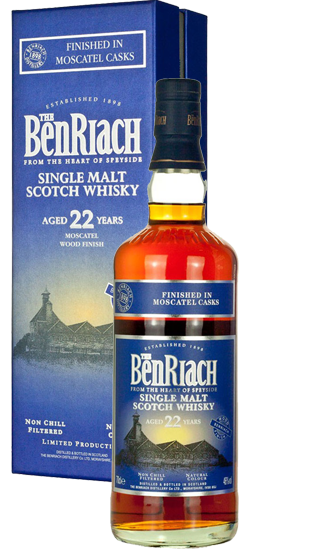 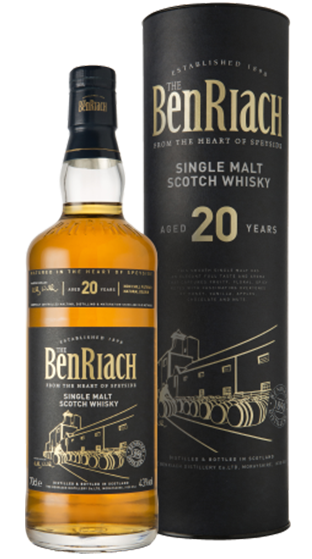 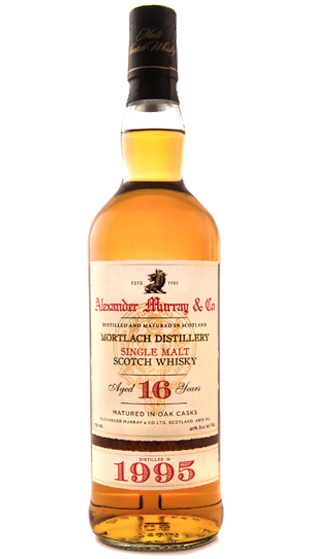 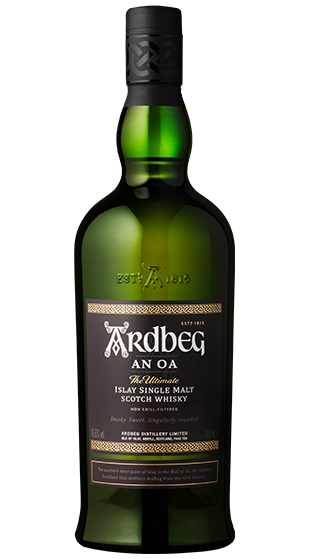 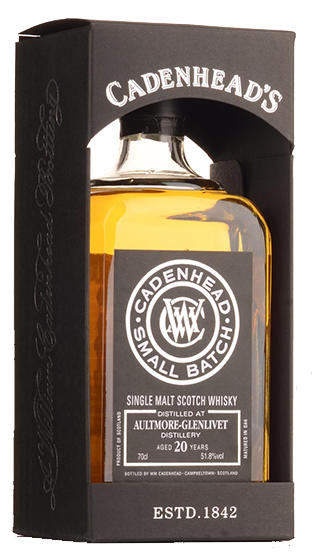 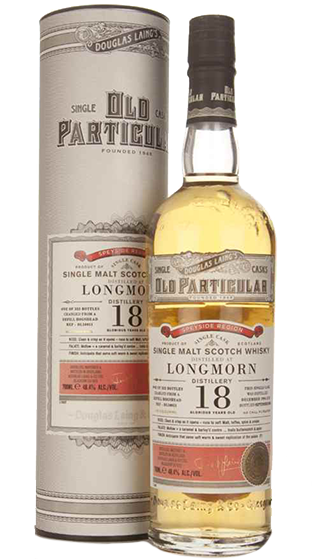 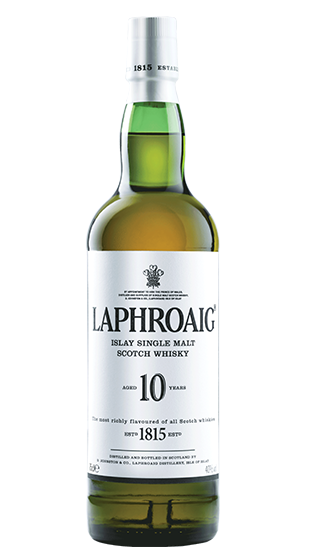 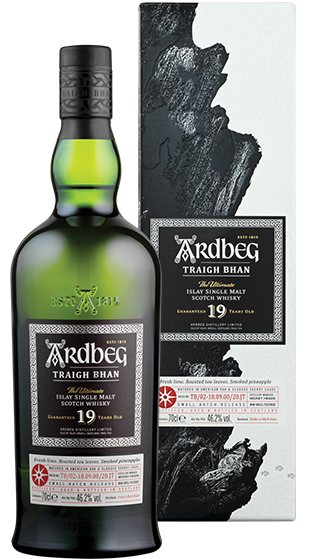 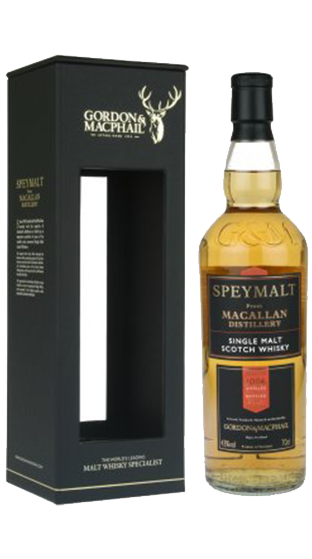 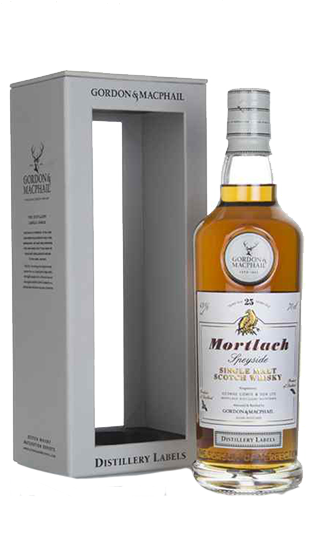 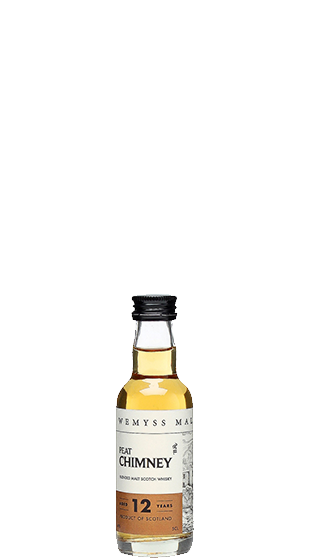 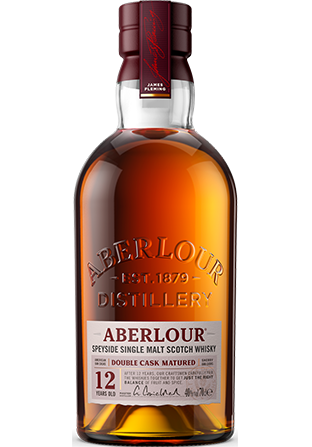 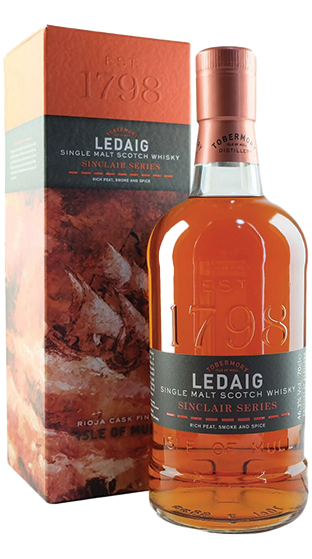 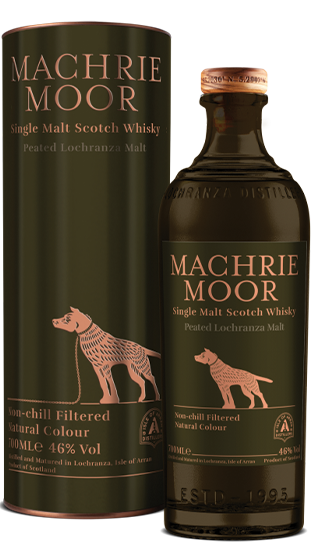 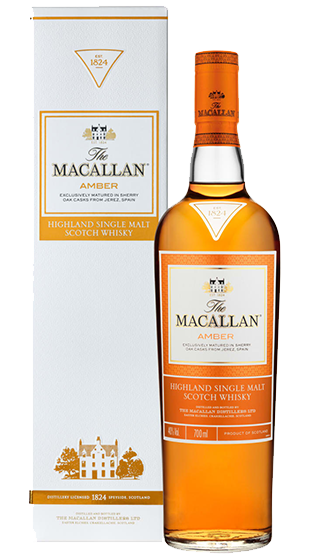 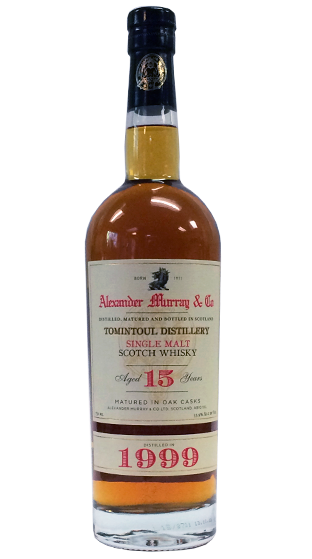 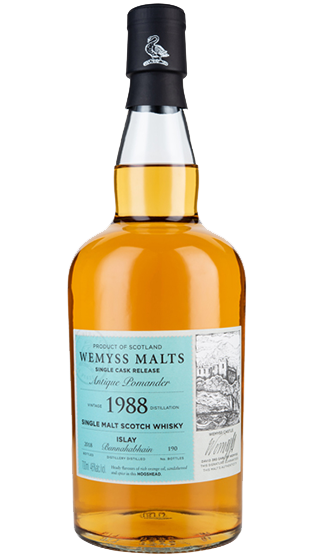 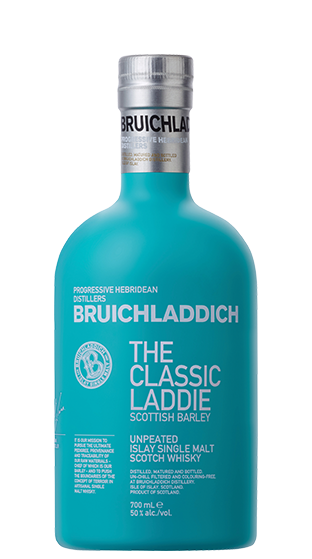 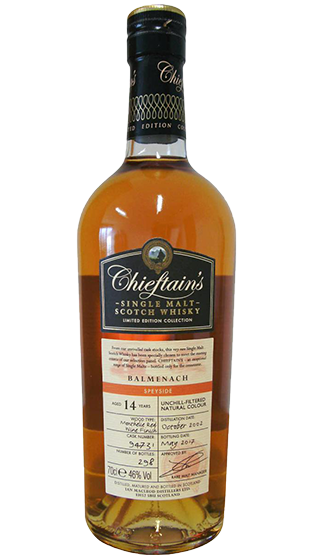 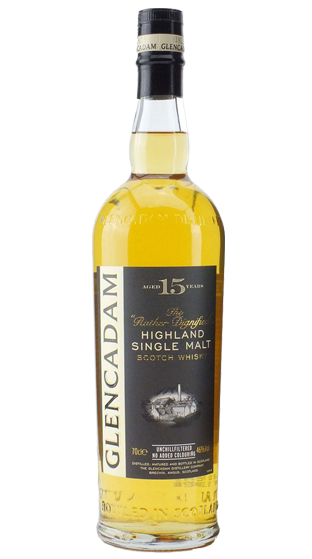 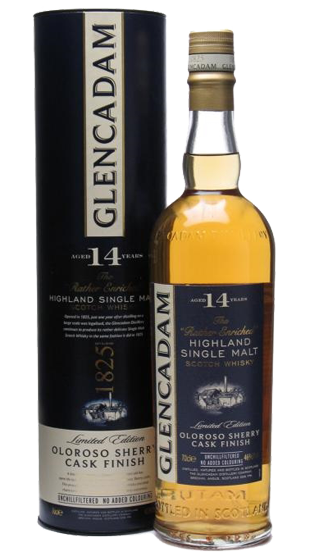 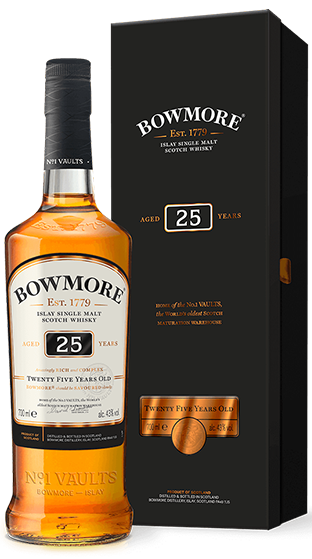 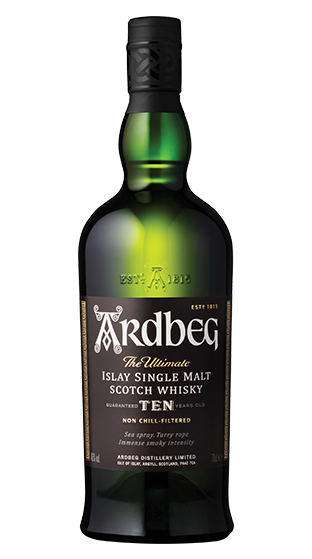 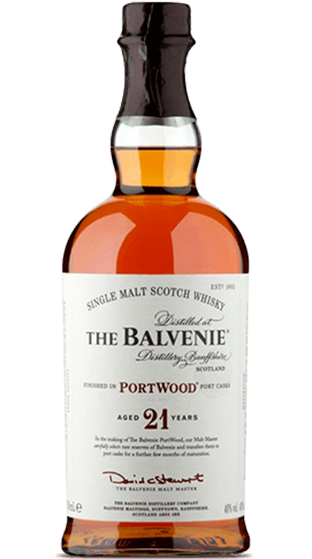 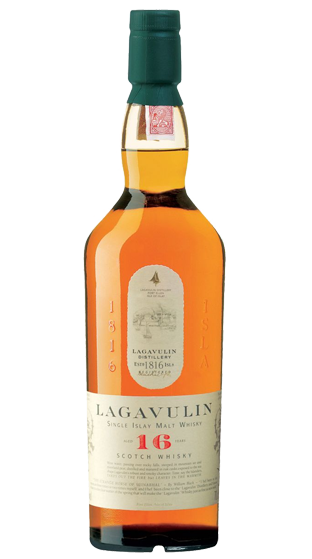 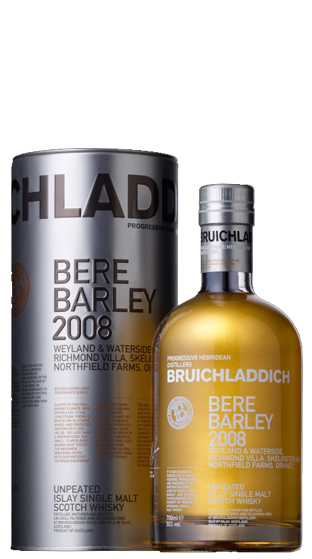 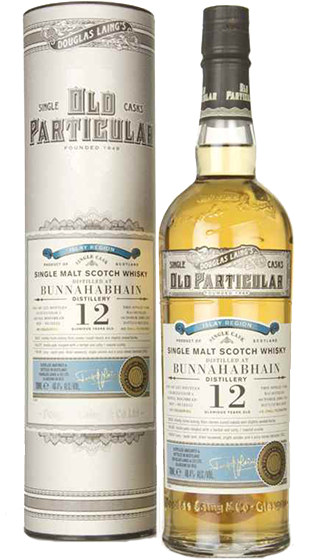 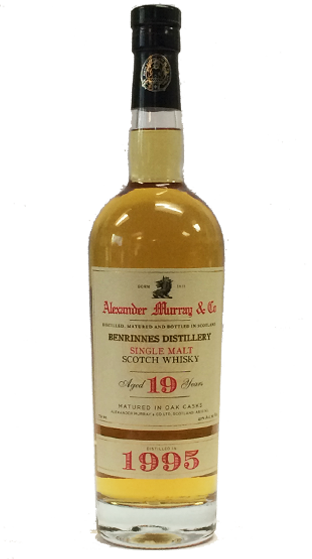 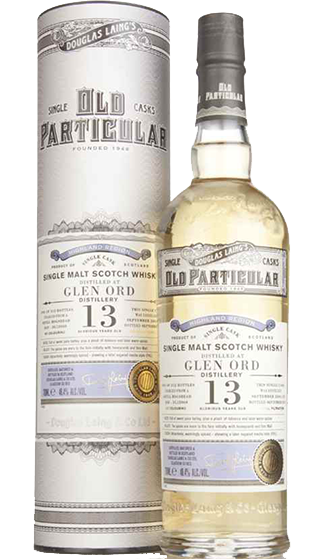 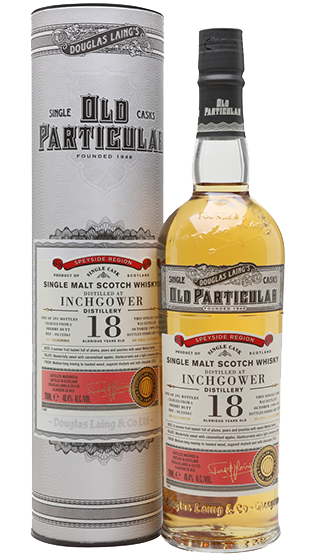 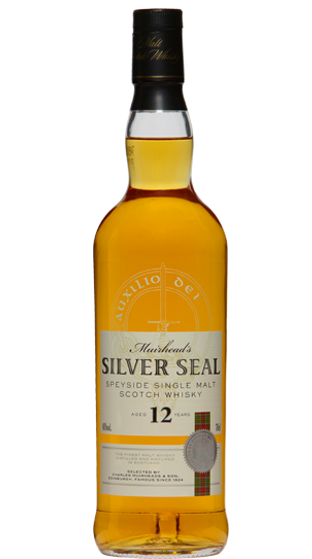 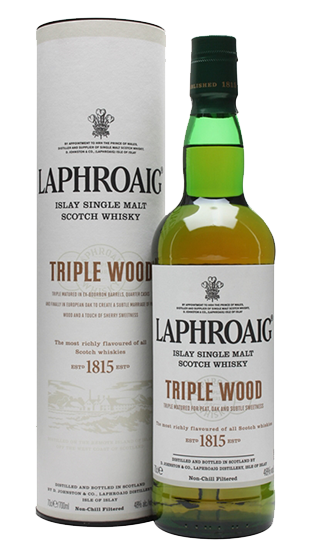 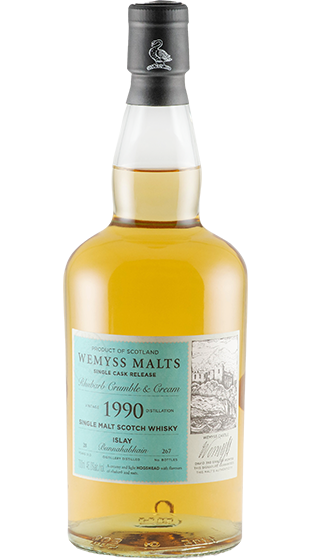 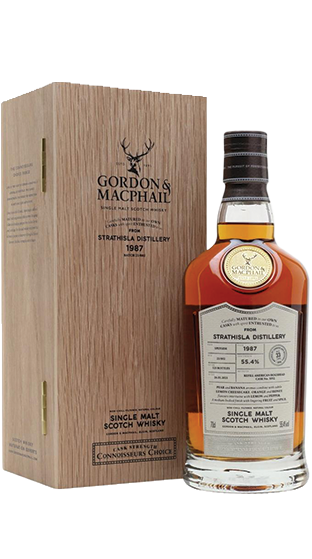 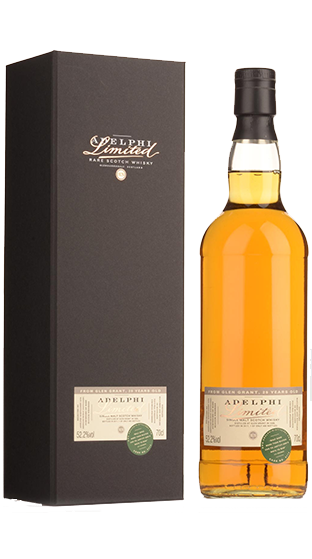 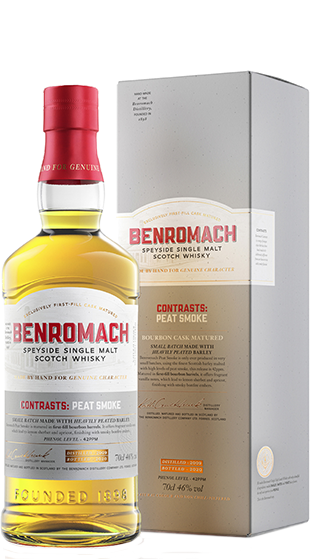 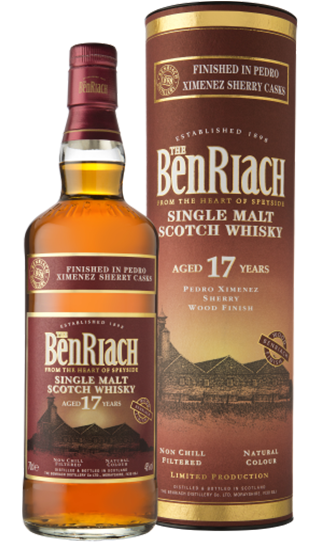 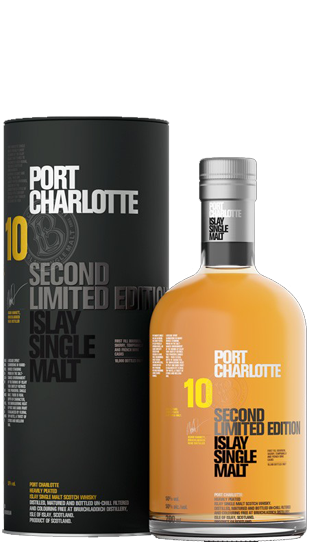 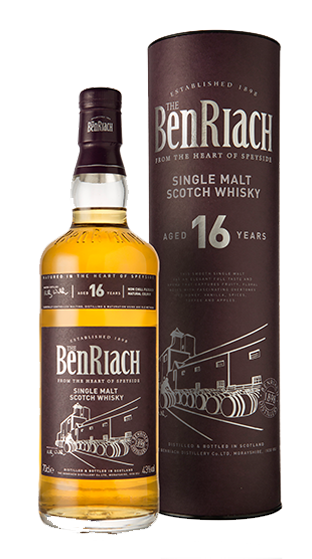 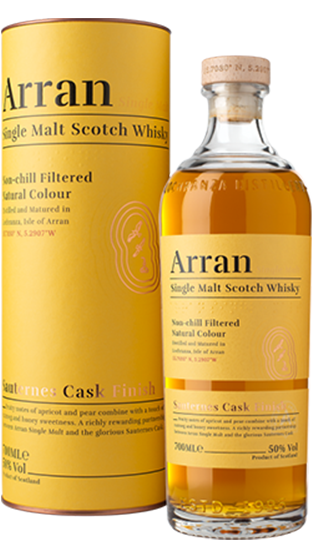 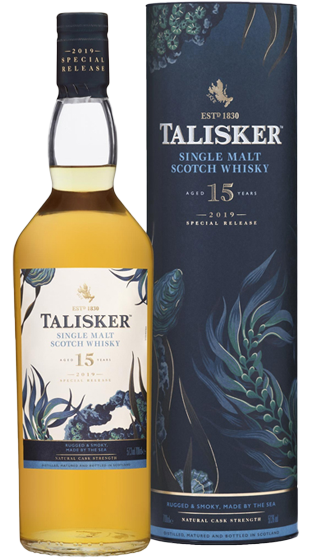 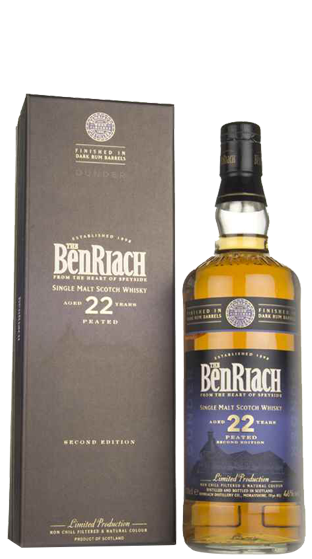 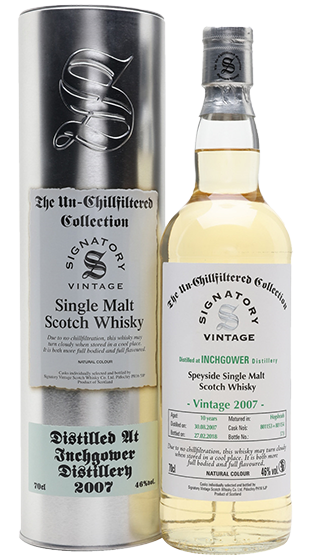 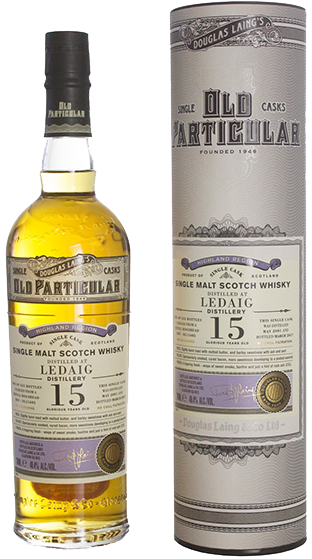 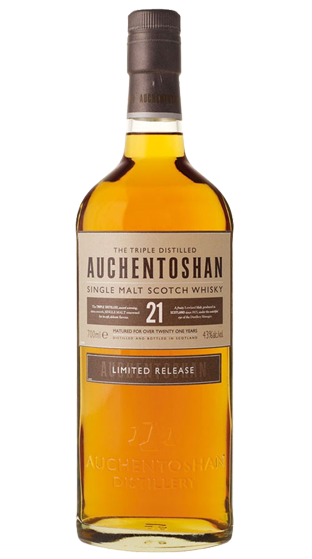 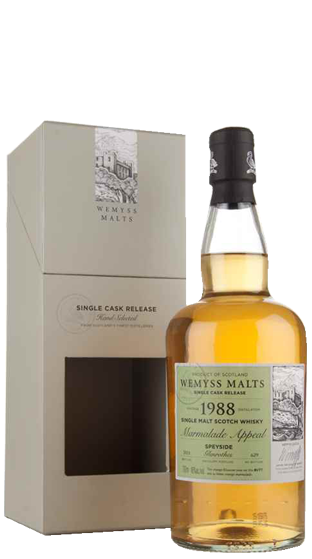 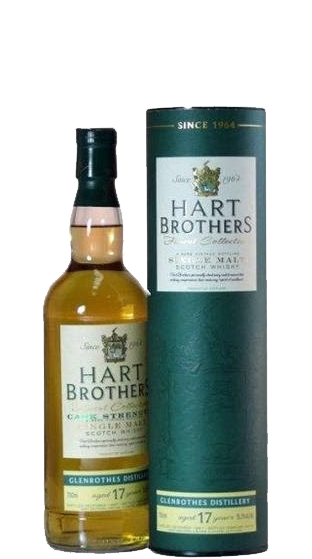 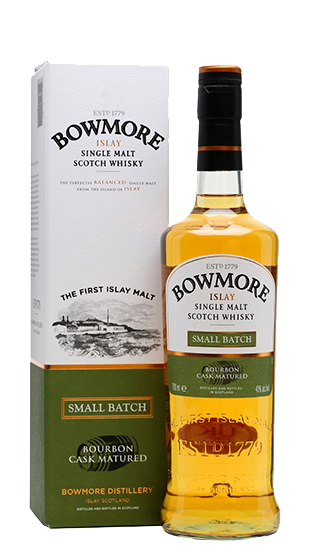 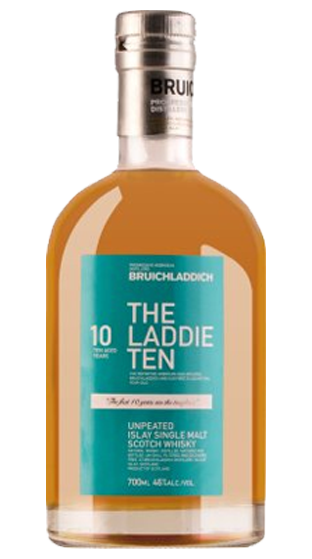 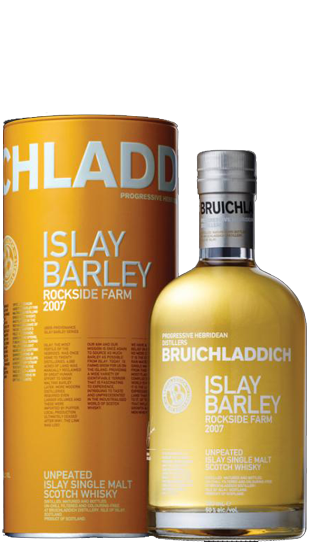 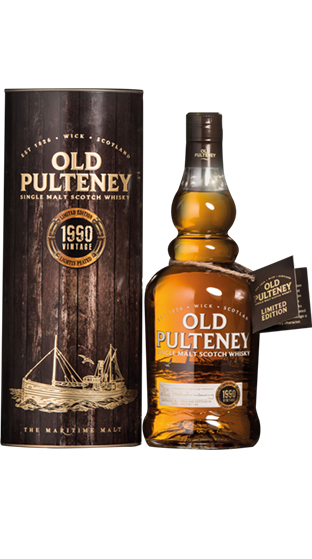 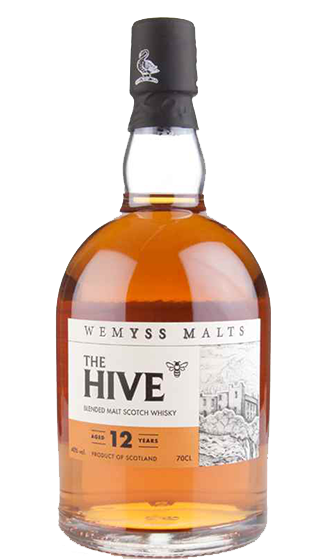 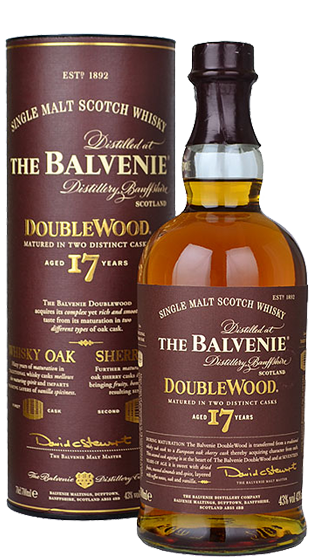 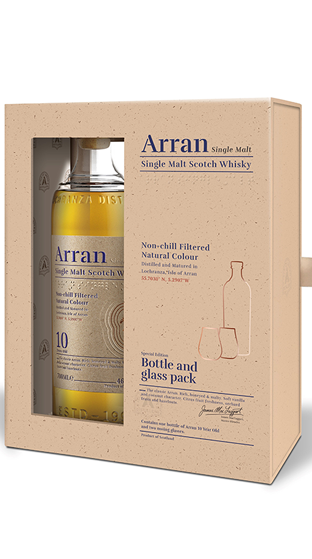 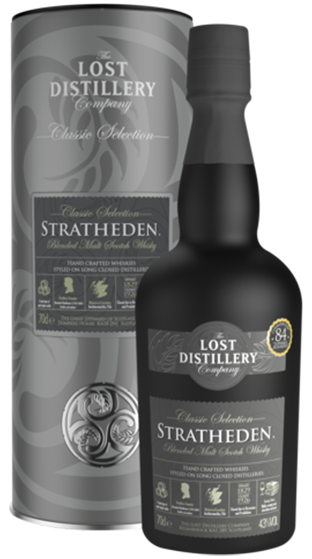 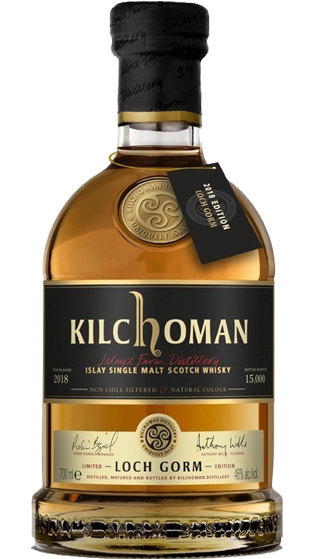 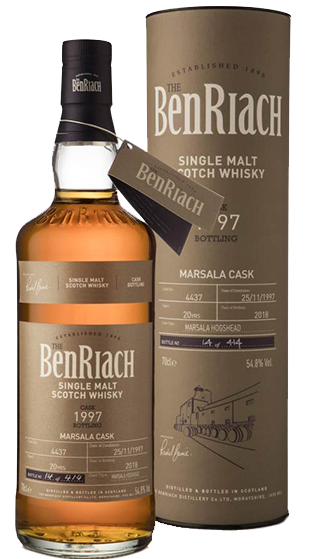 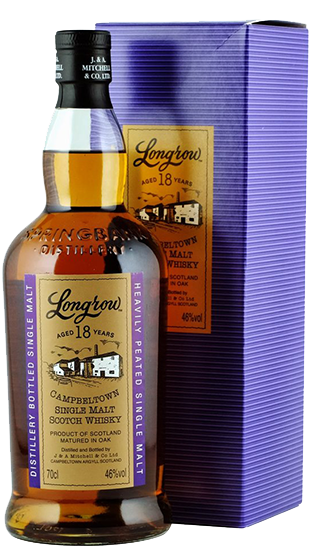 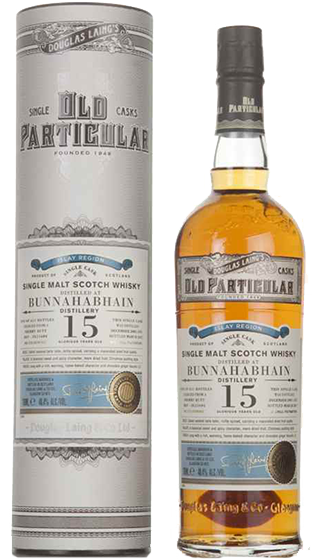 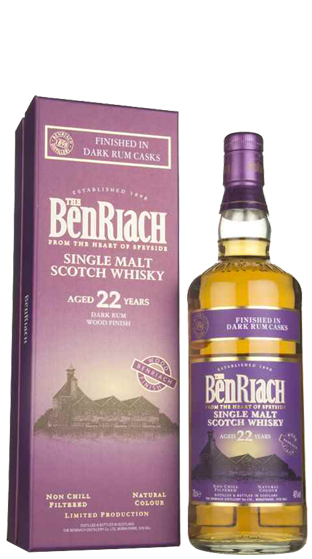 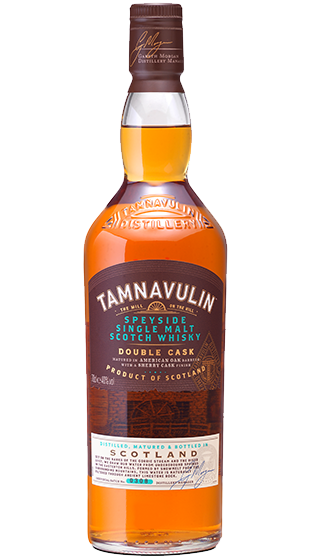 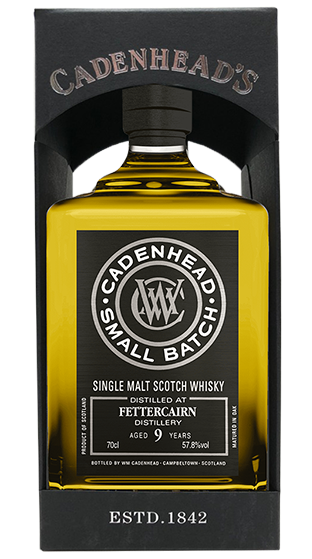 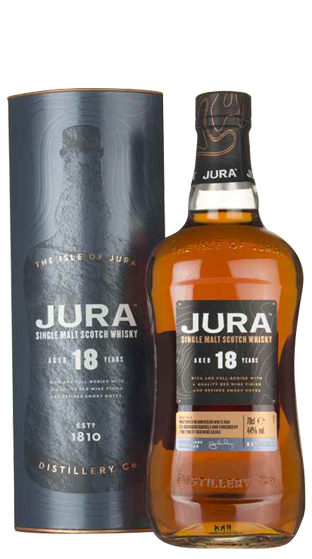 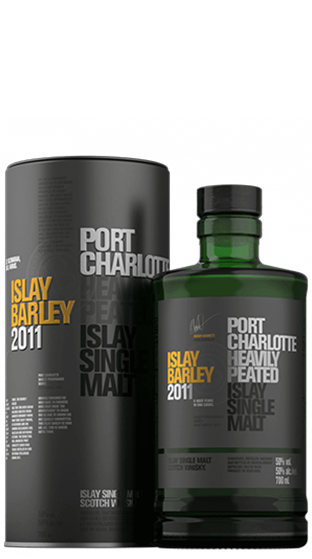 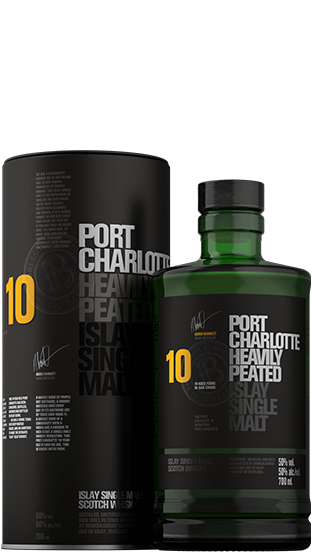 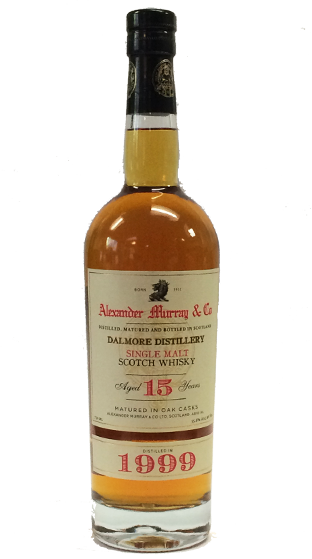 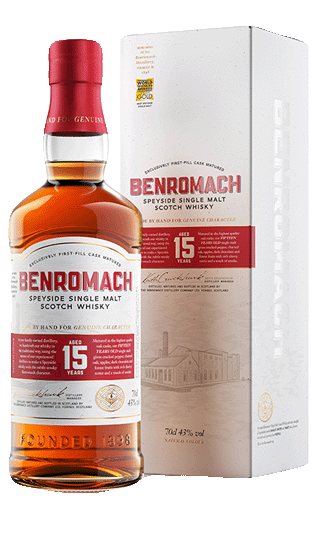 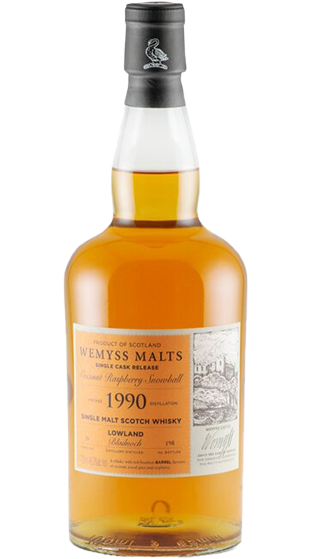 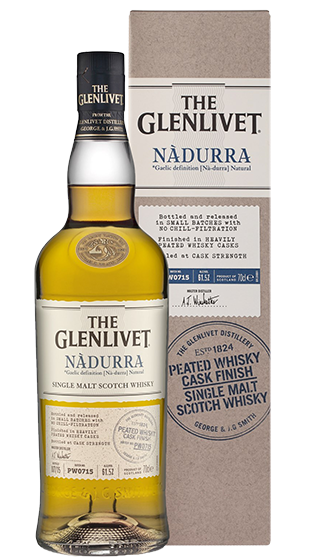 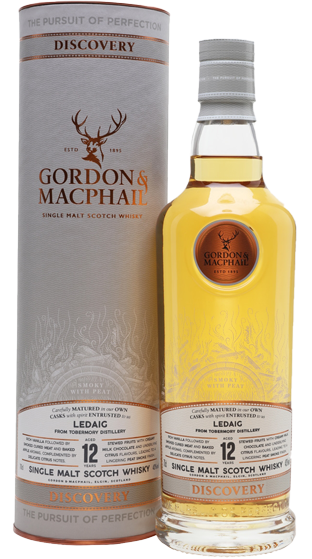 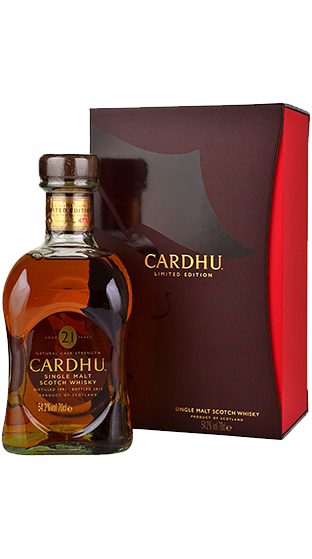 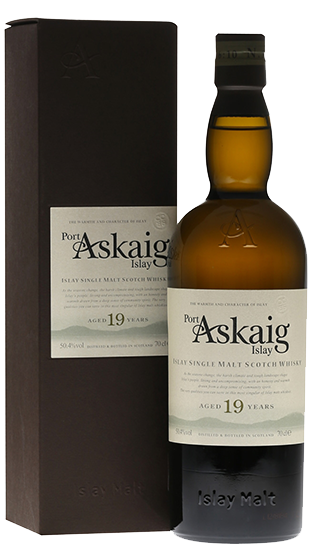 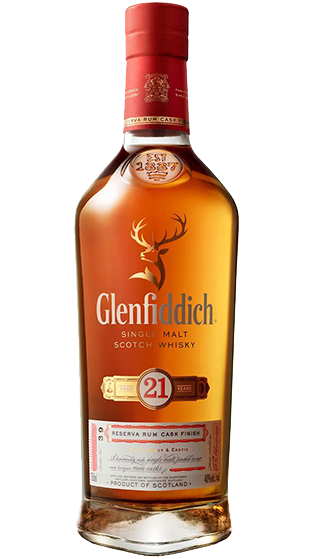 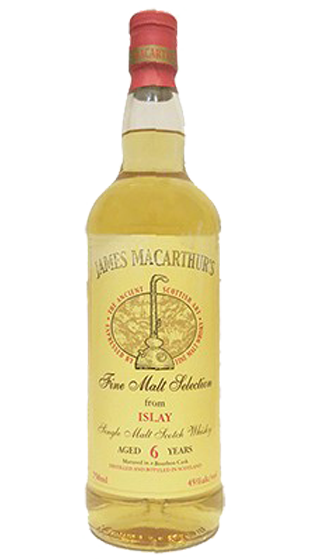 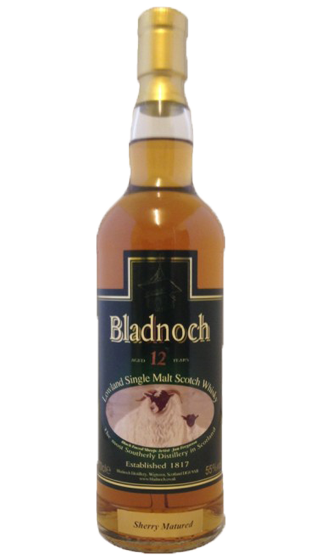 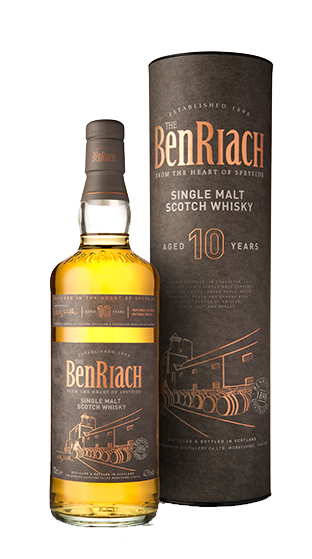 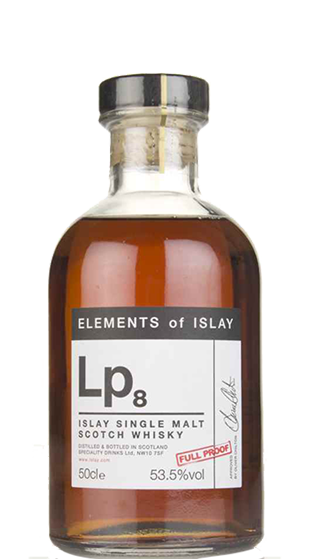 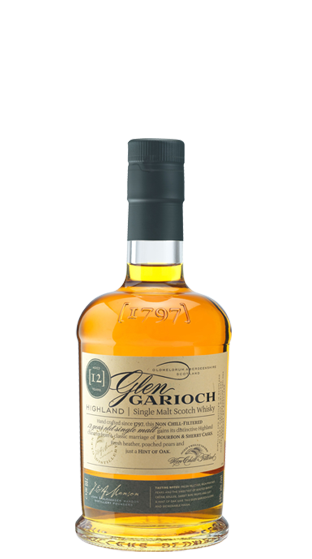 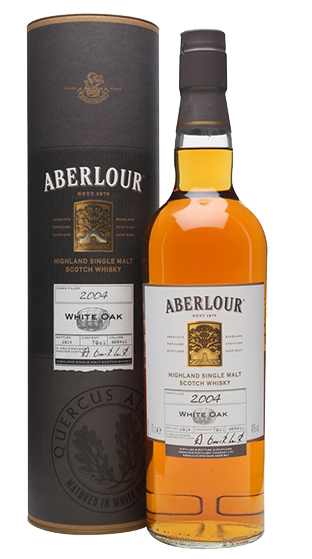 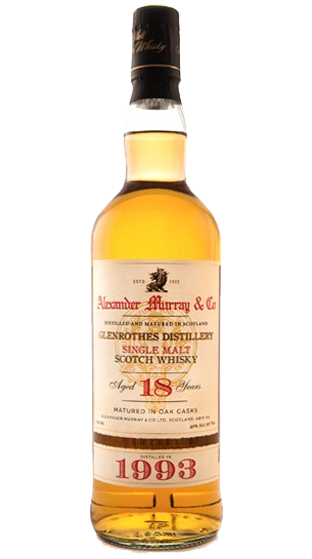 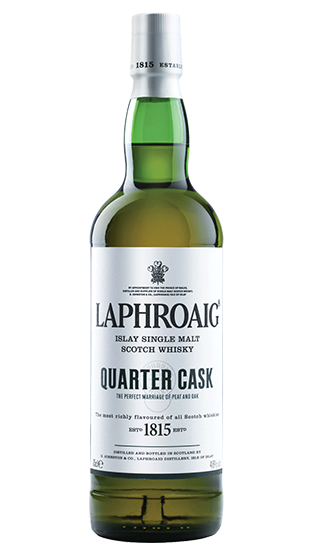 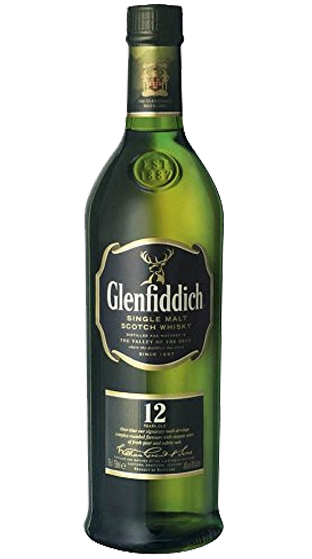 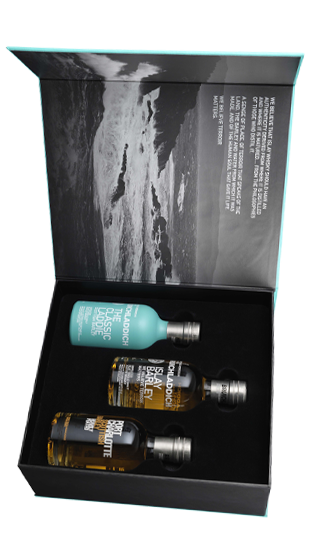 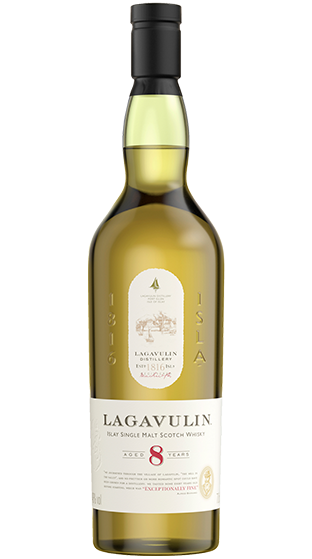 A popular style of Scotch Whisky is 'peated', meaning the malted barley was kilned using peat moss as a source of heat, delivering a signature smokiness that is often found in expressions of whisky from Islay and the Island regions. 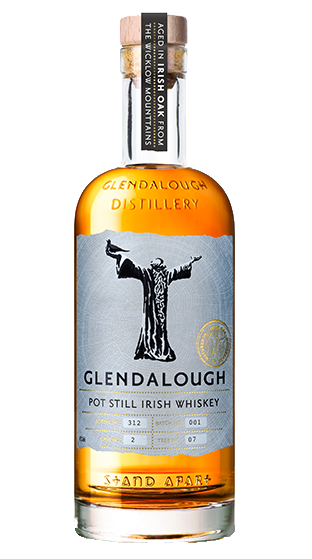 Whilst Scotland may currently sit on the throne, it was in Ireland that everything Whisky was conceived with Irish monks returning from pilgrimages through the Mediterranean with the knowledge, skills and techniques of distillation used for perfumery and the desire to consume these in beverage form. 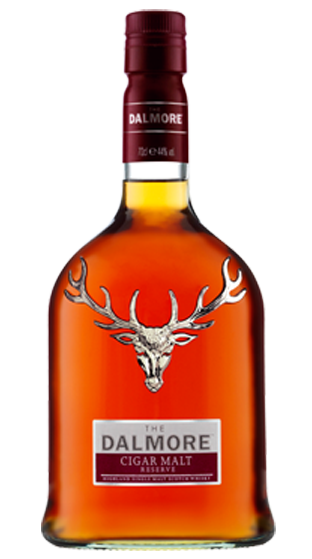 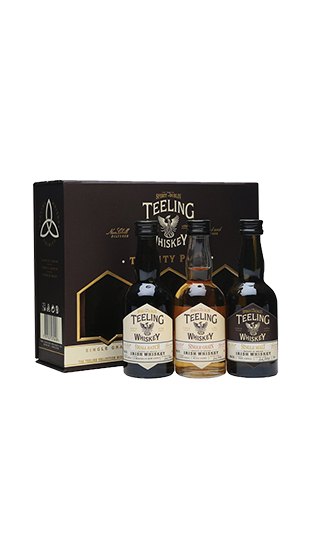 Whiskey in Ireland has developed a case of the added 'E', done during the golden days when Irish Whiskey was top of the totem pole. 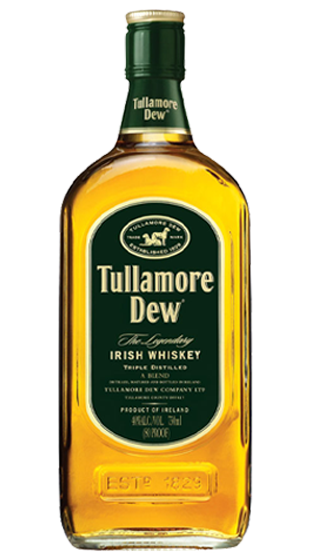 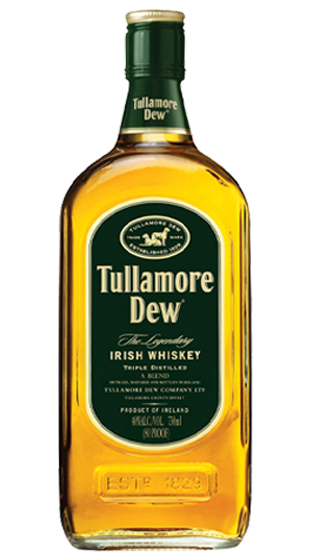 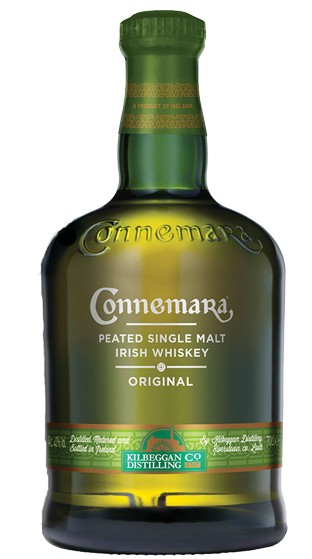 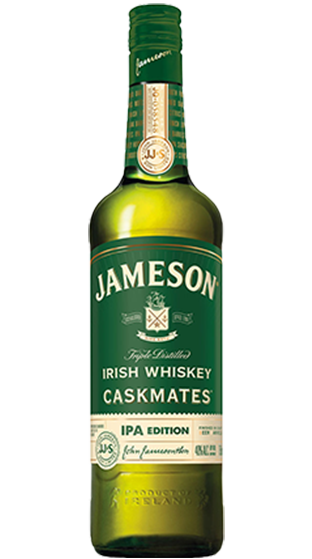 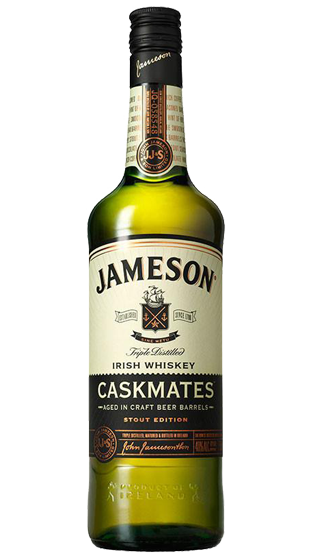 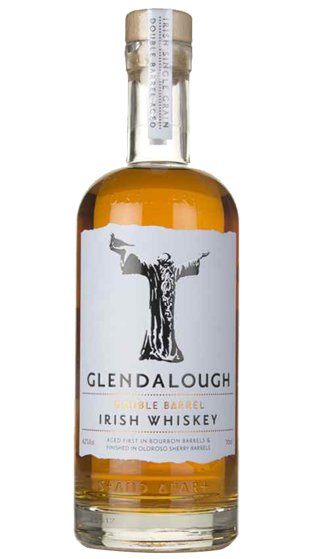 Ireland produces Blended Irish Whiskey, much in the same way as Scotch Blended Whisky with a combination of Grain Whiskey from Column Stills and Malt Whiskey from Pot Still distillation. 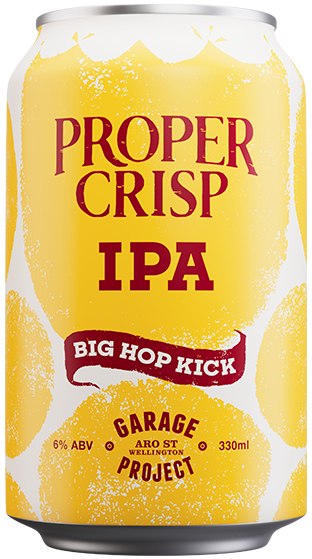 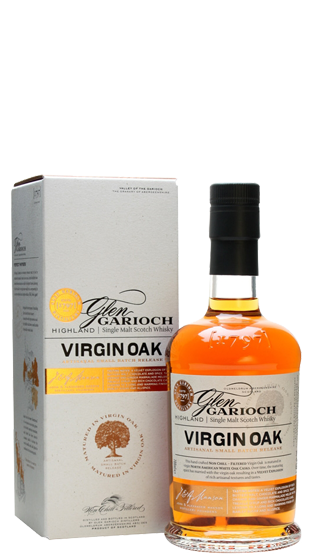 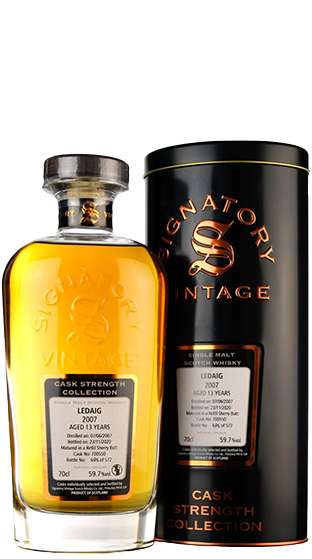 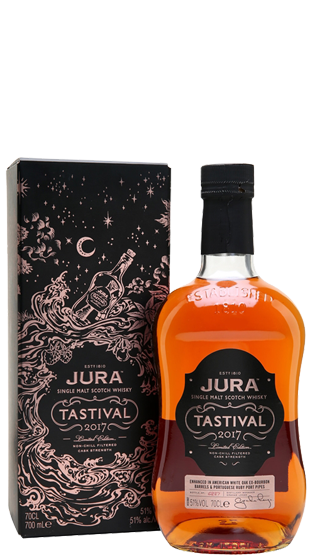 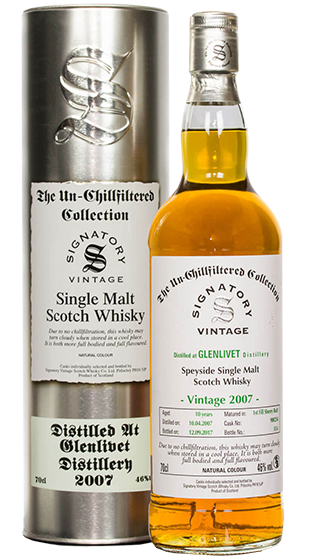 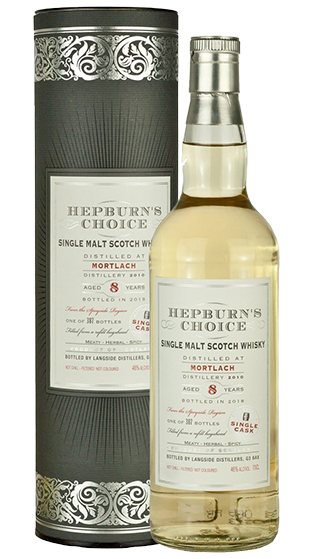 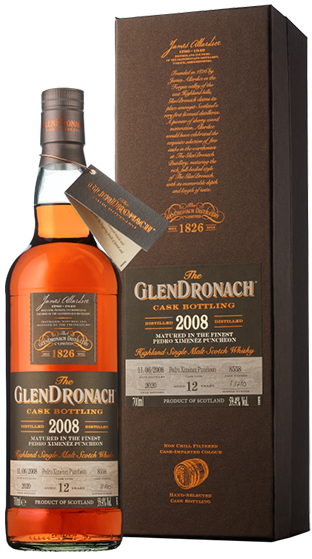 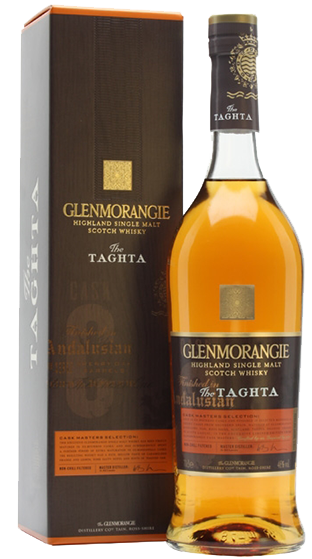 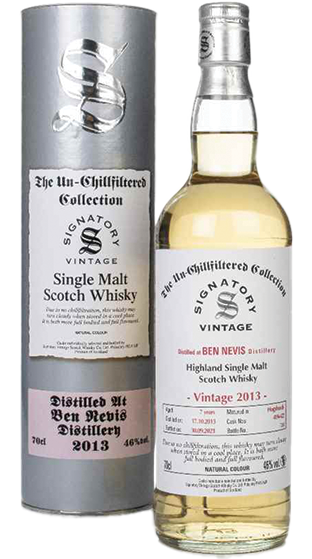 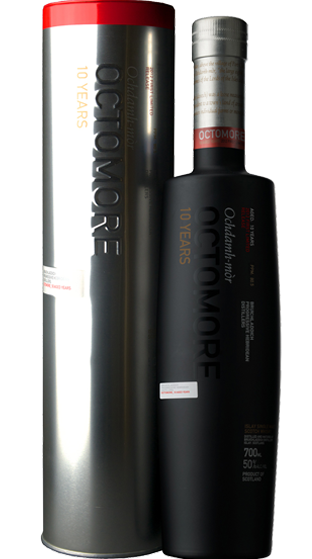 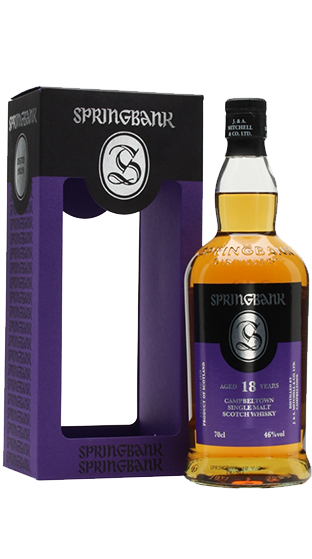 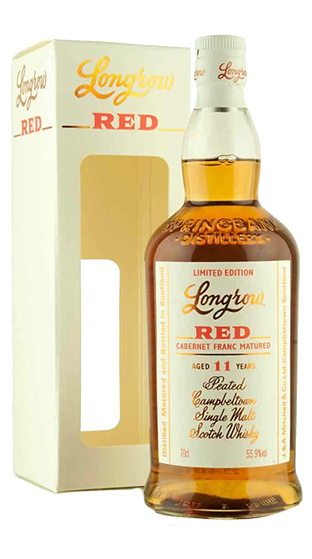 These are also available as Single Grain or Single Malt expressions in some cases. 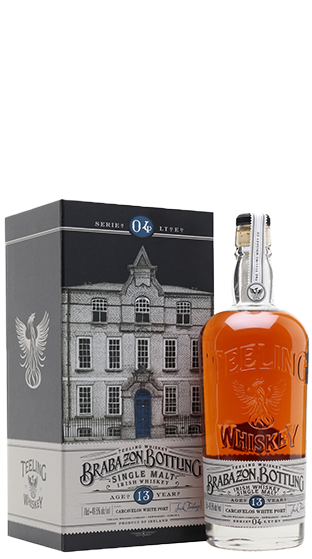 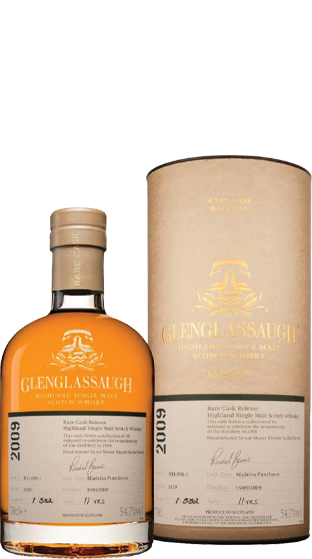 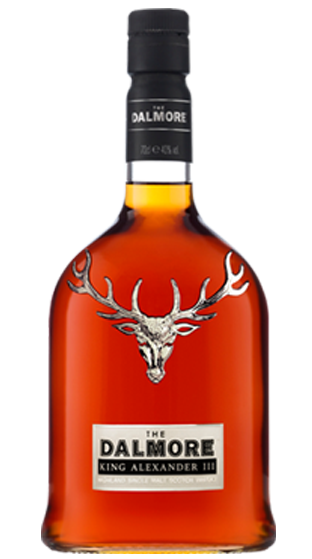 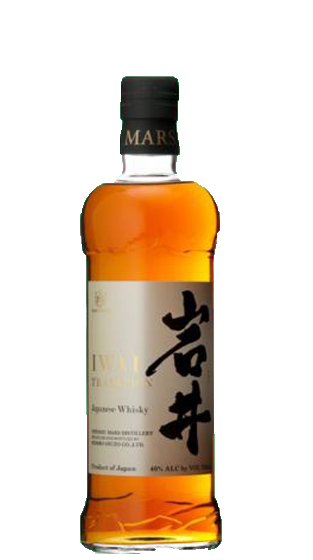 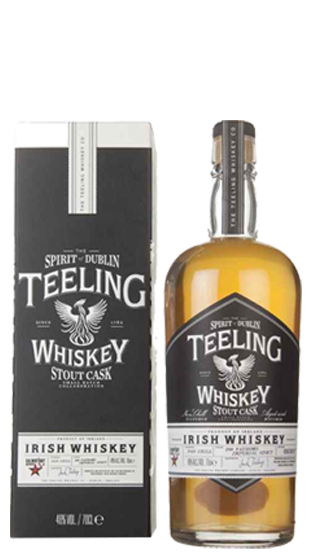 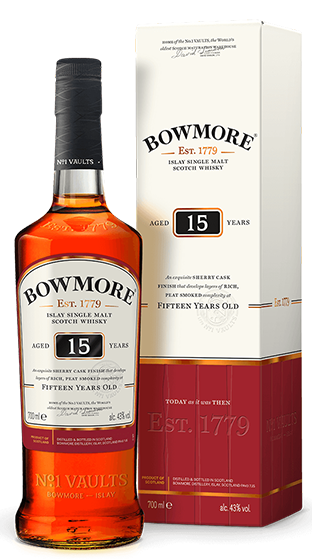 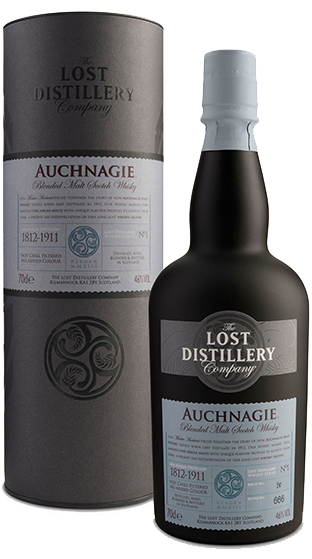 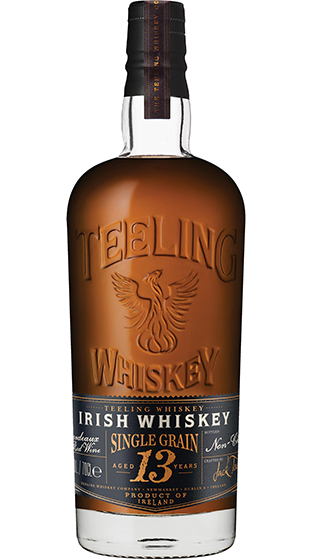 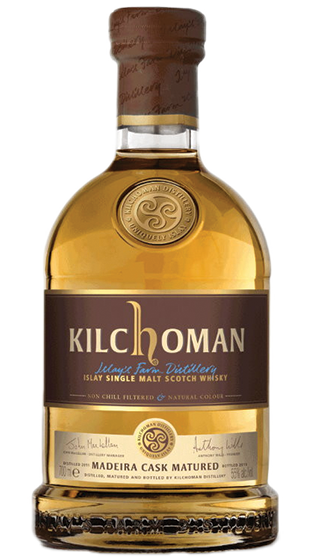 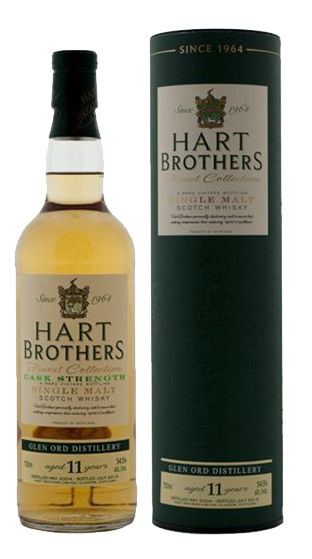 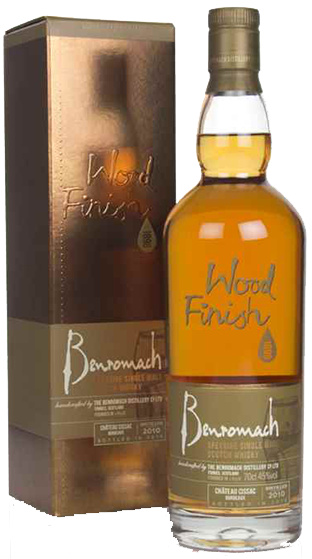 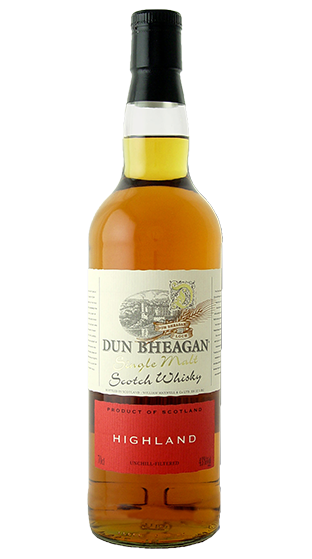 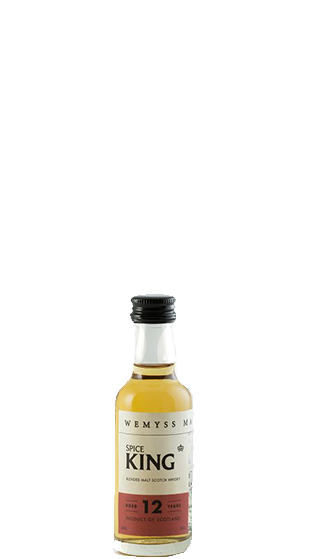 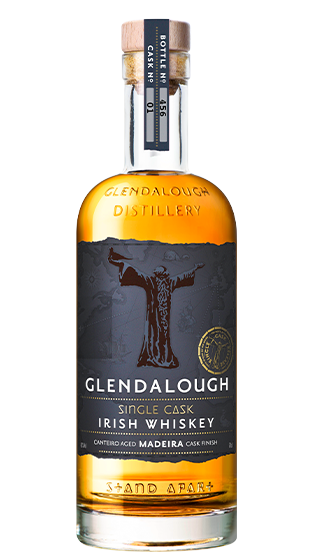 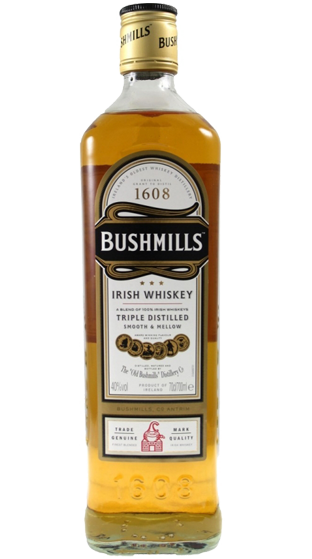 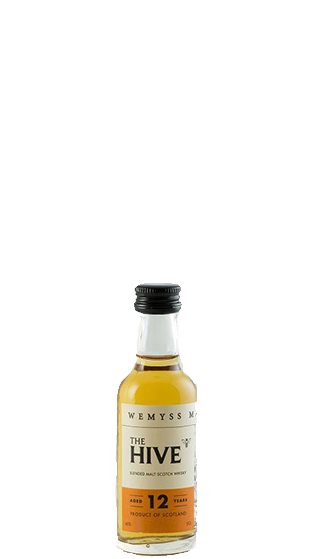 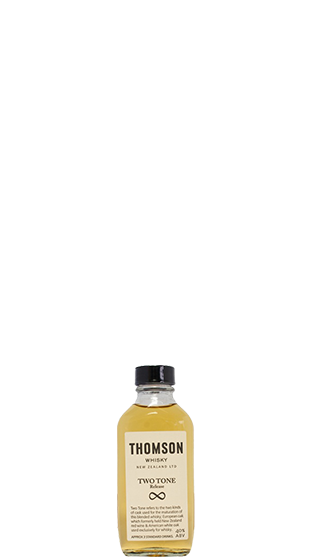 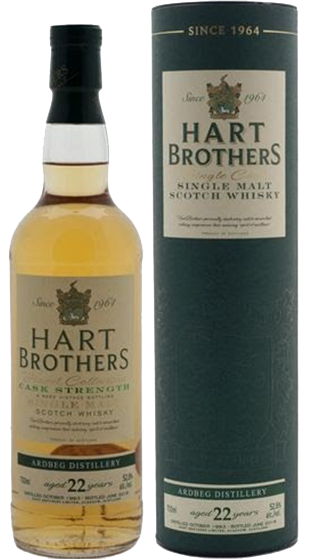 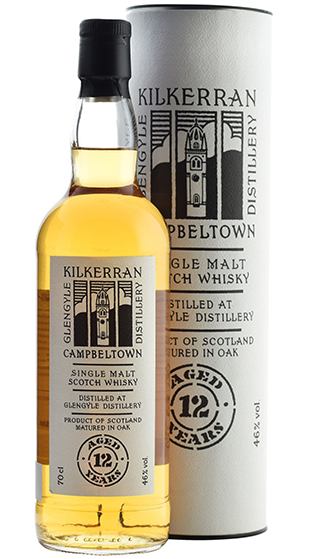 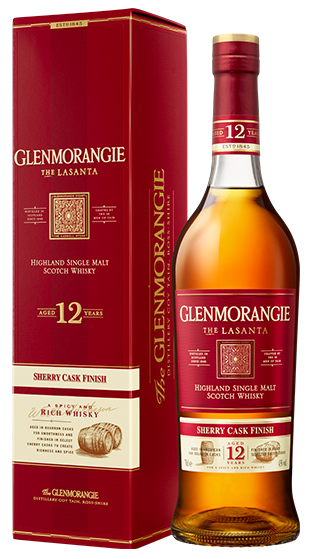 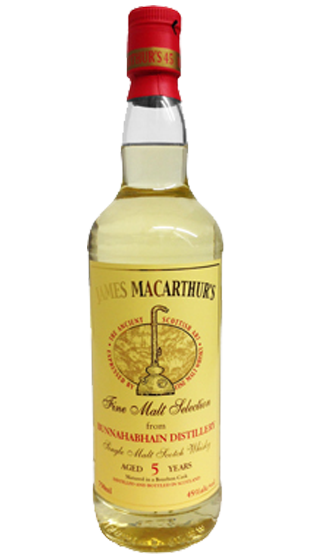 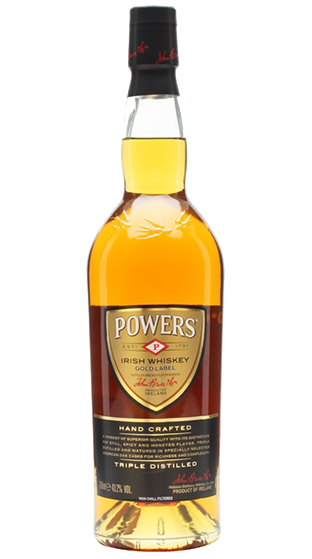 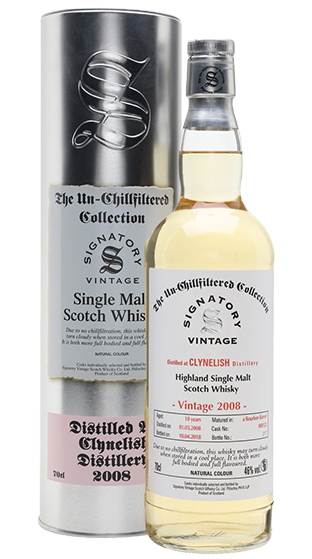 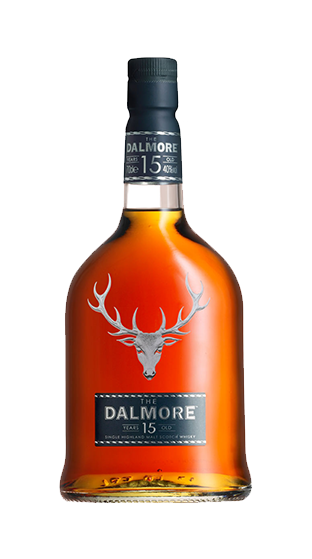 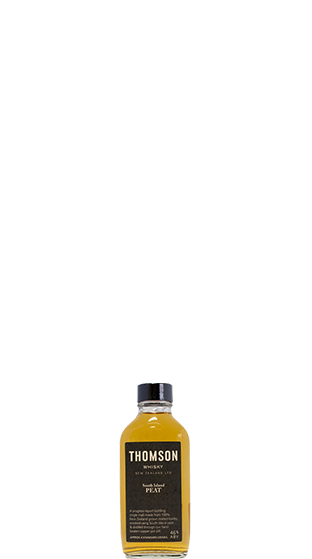 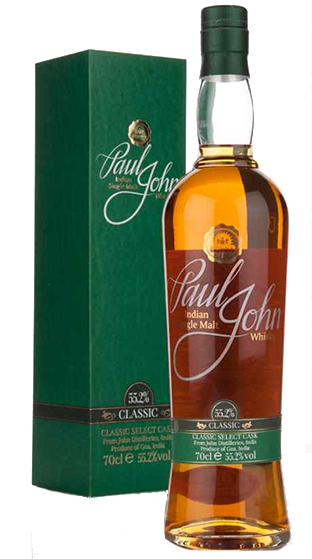 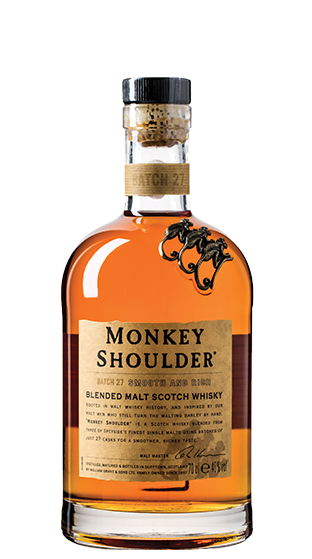 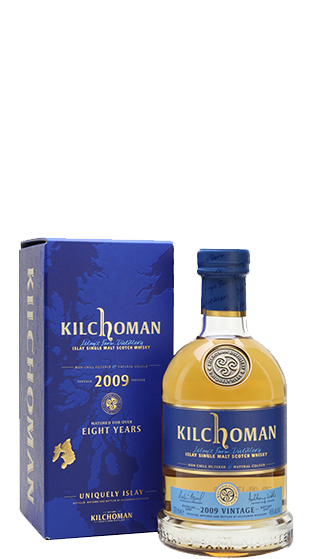 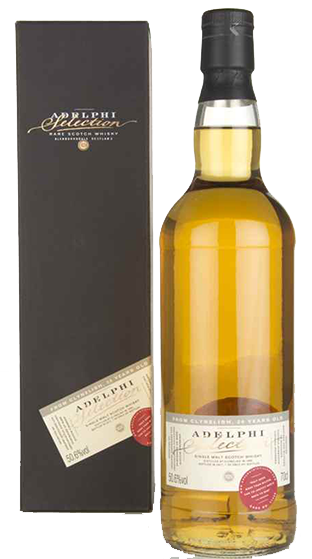 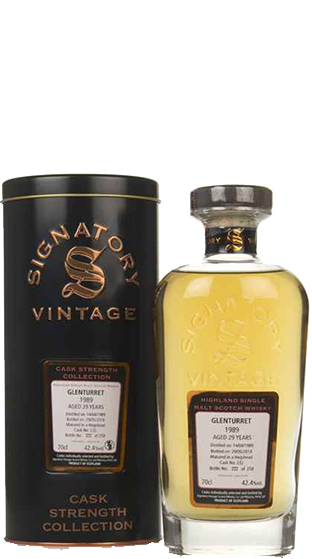 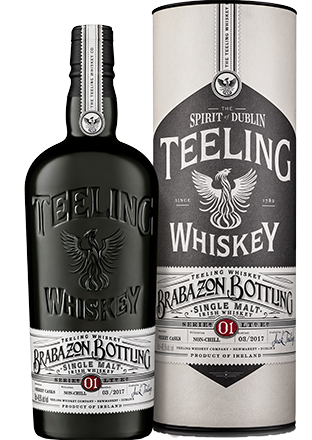 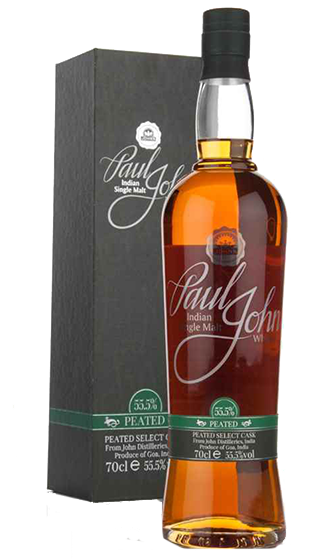 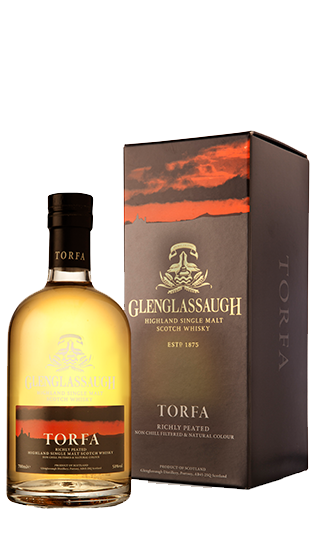 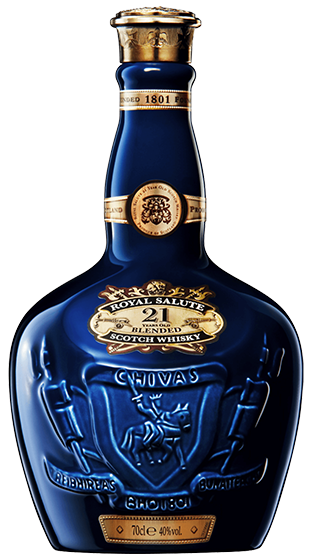 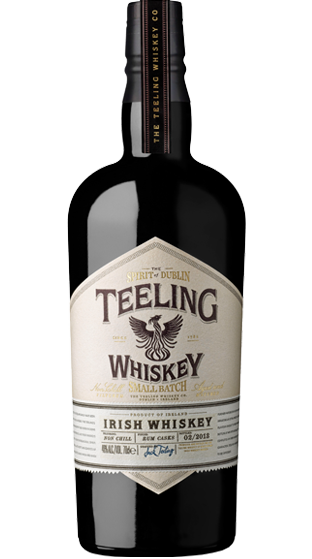 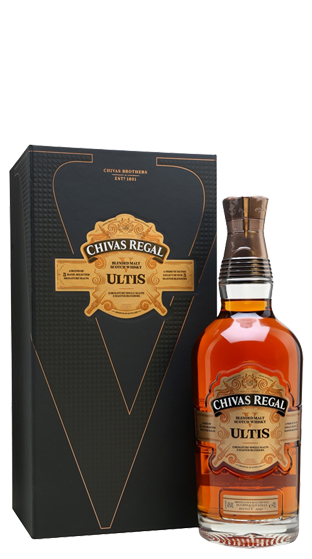 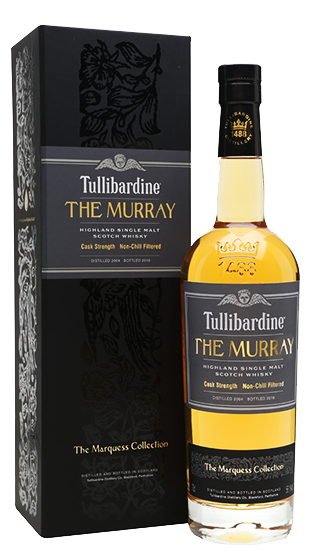 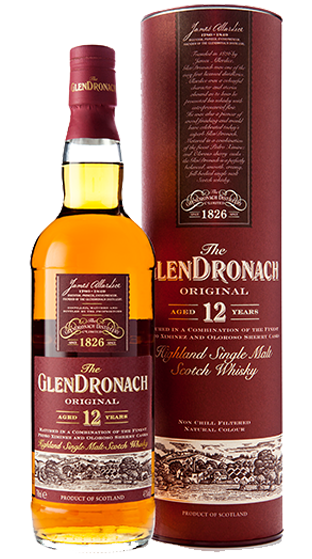 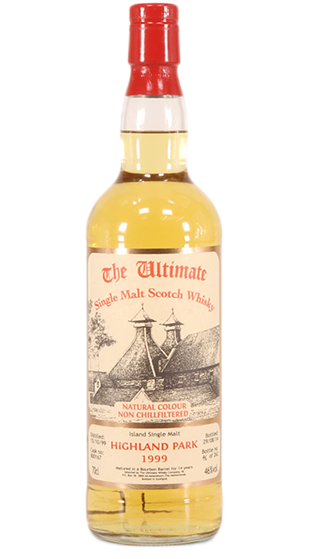 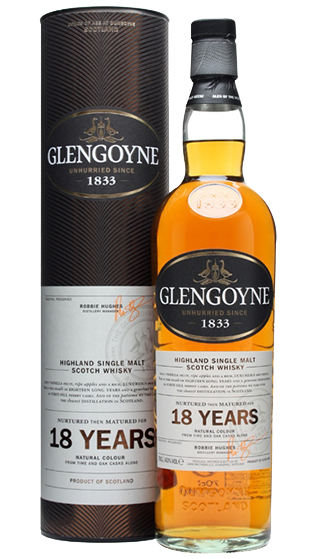 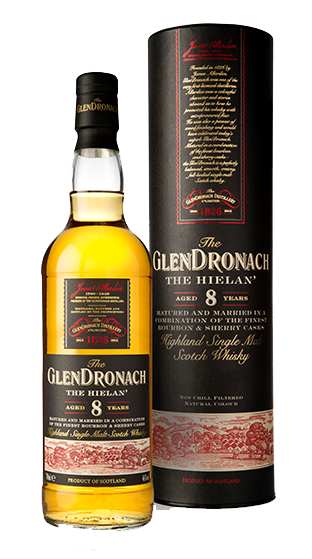 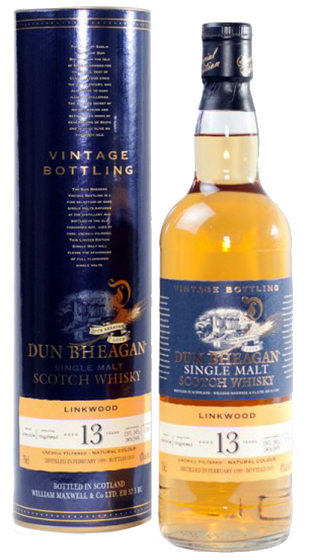 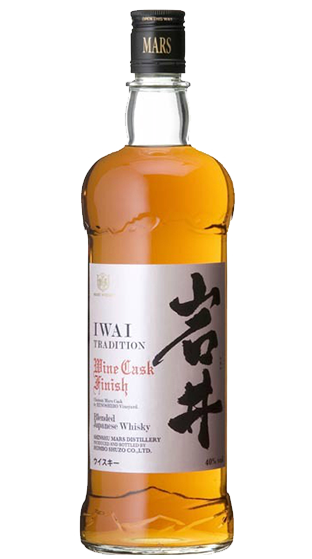 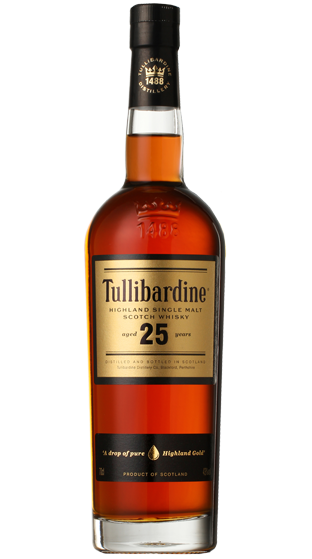 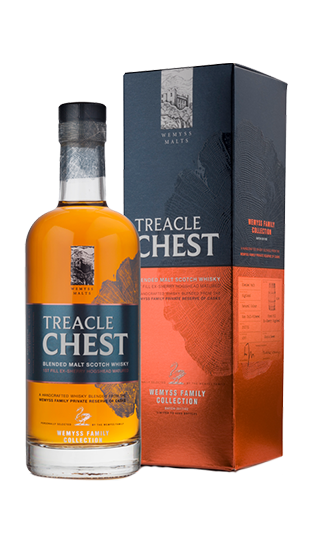 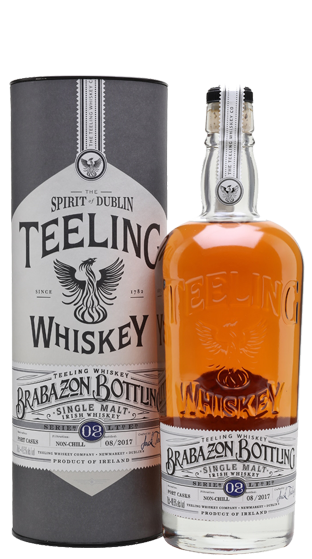 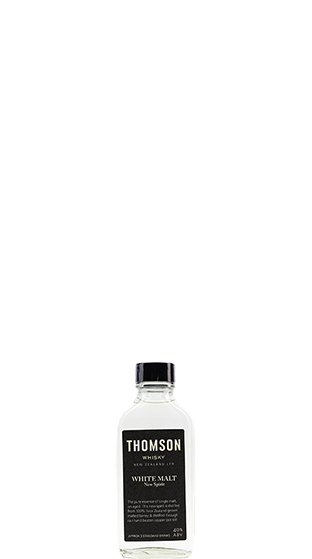 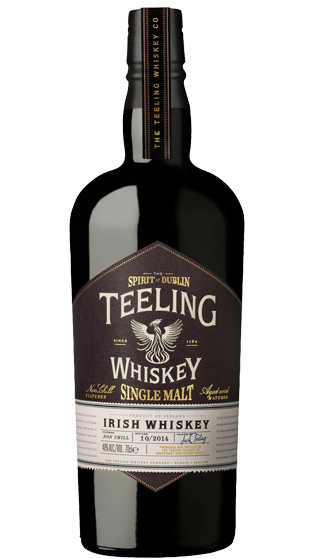 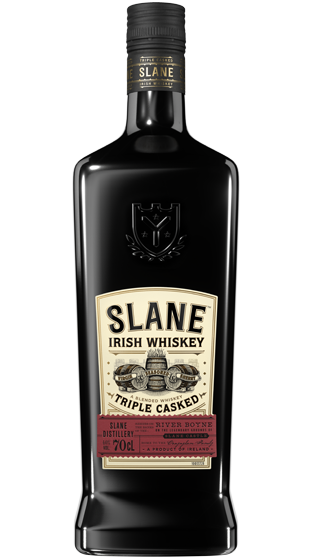 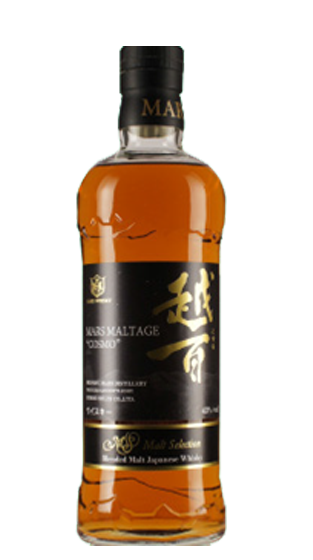 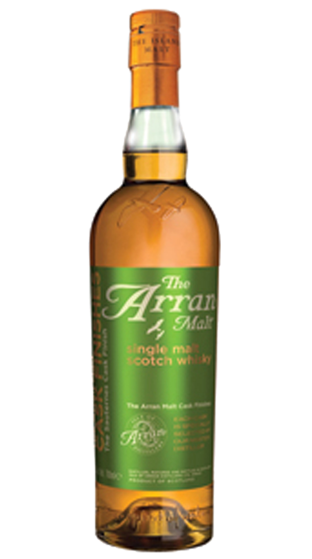 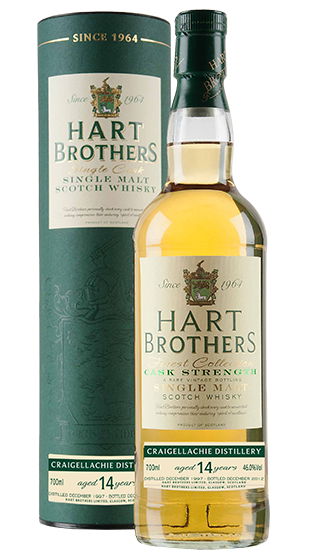 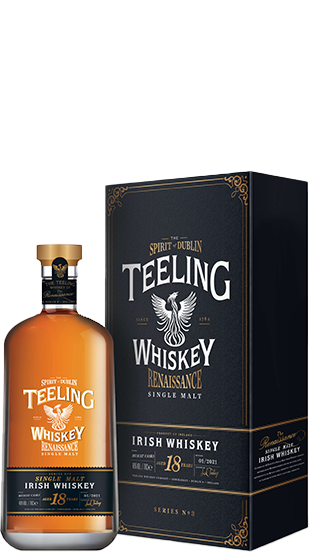 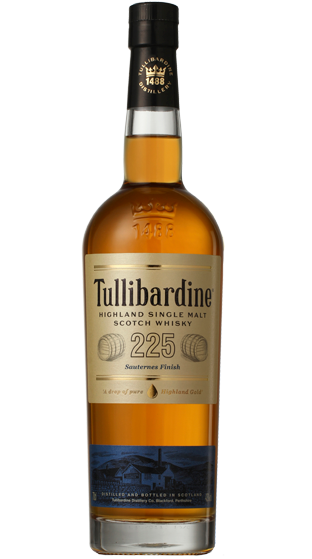 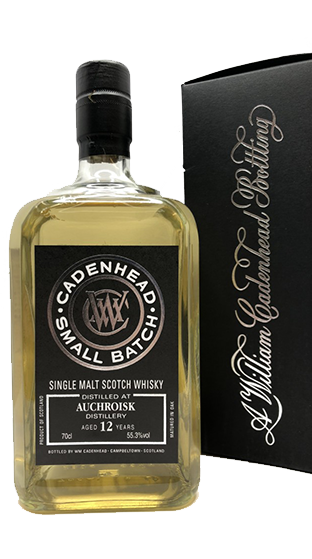 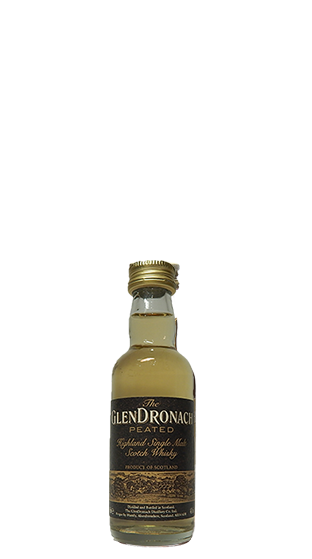 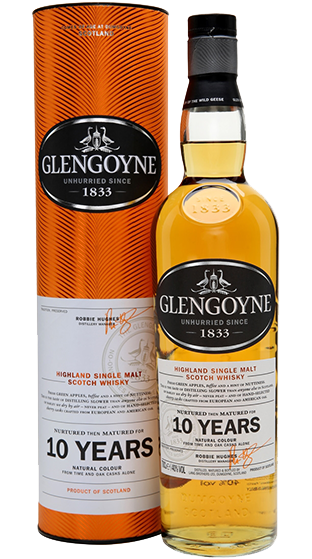 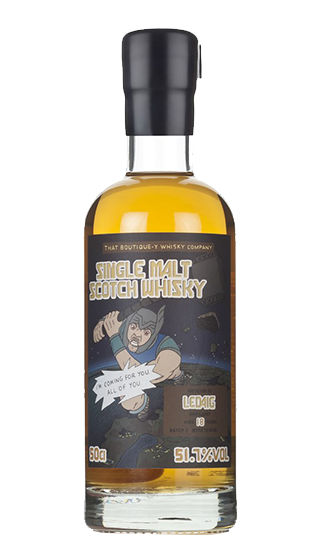 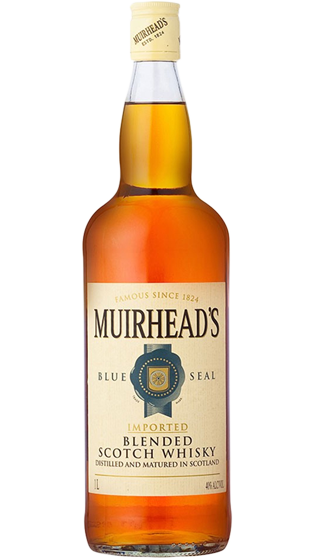 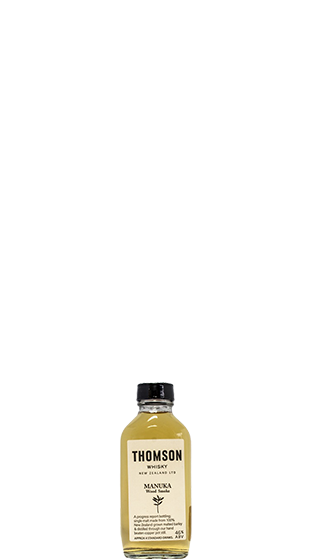 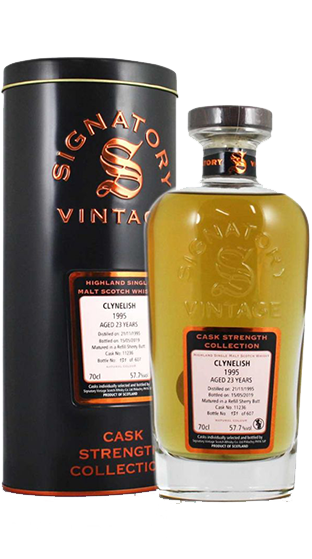 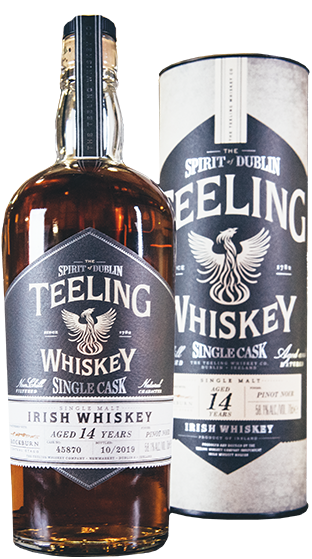 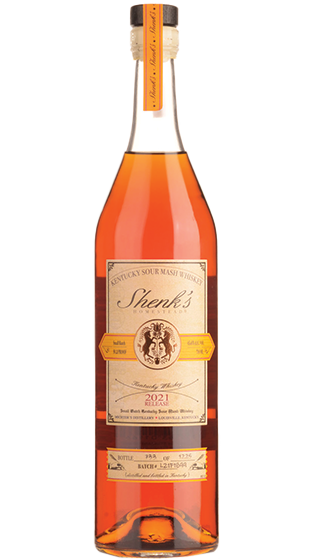 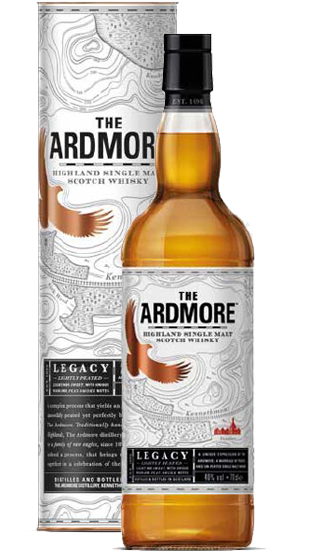 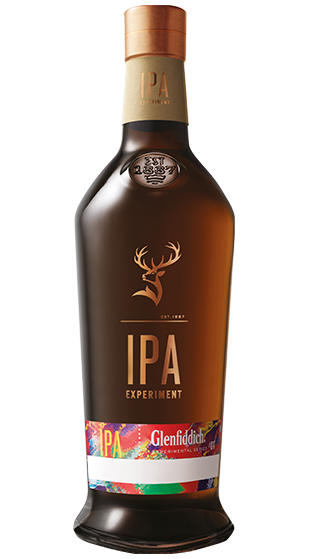 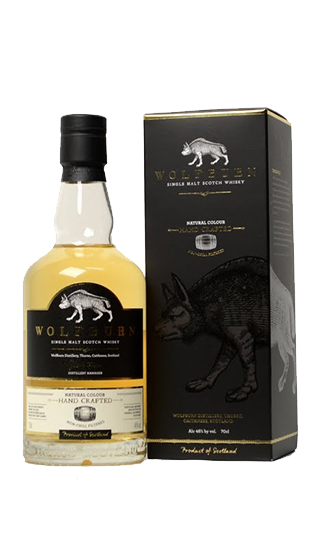 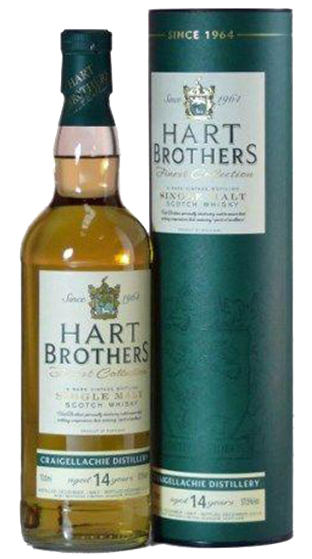 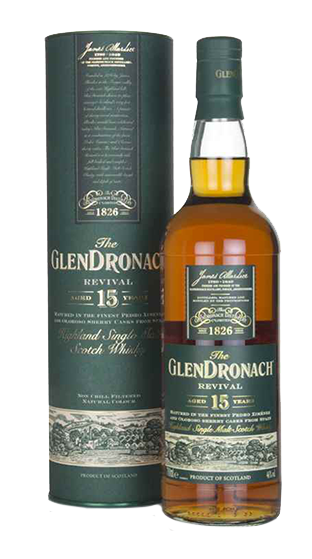 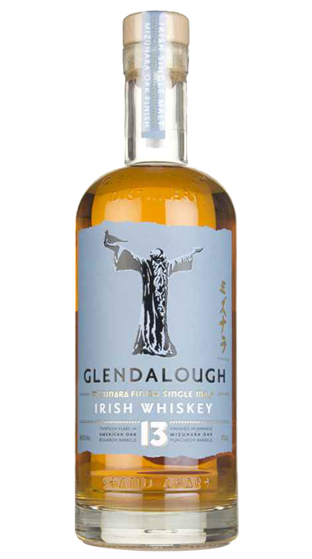 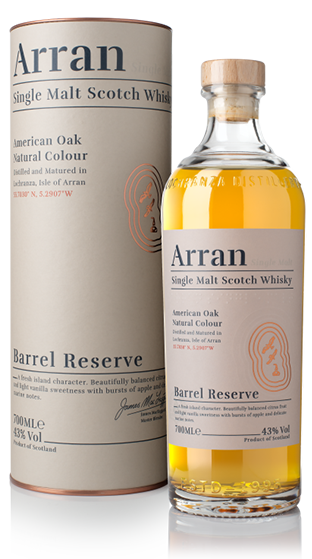 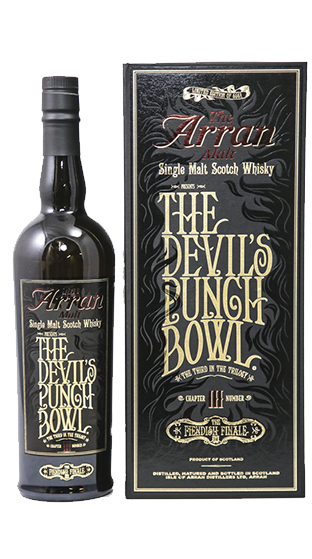 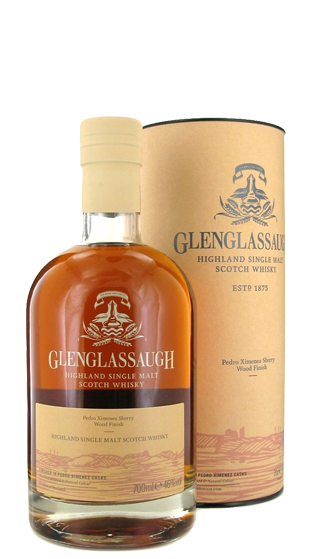 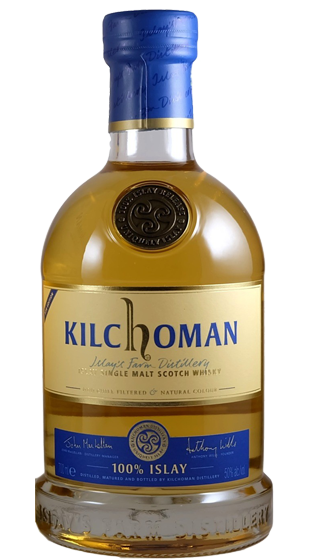 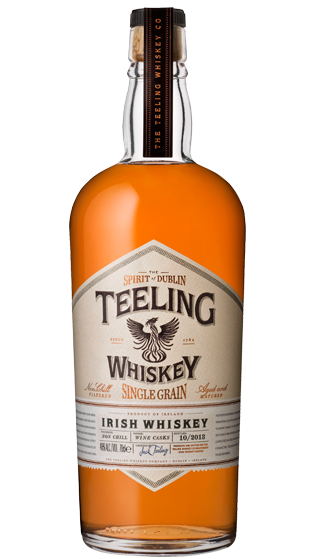 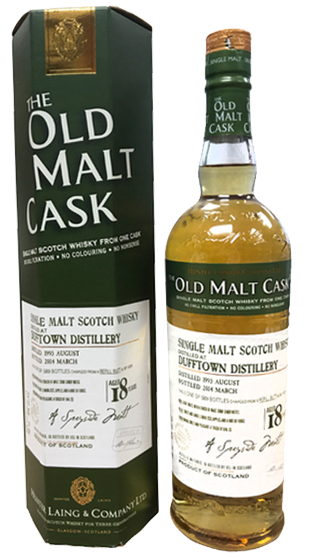 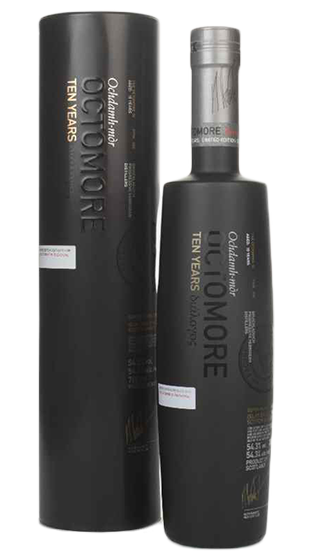 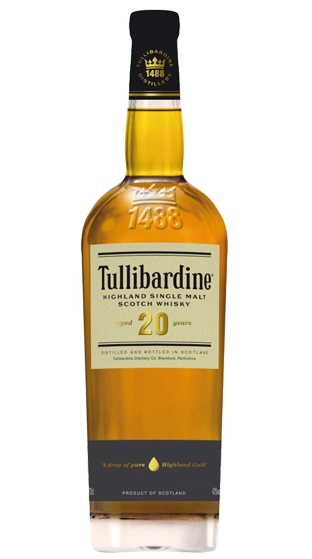 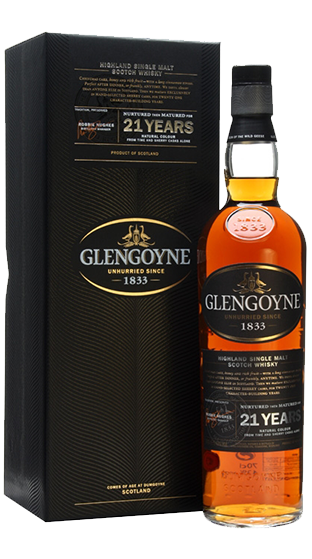 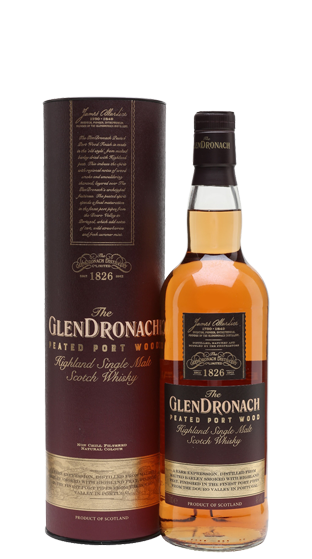 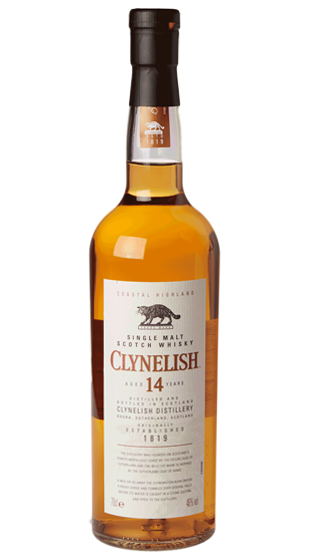 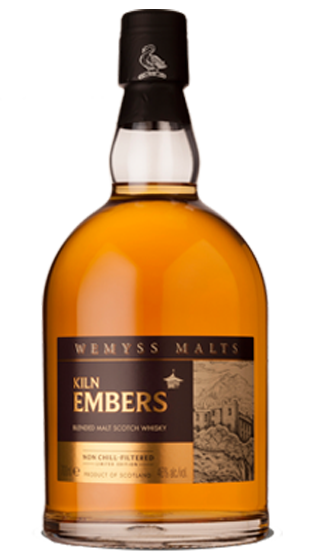 A unique style of whiskey to Ireland is their Single Pot Still Whiskey, which is produced using a blend of both Malted and un-malted Barley. 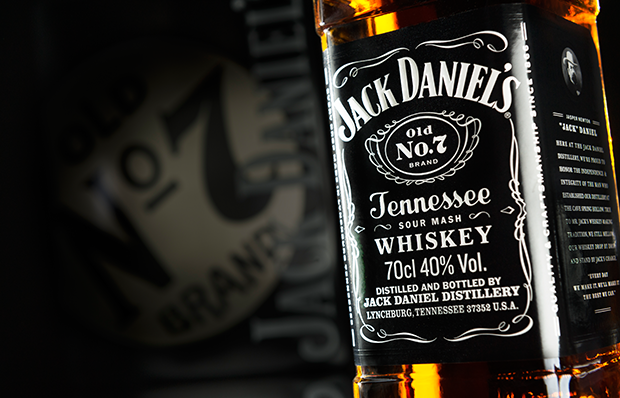 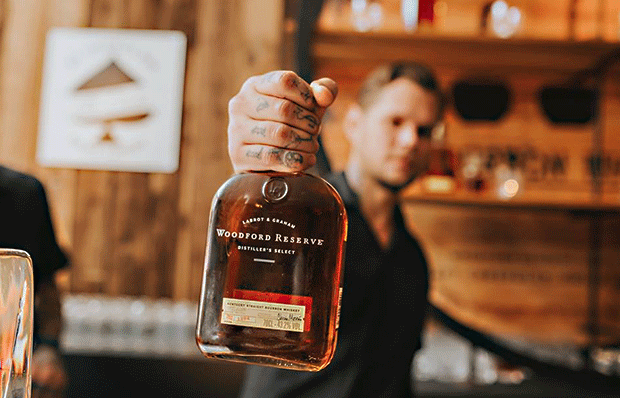 Most well-known for its Kentucky Straight Bourbon, the United States of America has a proud history and heritage in the production of quality whiskies. 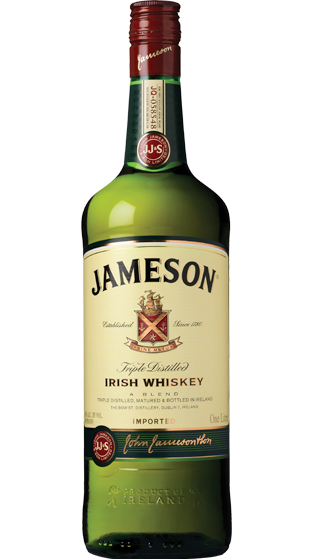 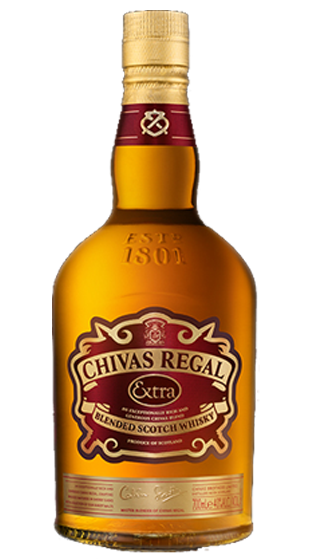 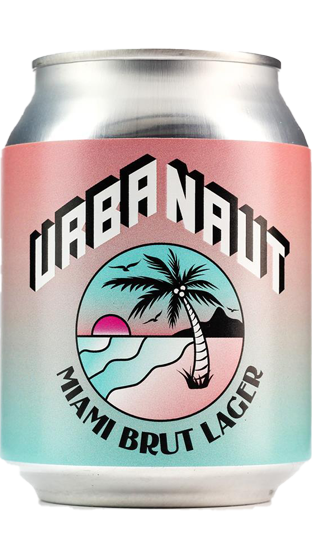 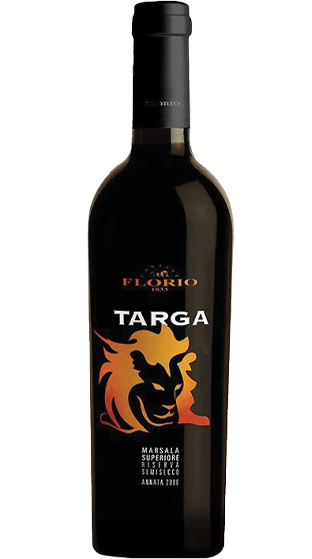 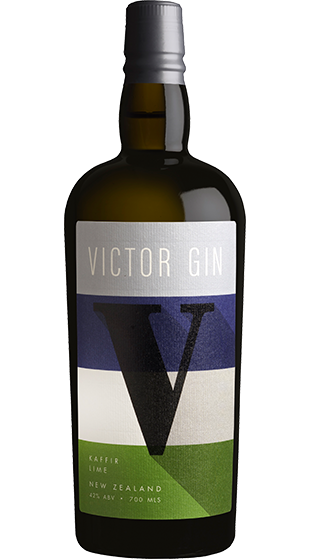 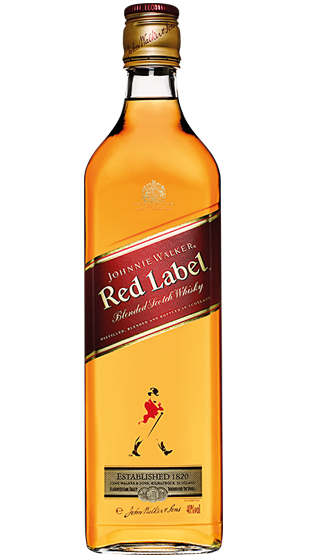 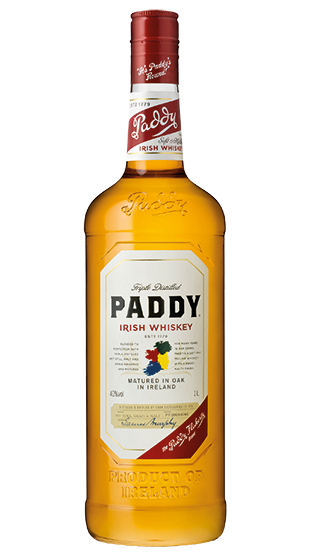 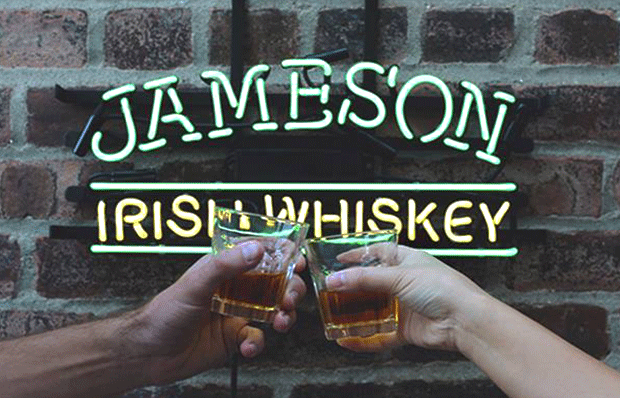 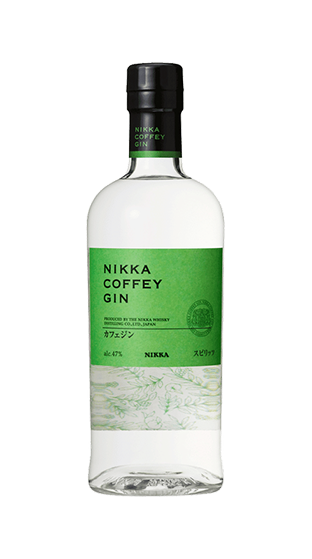 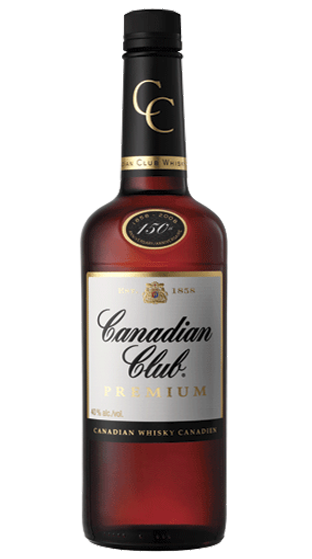 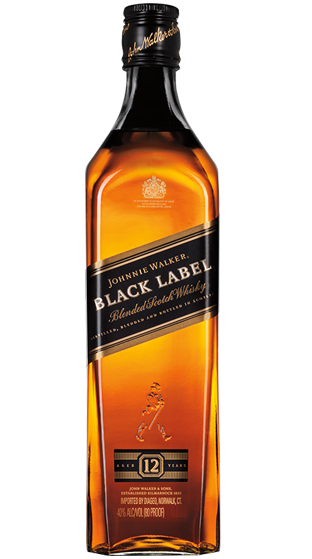 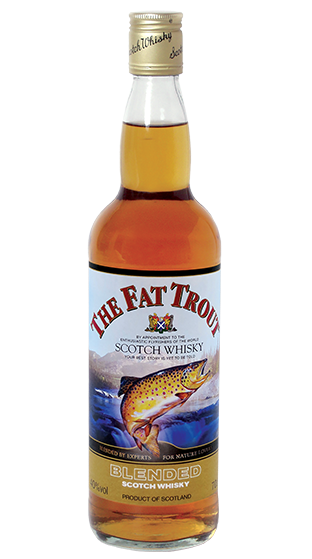 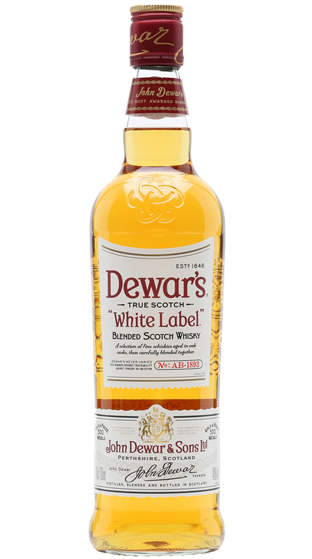 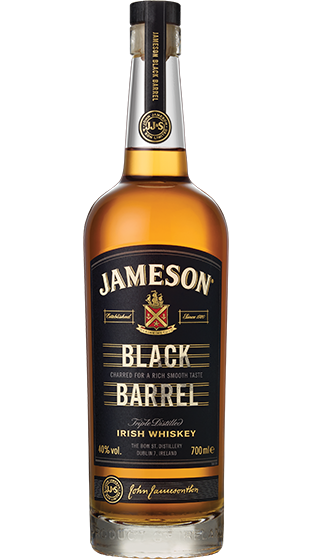 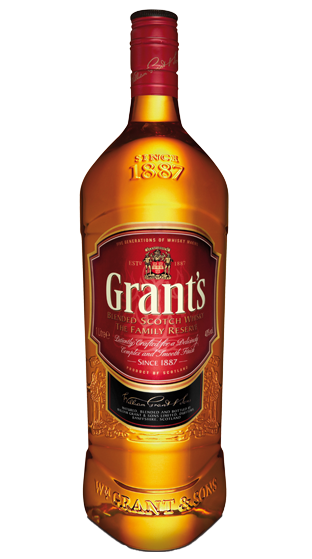 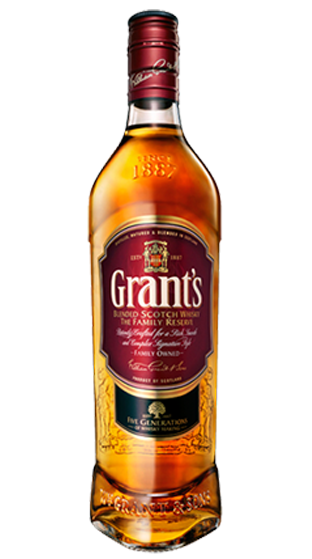 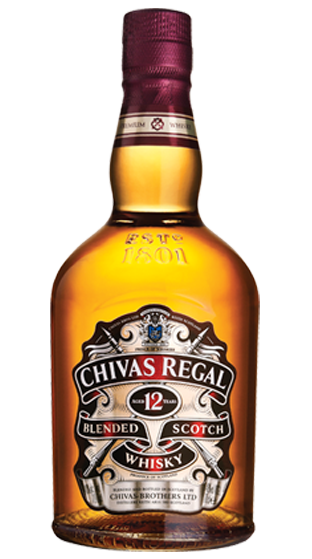 Introduced by the Irish immigrants, it also has the added 'E' in its whiskey. 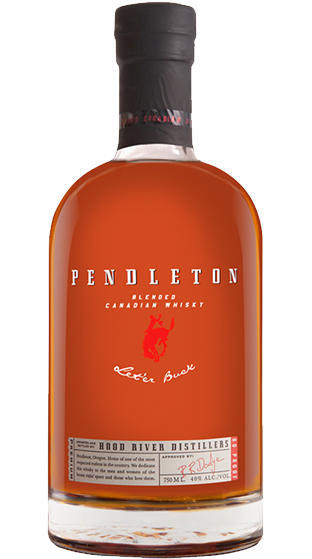 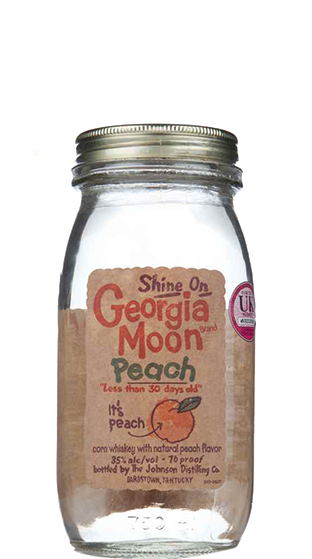 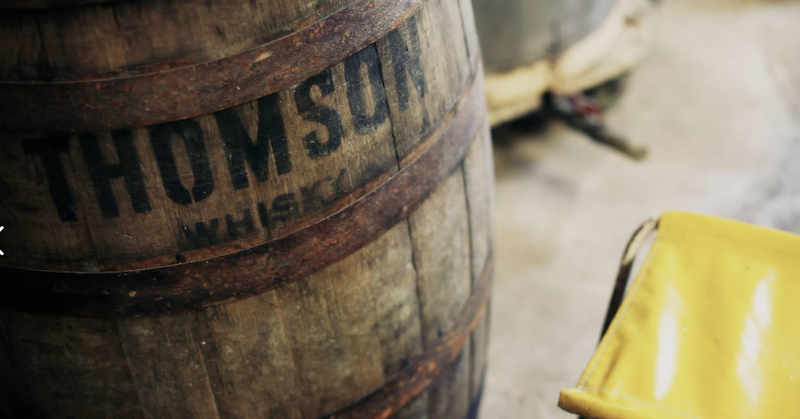 Bourbon can be produced anywhere in the USA (yes, outside of Kentucky), and to wear the Bourbon name must be produced using a grain bill with a minimum 51% Corn and aged in first fill, charred and toasted White American Oak barrels for maturation. 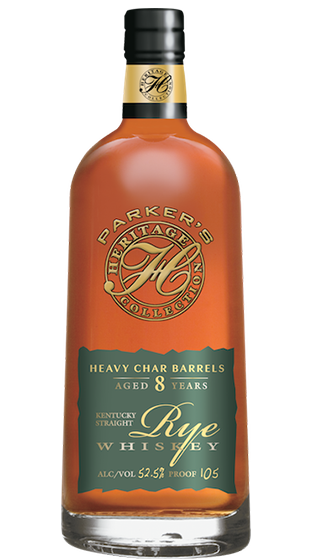 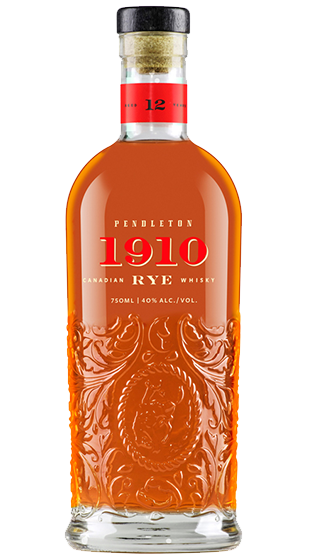 Alongside Bourbon, the Americans also produce Rye Whiskey, with very similar base requirements as its Corny brother, but with a minimum of 51% Rye in the grain bill. 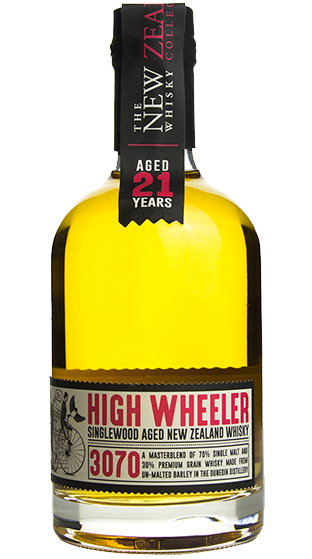 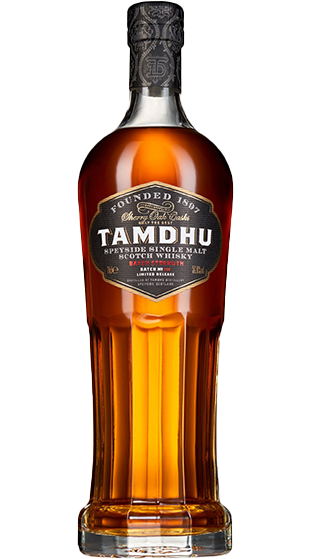 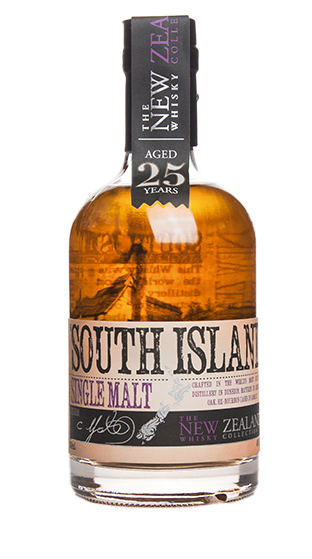 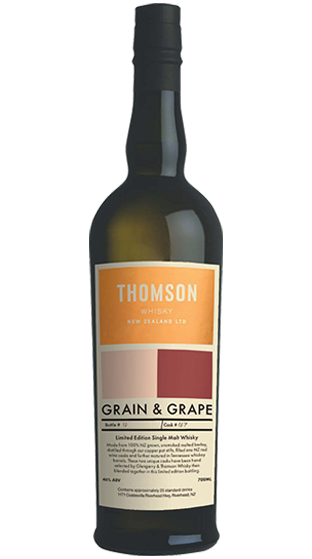 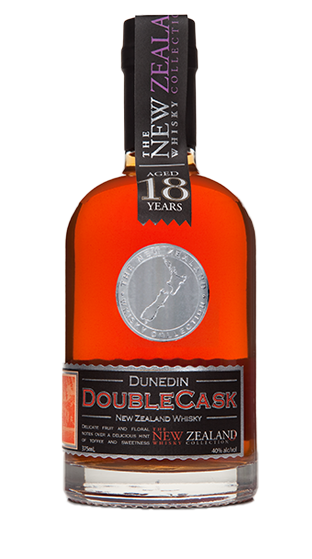 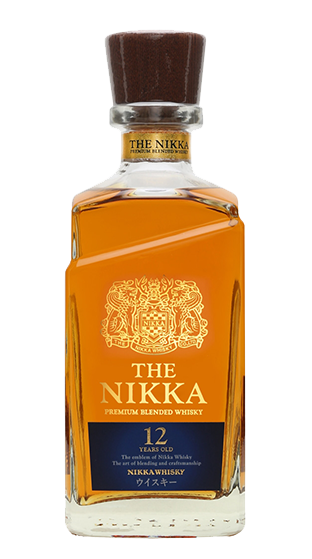 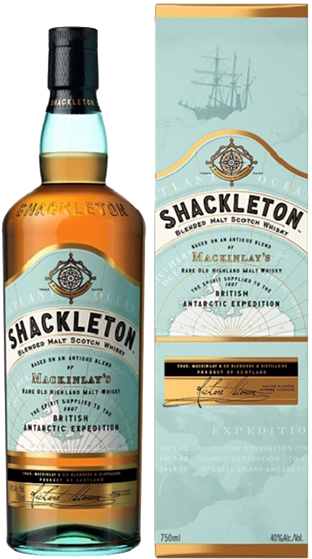 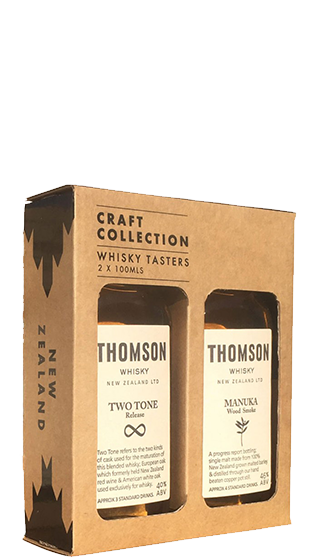 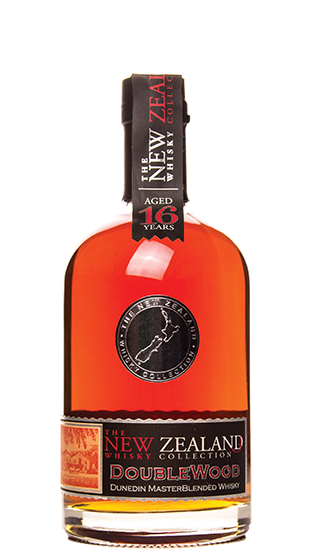 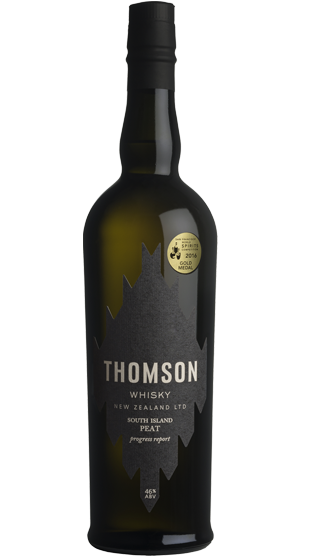 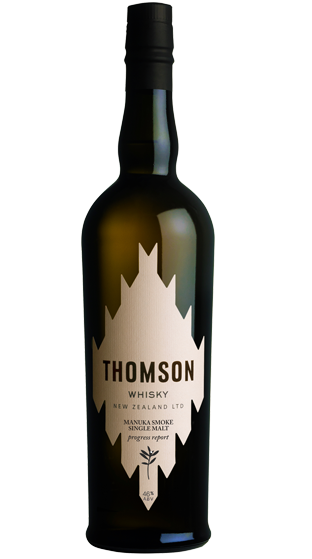 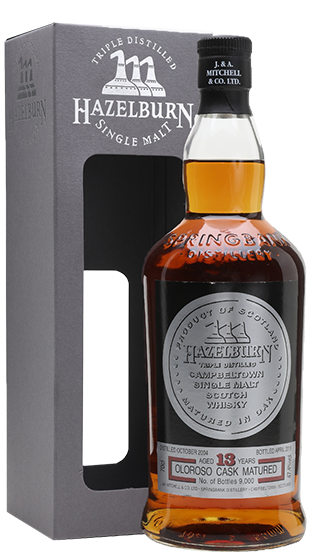 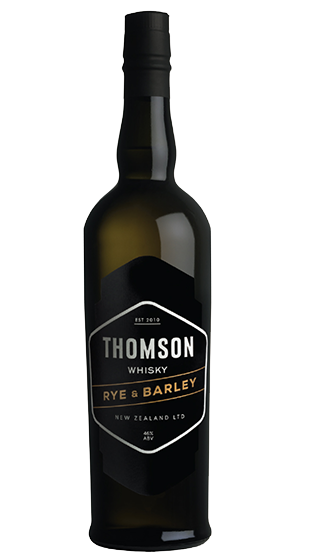 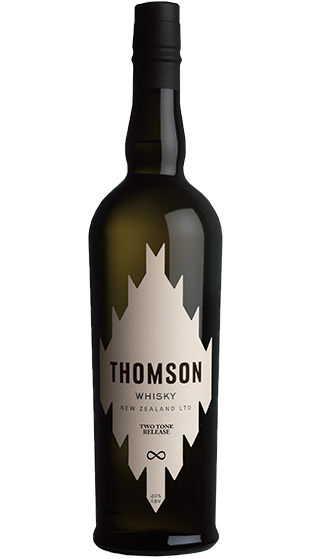 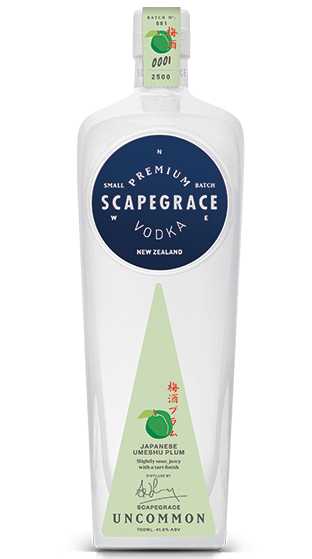 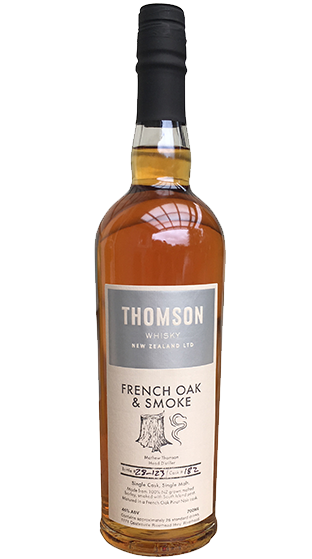 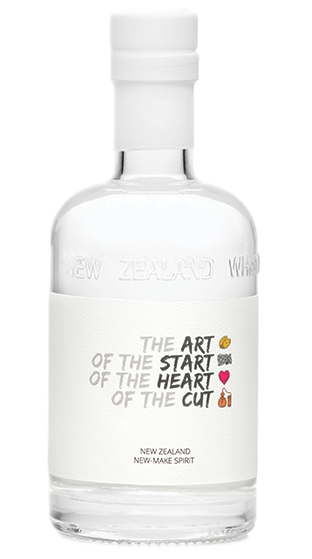 New Zealand Whisky is in a period of revival, following the launch of Thomson Whisky Company and Cardrona in recent years. 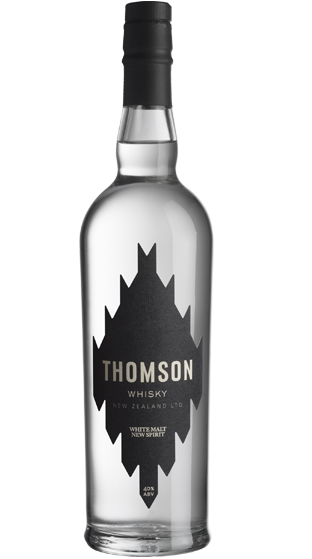 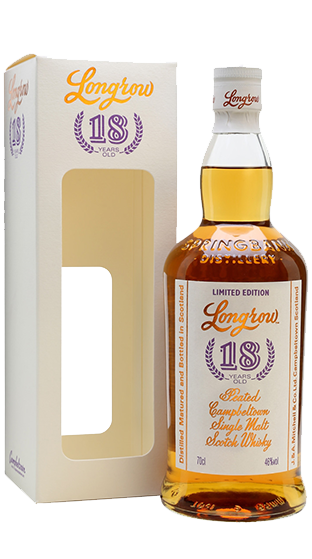 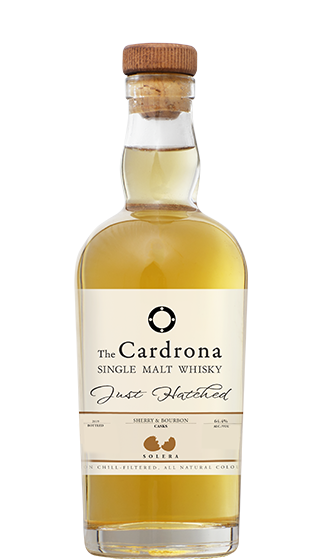 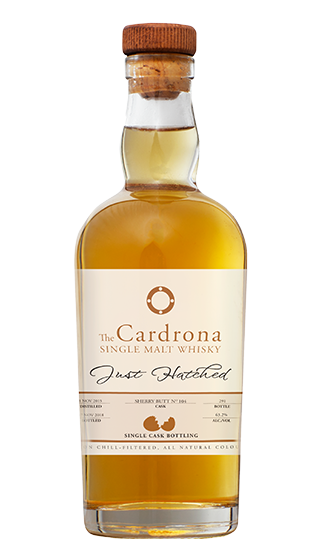 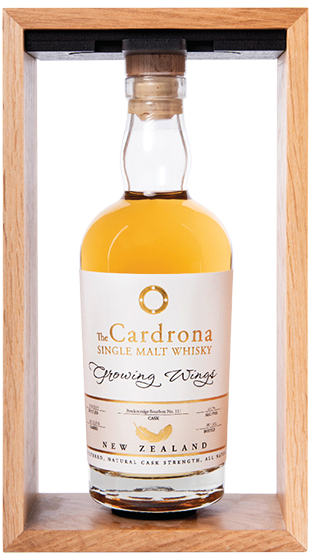 Cardrona is yet to produce a Whisky, however the spirit has been maturing since the stills first ran back in 2015, whilst Thomson has been pushing boundaries with the use of classic New Zealand timbers like Manuka for smoking his malts. 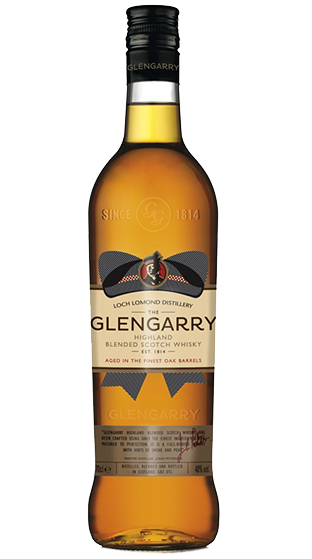 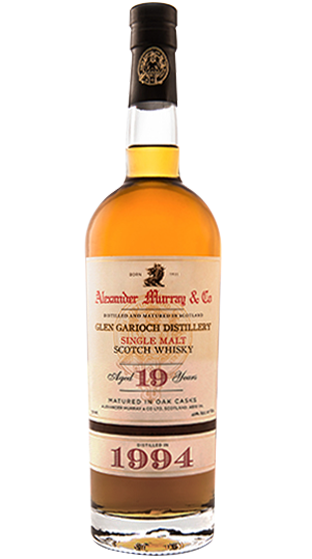 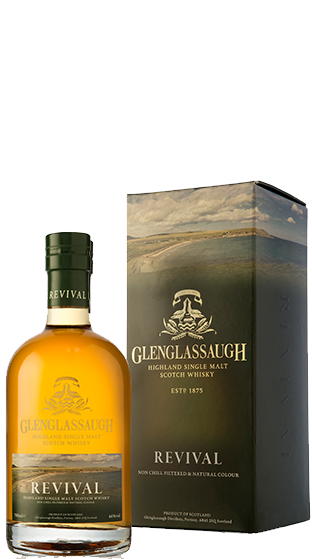 Run for nigh on a decade, the Glengarry Malt Club is a monthly congregation in our Victoria Park store for Whisky Lovers. 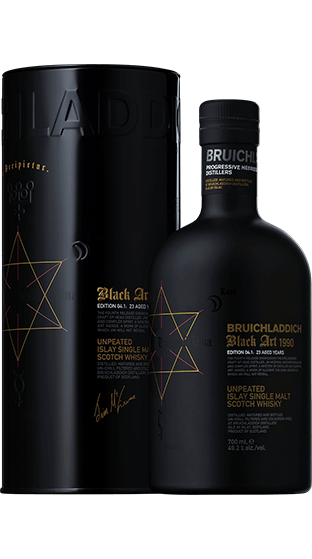 Hosted by our Spiritual Leader Jak Jakicevich himself, he often draws in co-hosts from the industry including Jim McEwan of Bruichladdich and Dr Bill Lumsden of Glenmorangie and Ardbeg. 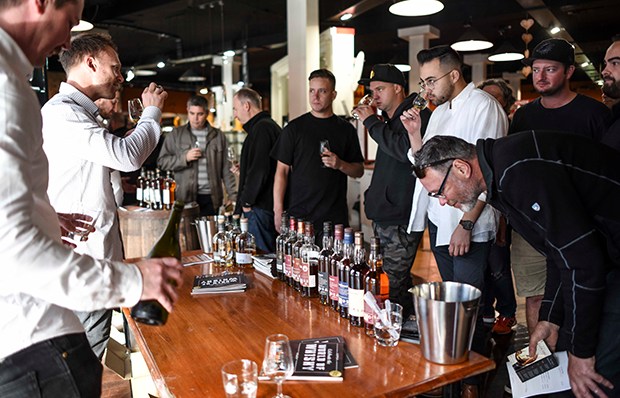 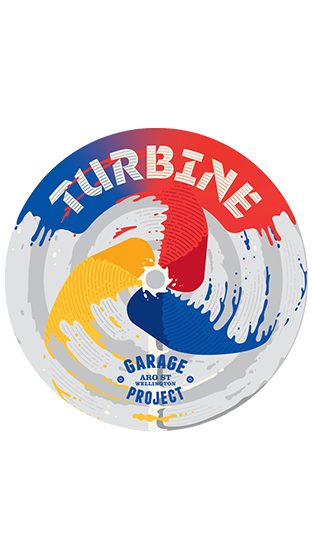 Check out our past events here, or book you and your friends in for one of our upcoming nights here.